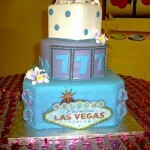 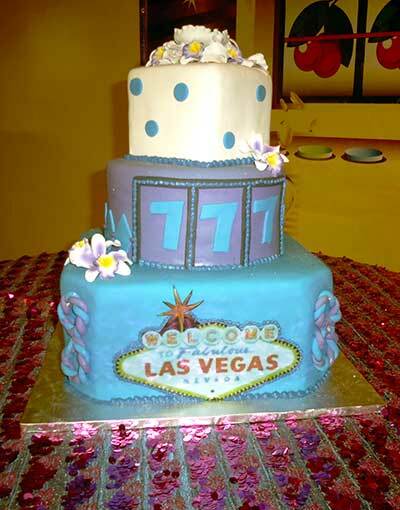 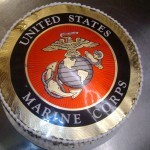 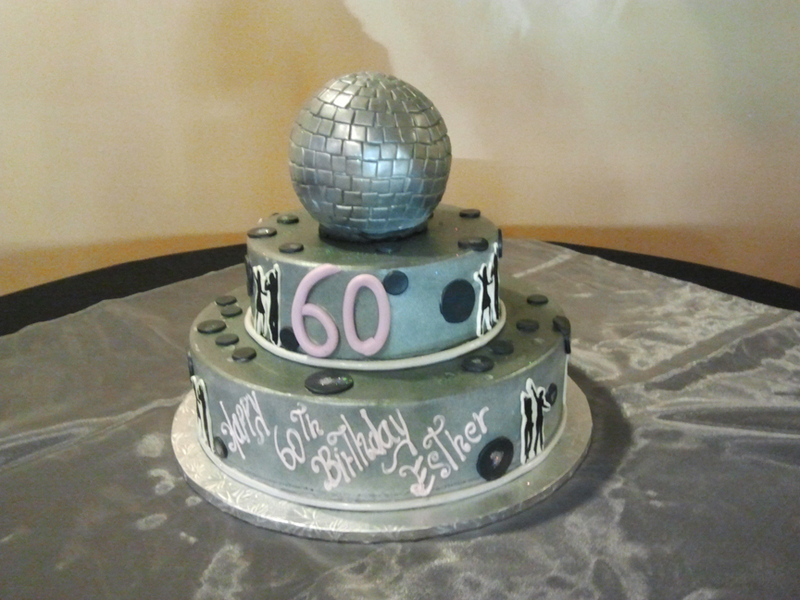 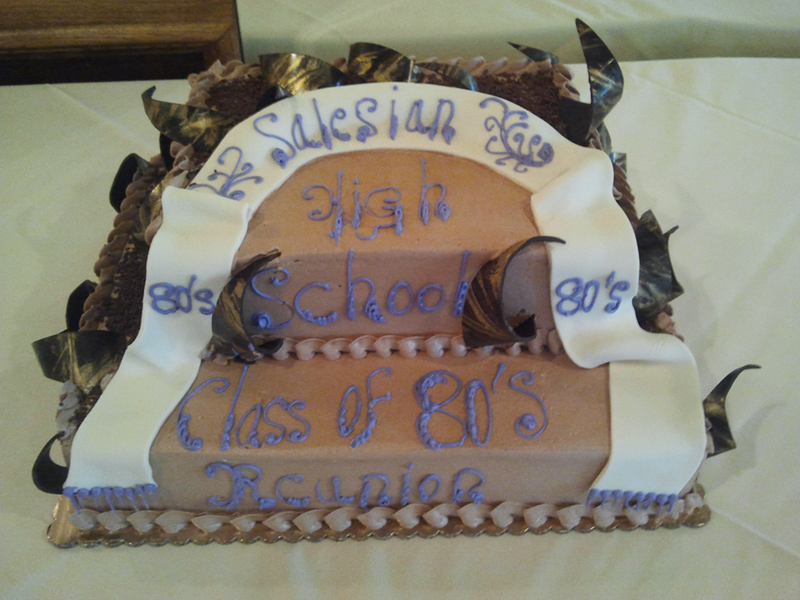 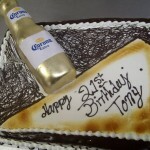 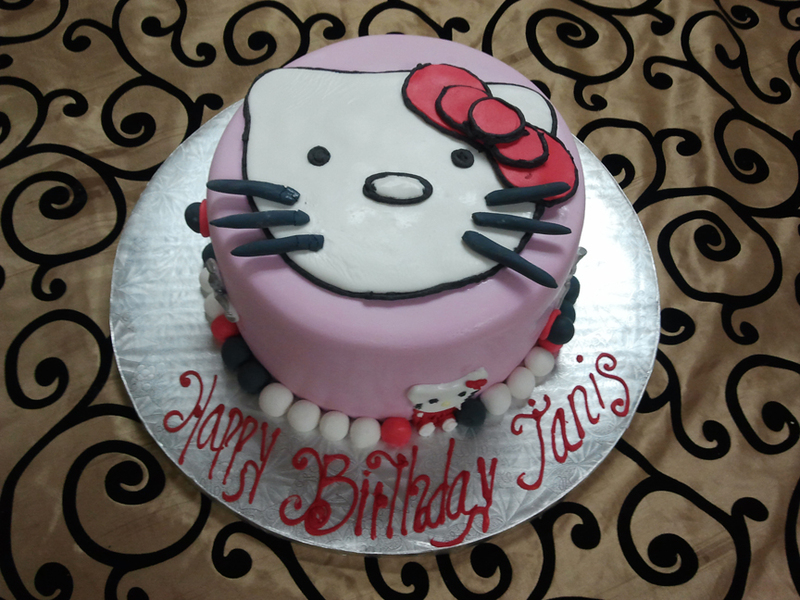 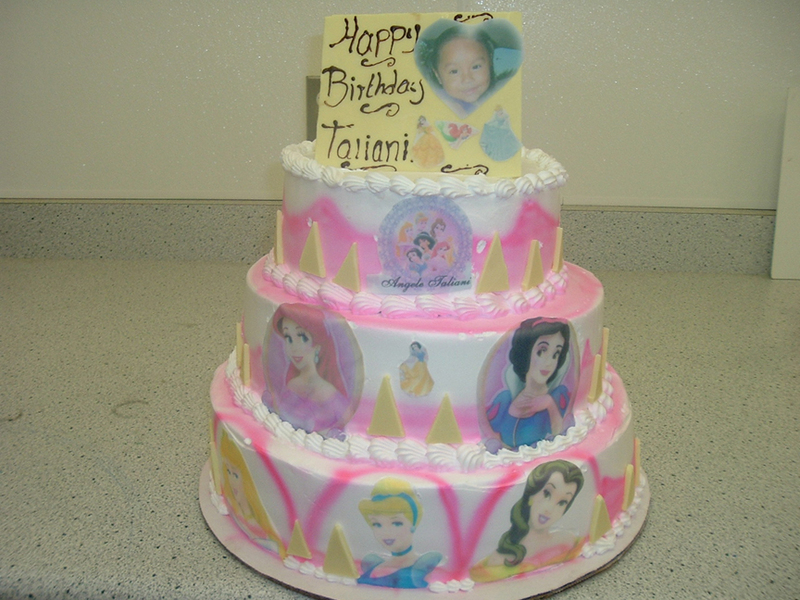 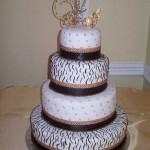 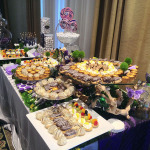 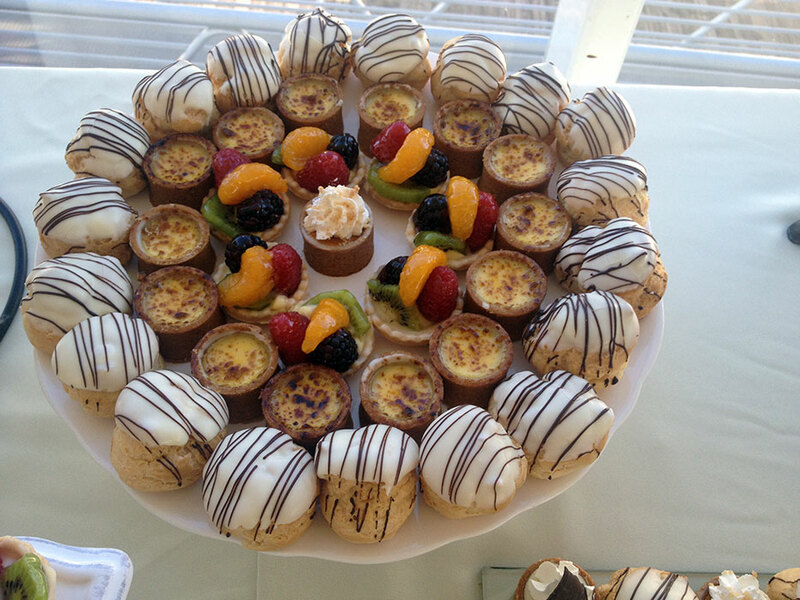 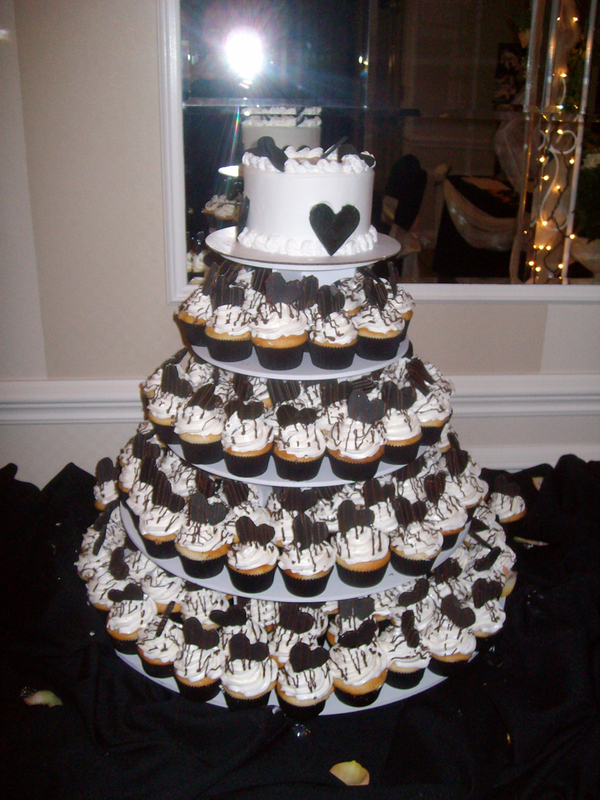 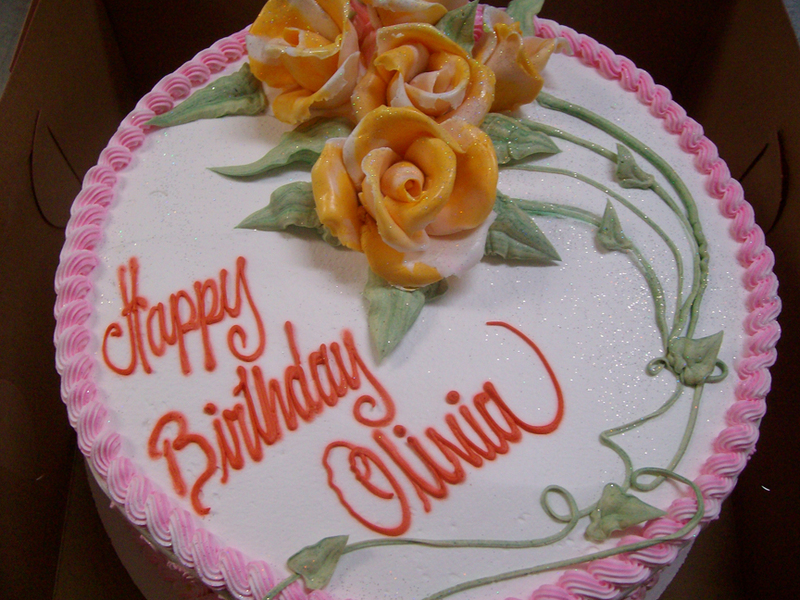 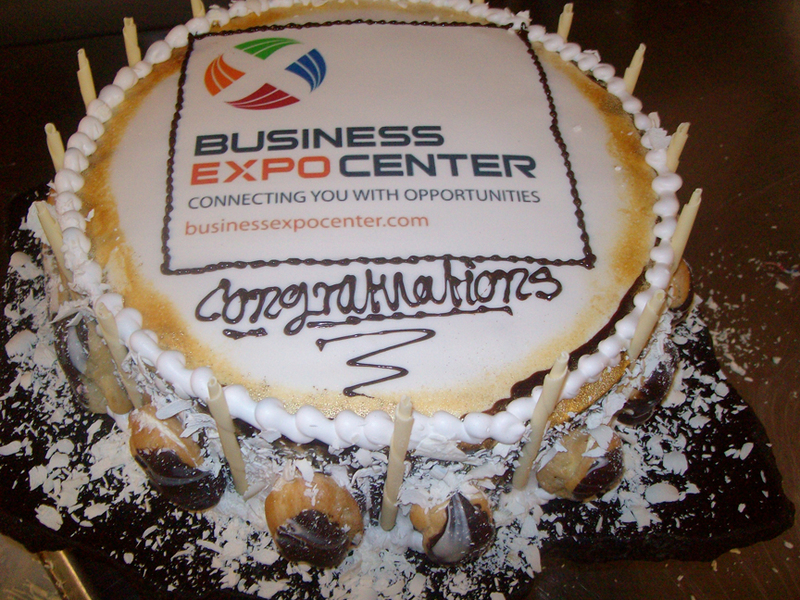 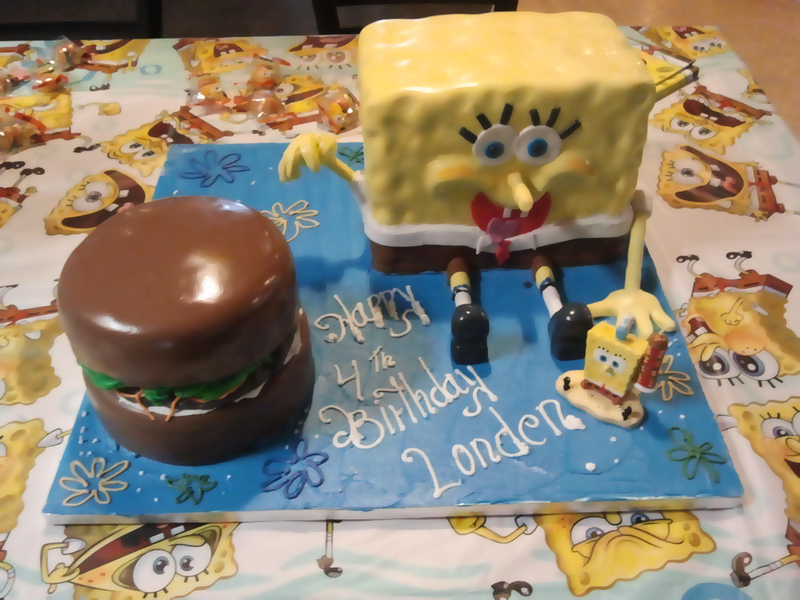 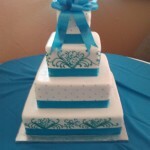 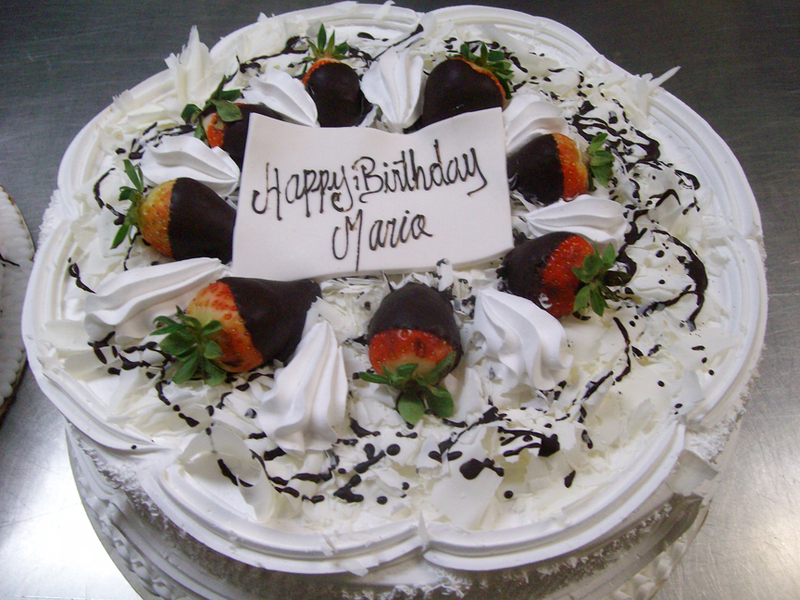 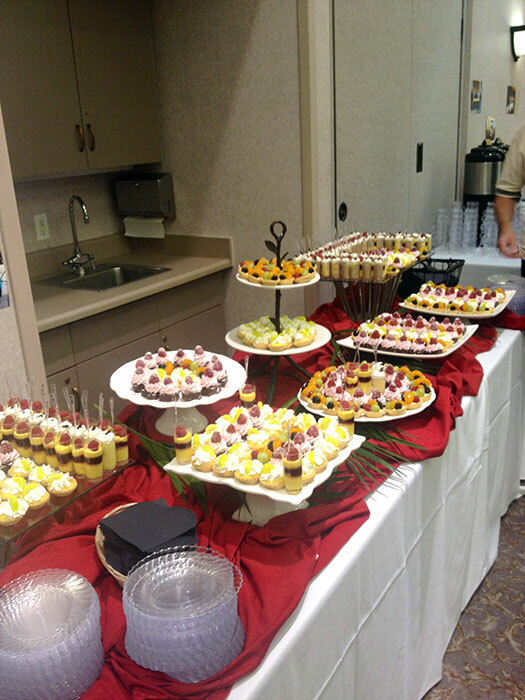 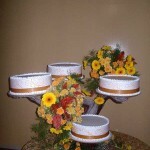 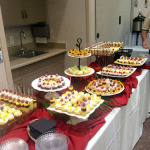 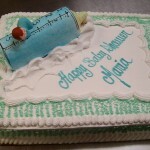 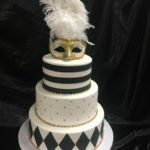 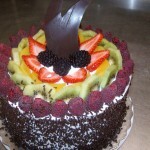 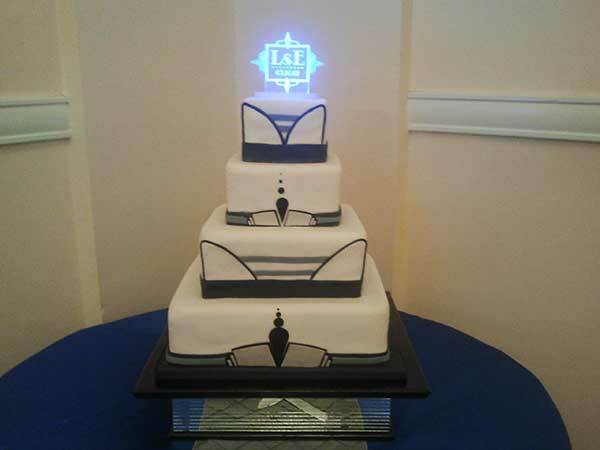 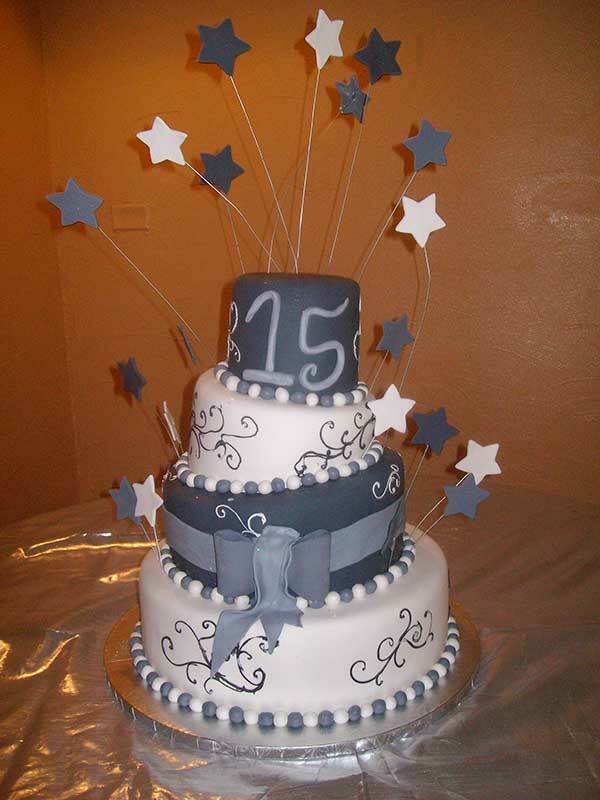 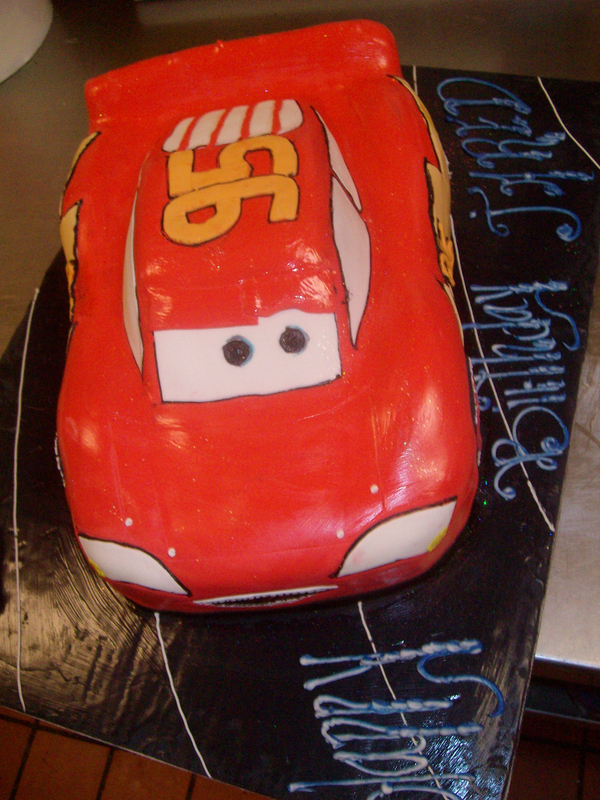 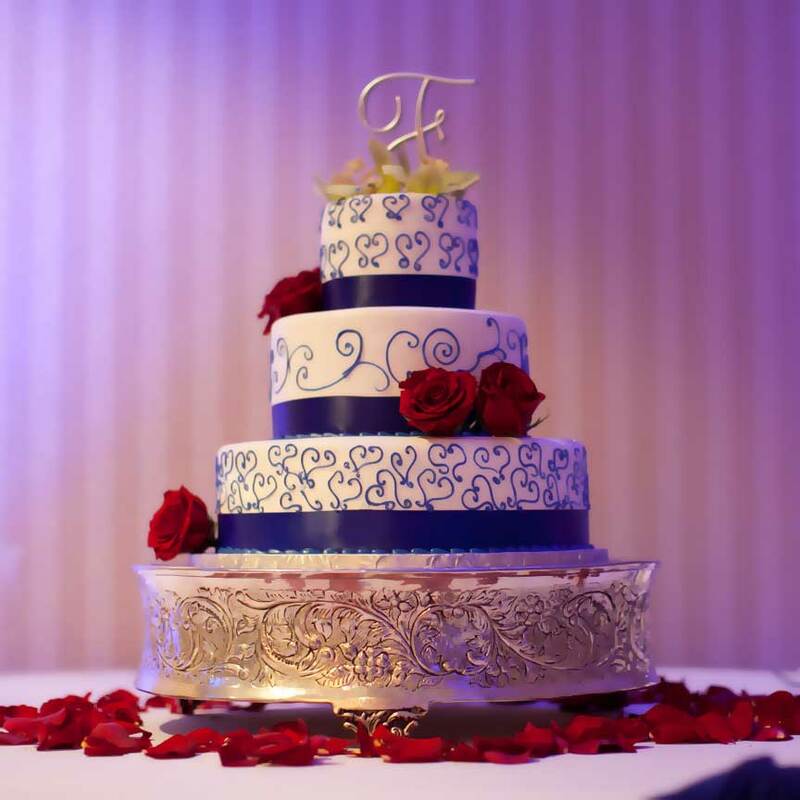 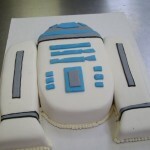 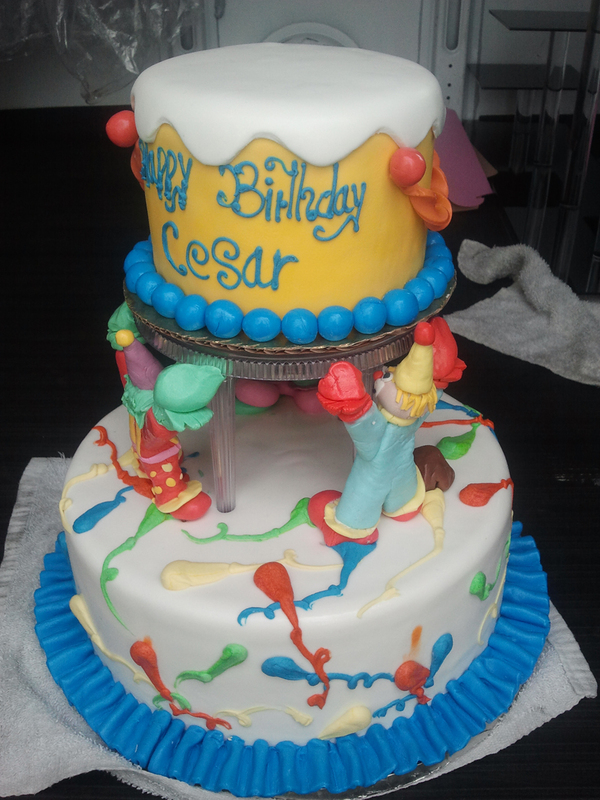 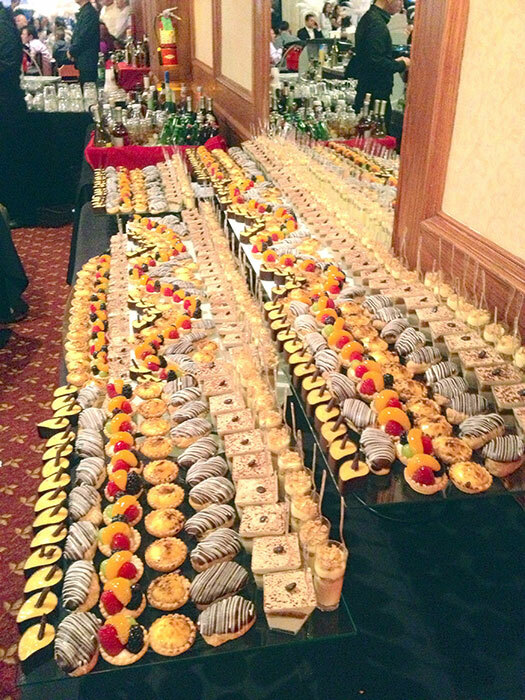 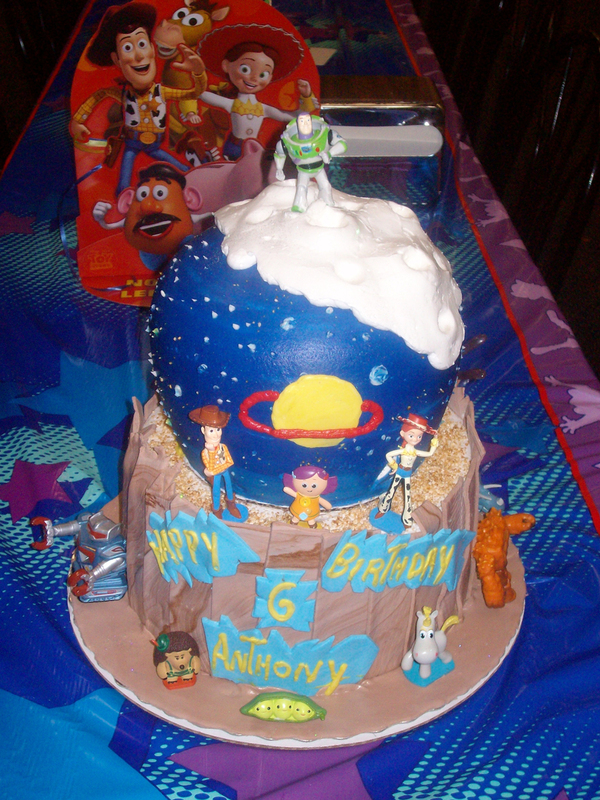 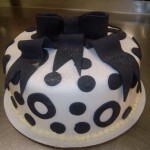 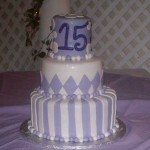 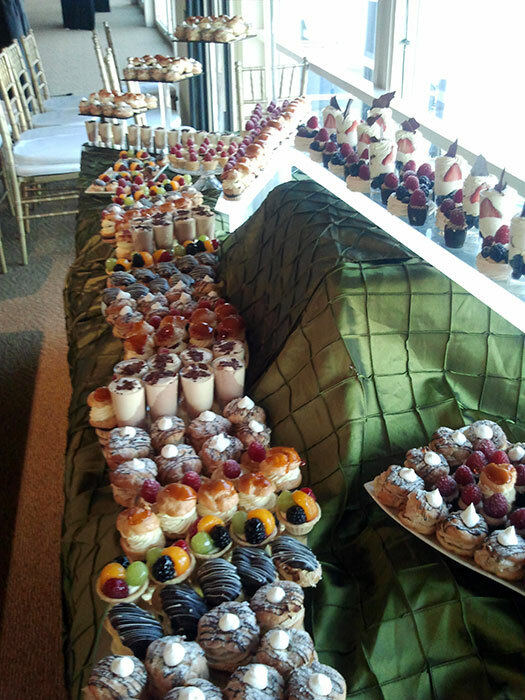 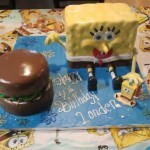 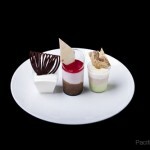 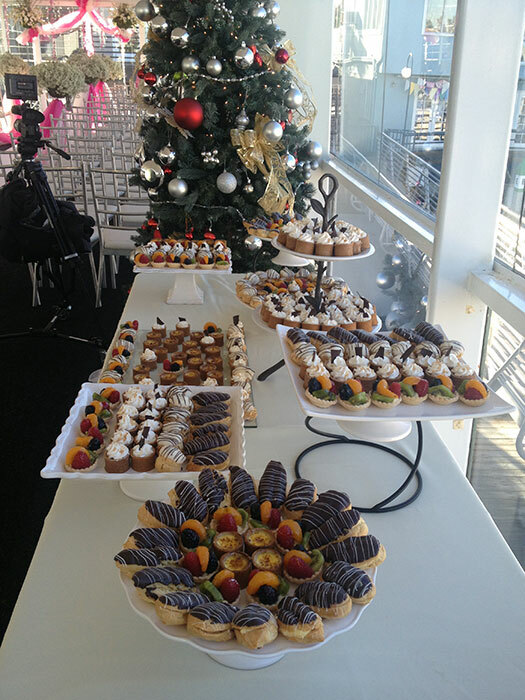 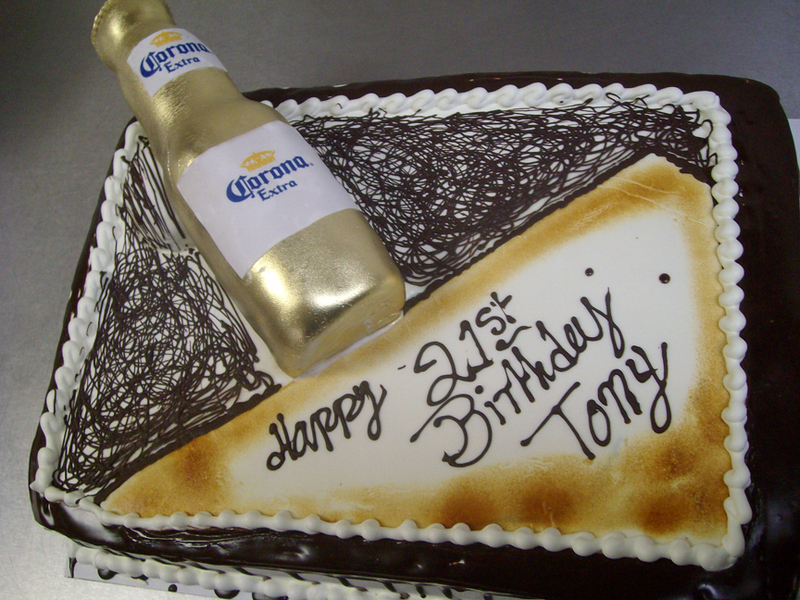 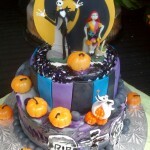 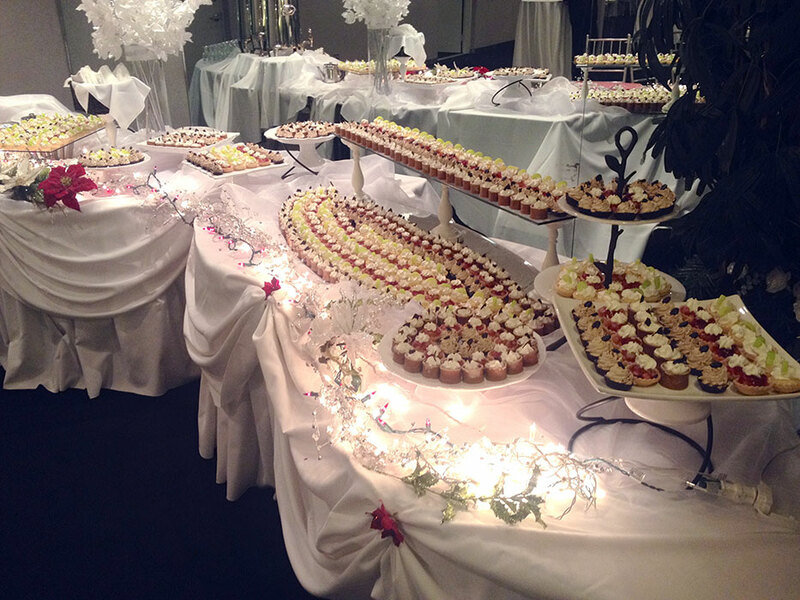 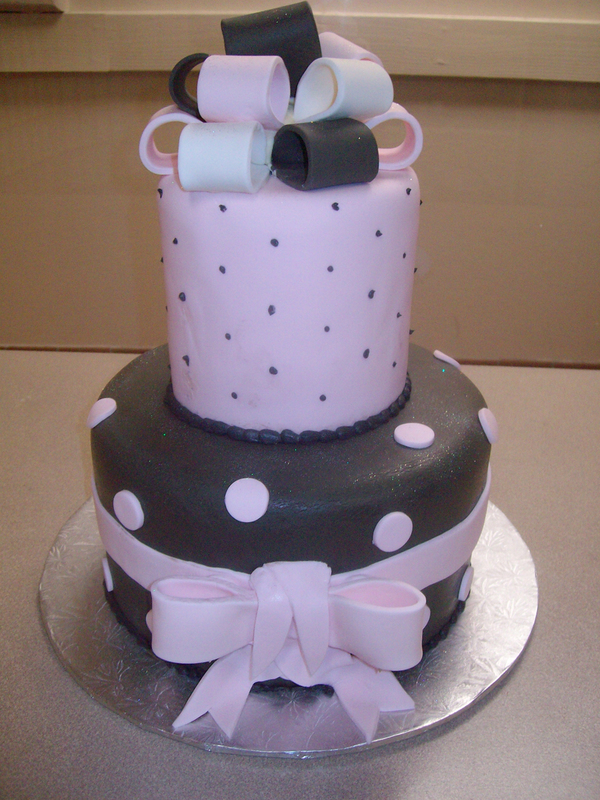 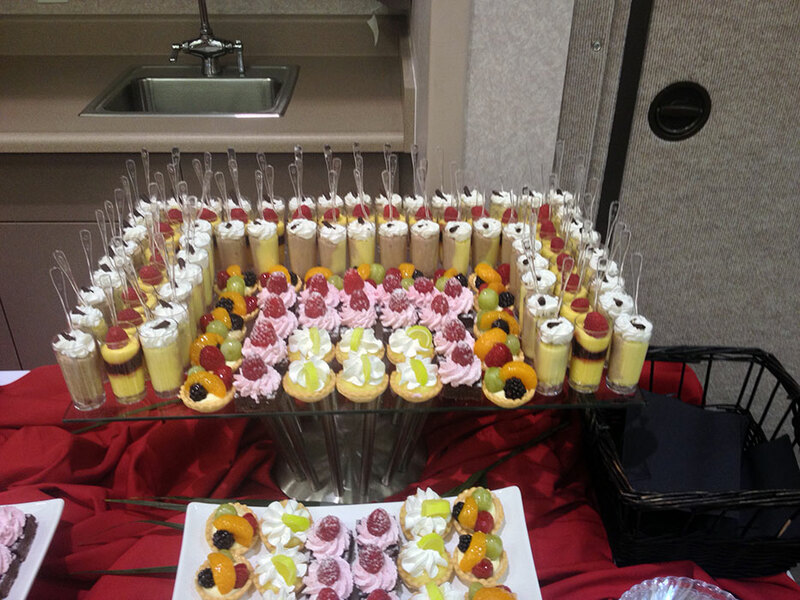 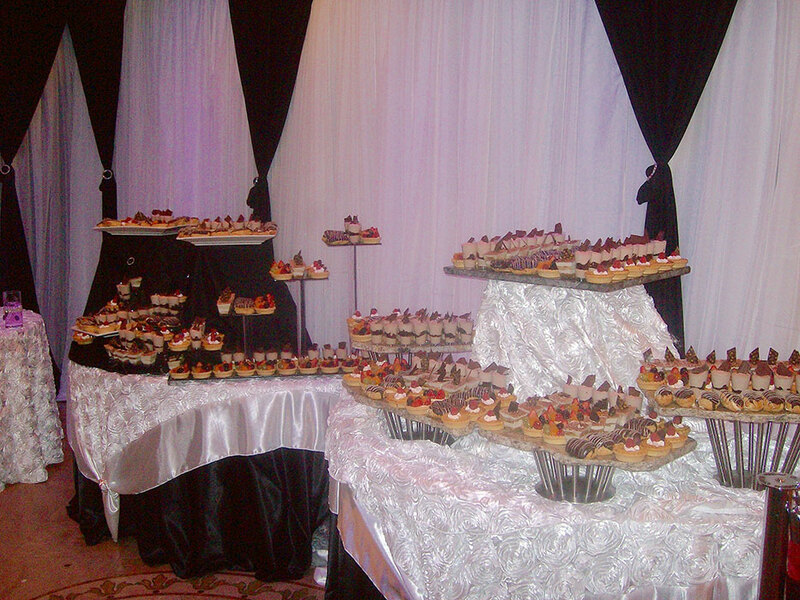 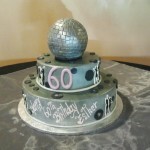 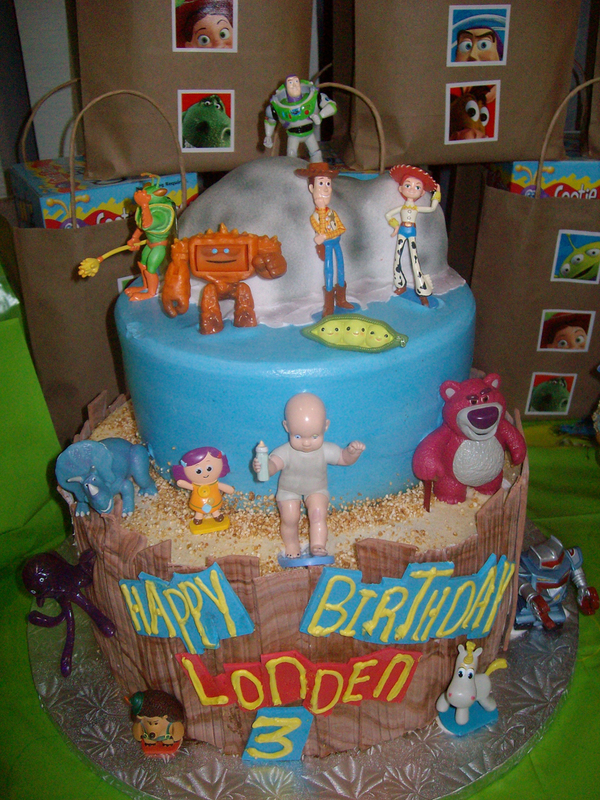 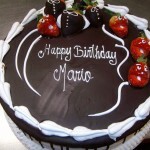 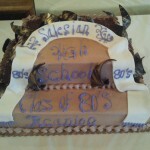 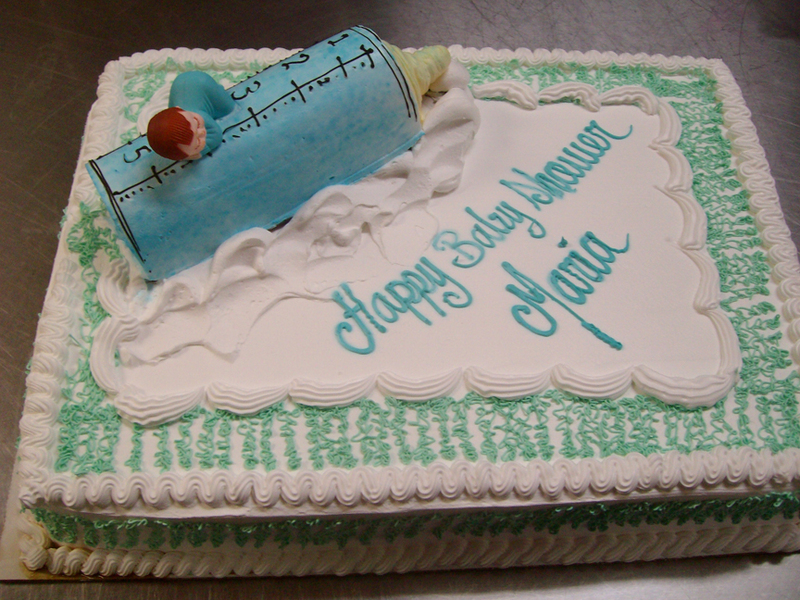 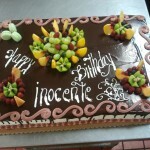 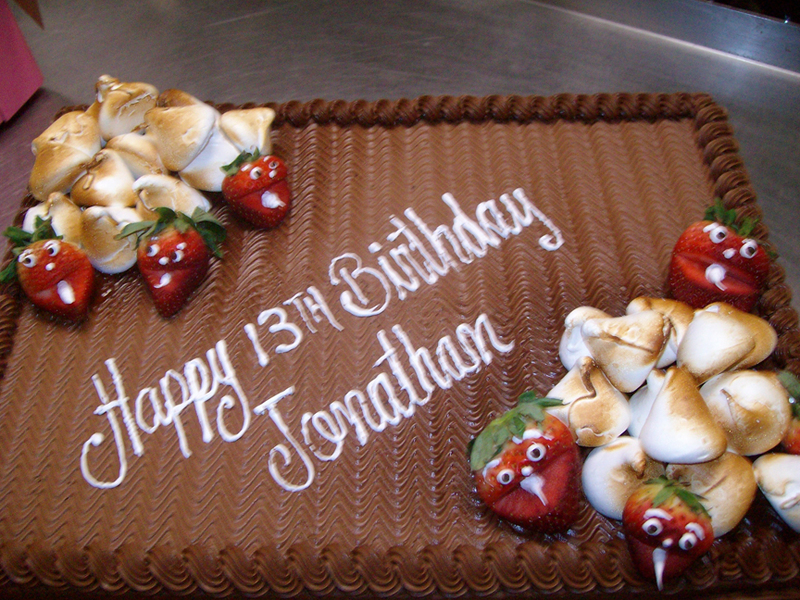 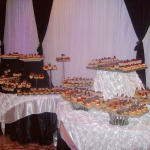 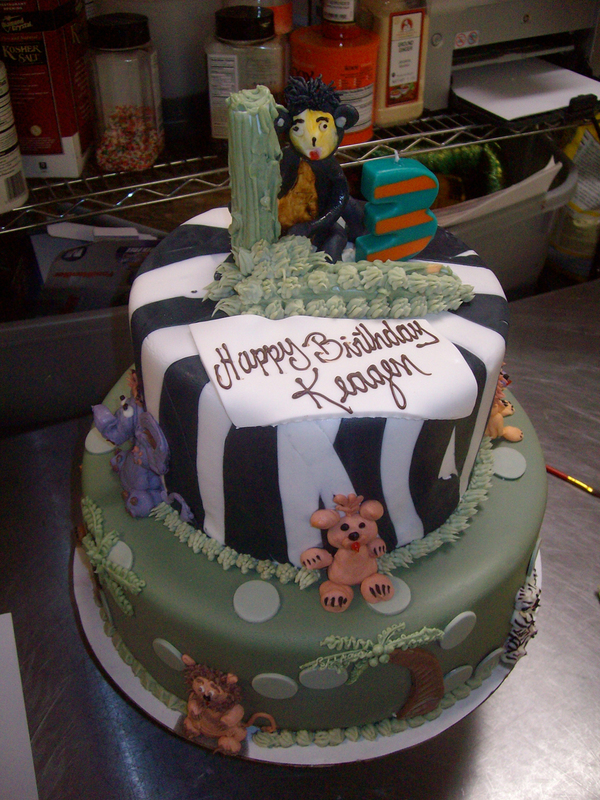 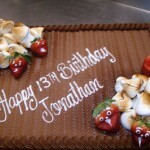 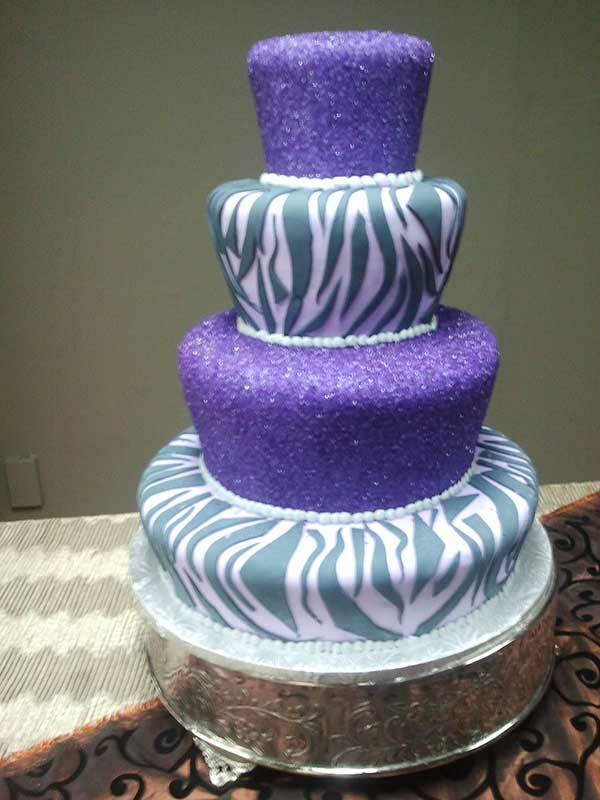 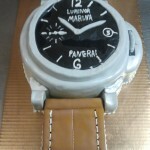 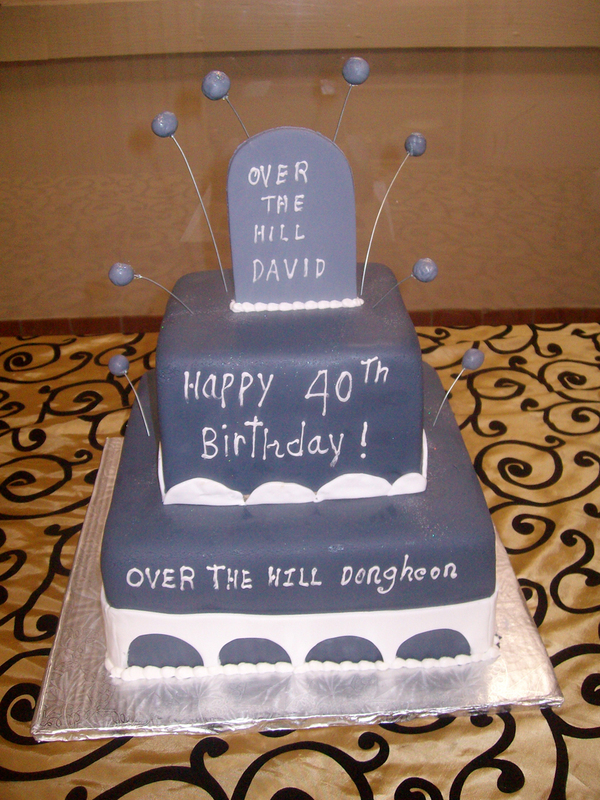 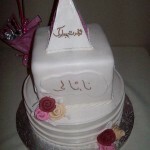 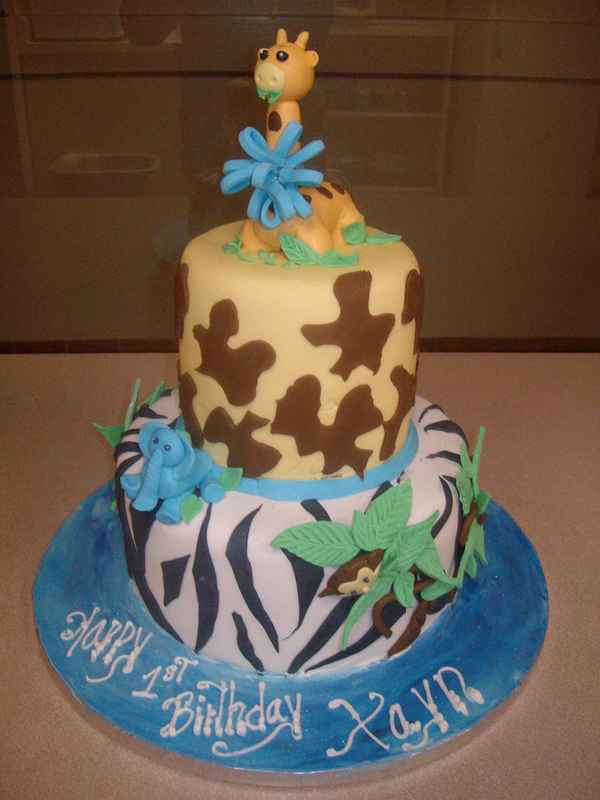 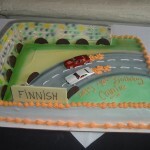 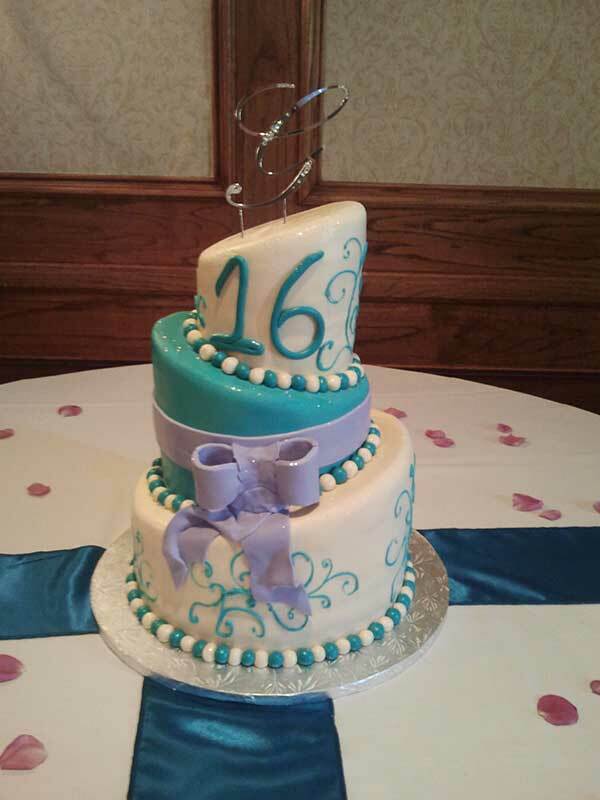 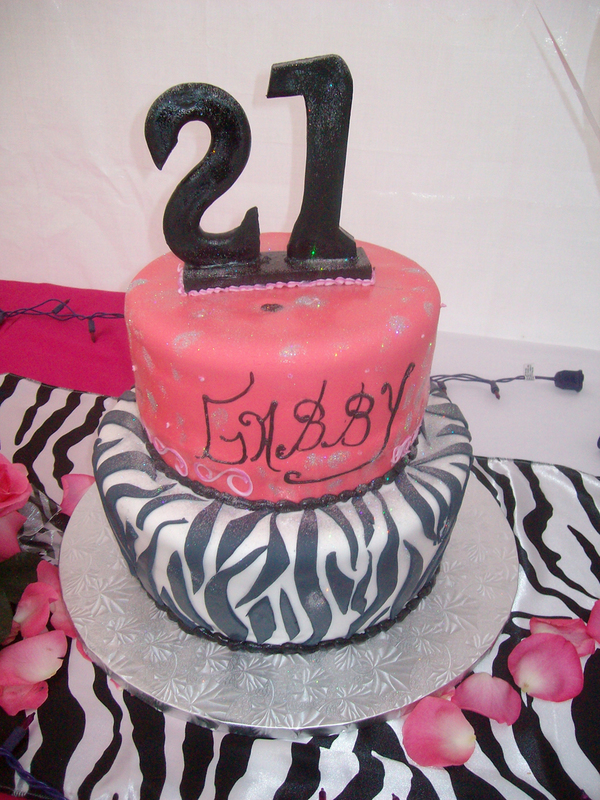 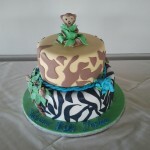 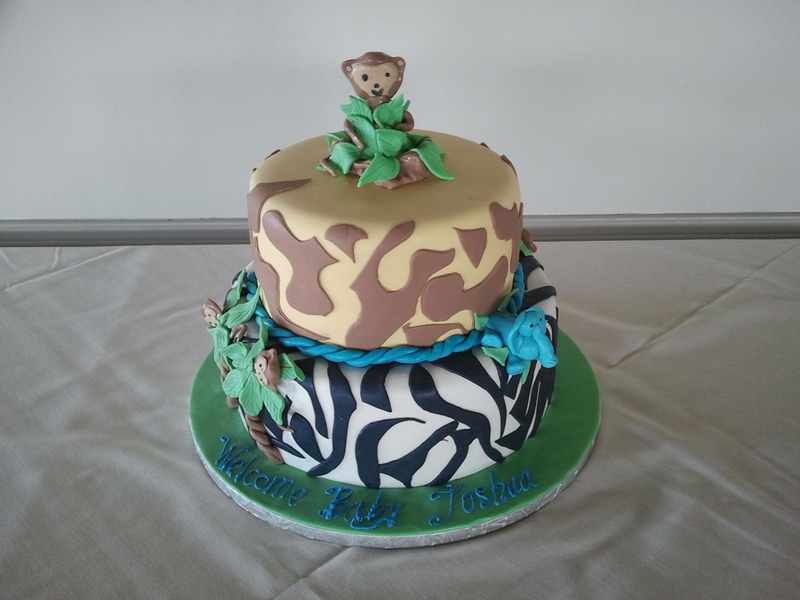 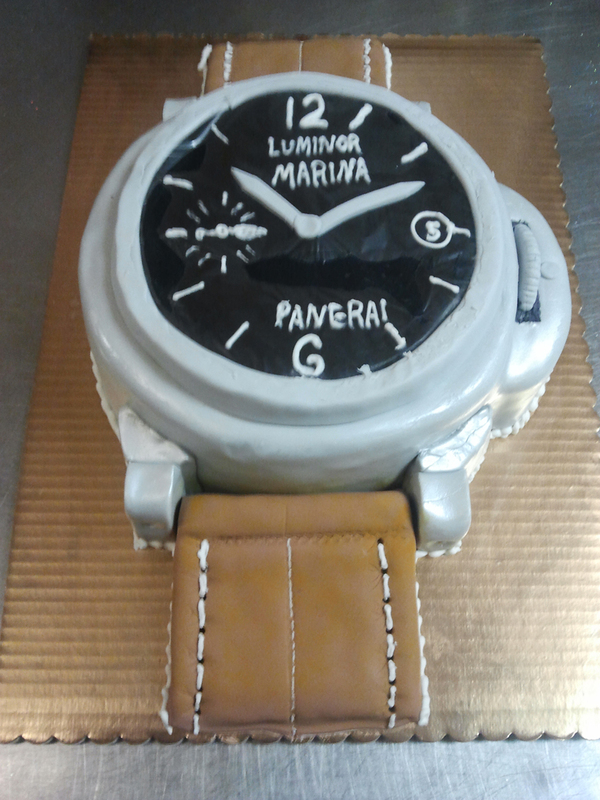 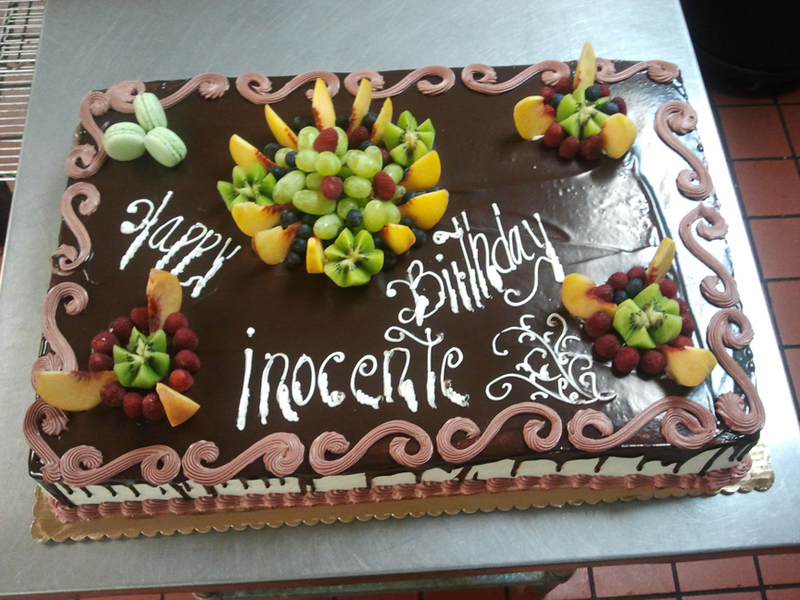 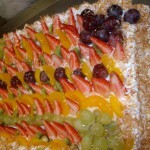 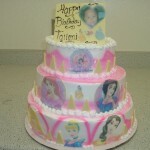 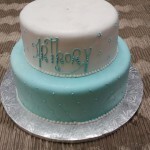 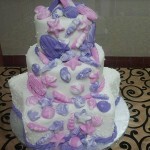 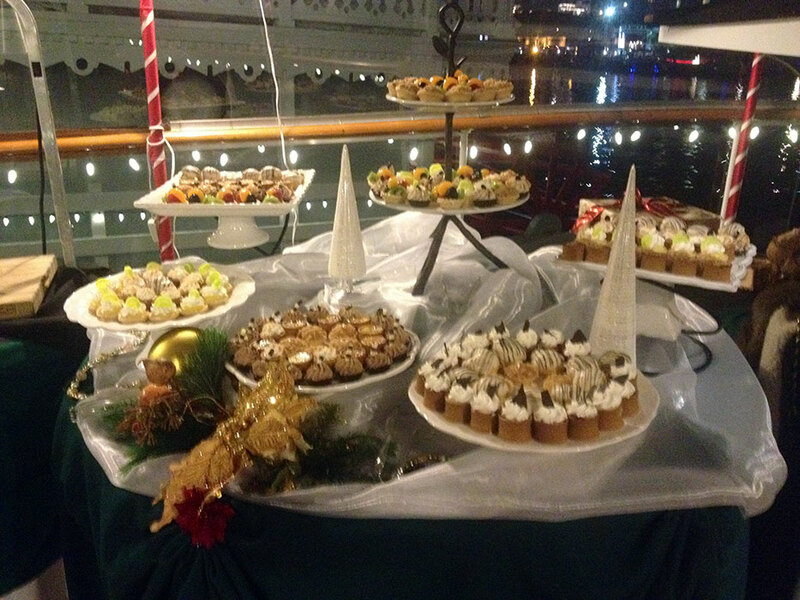 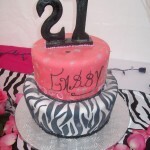 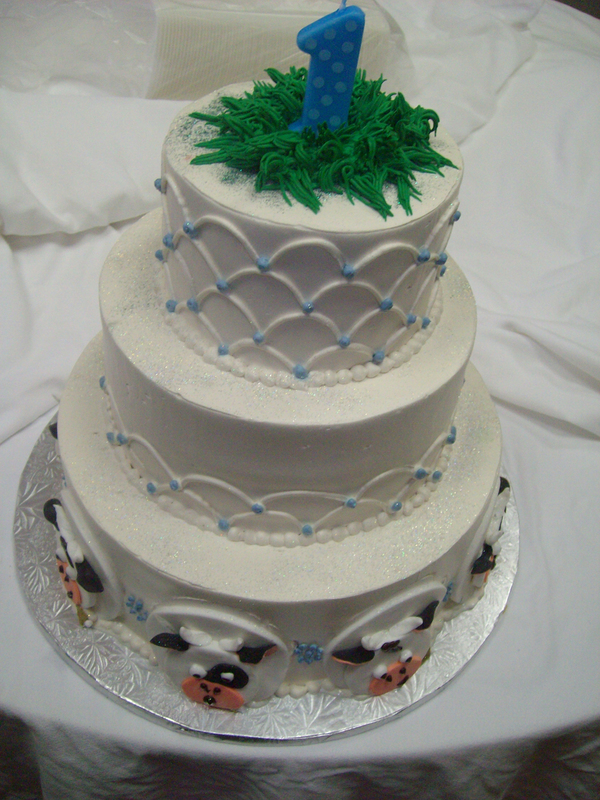 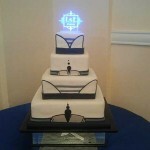 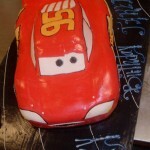 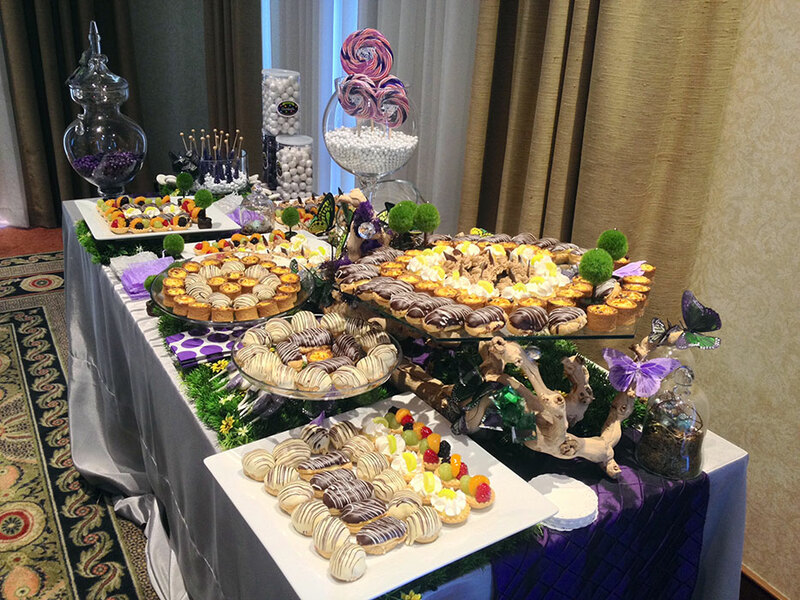 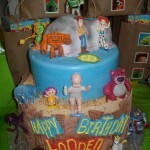 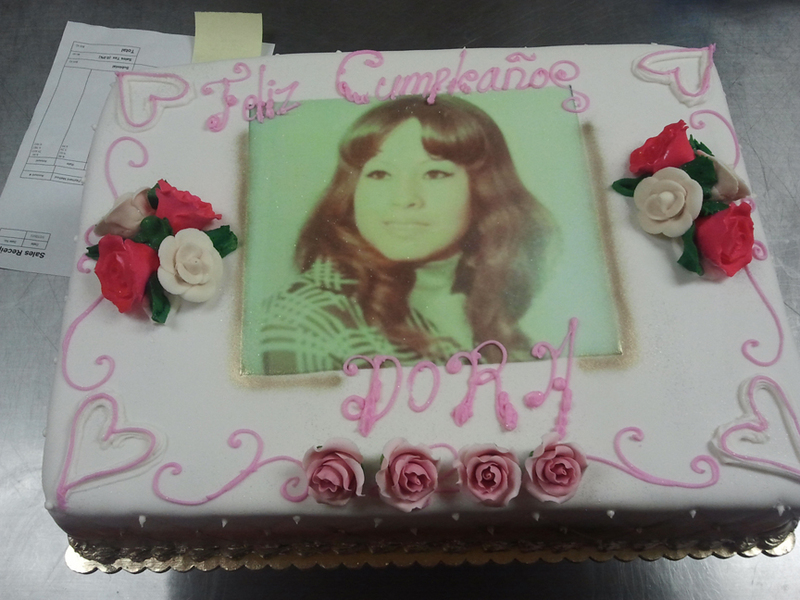 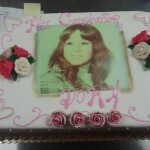 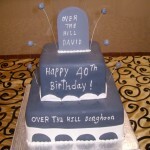 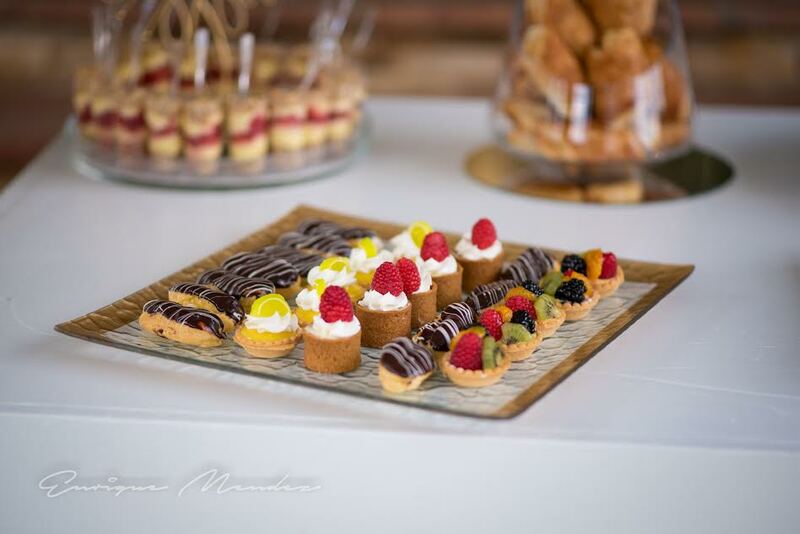 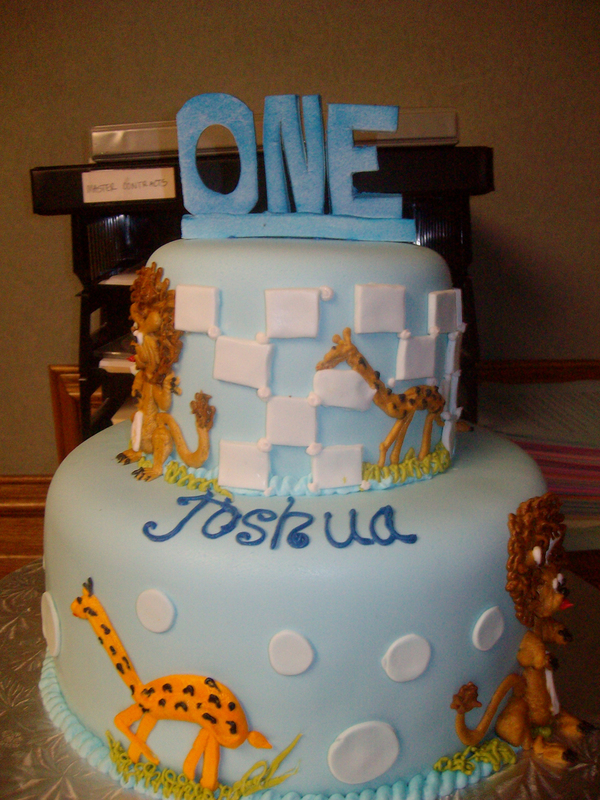 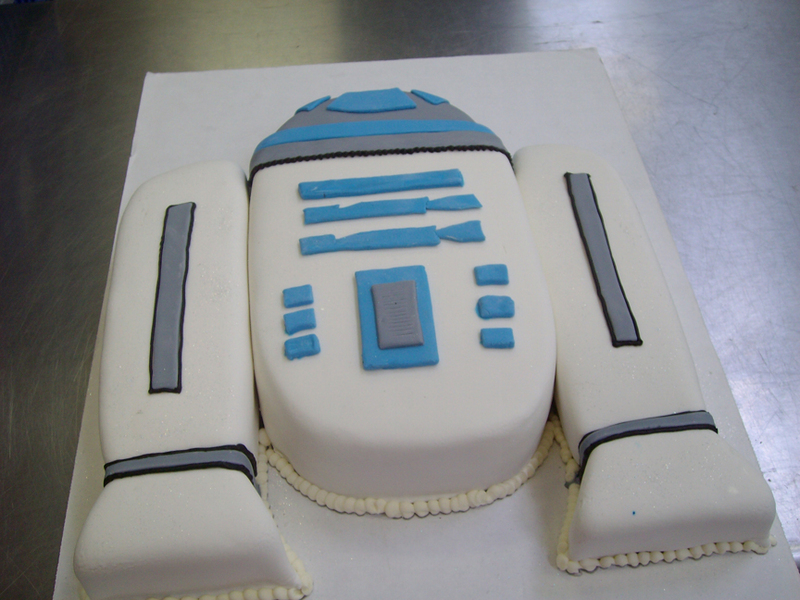 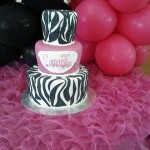 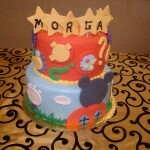 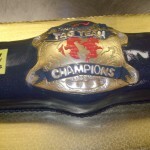 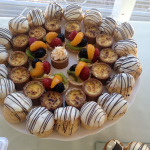 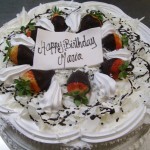 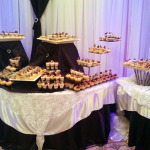 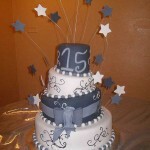 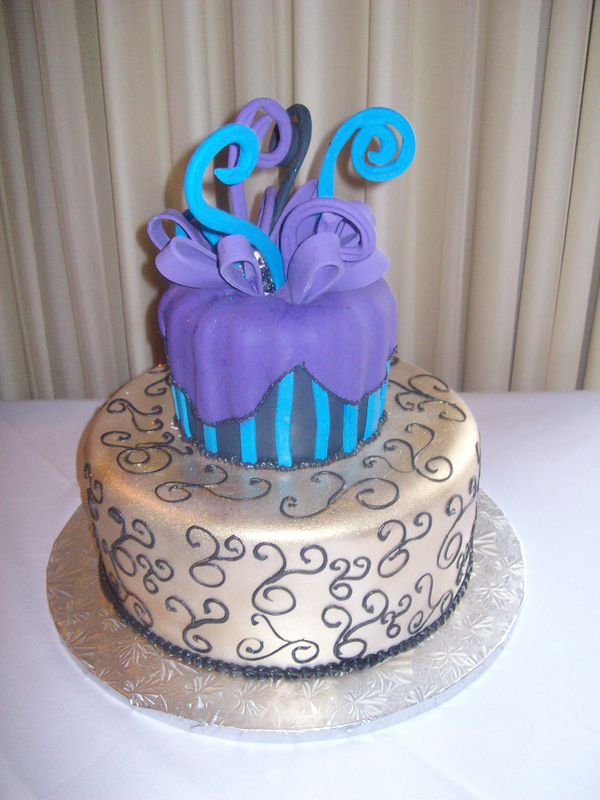 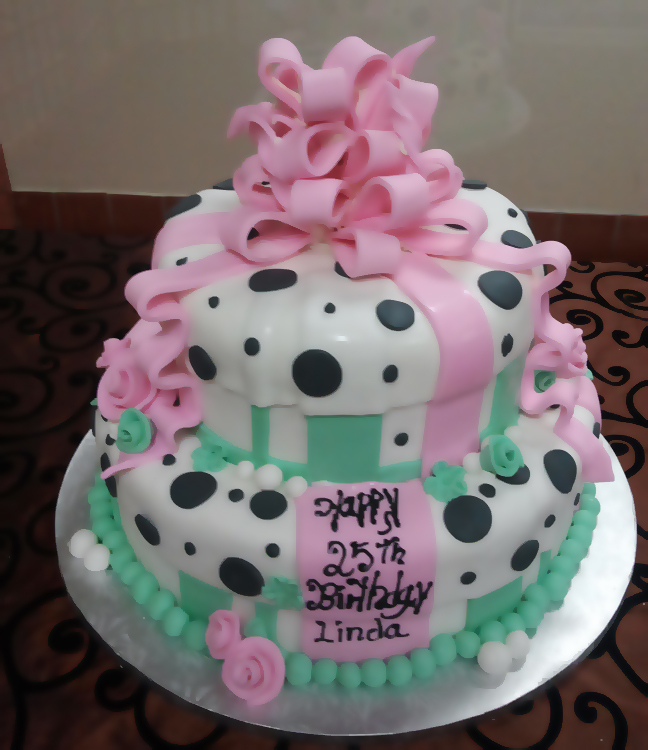 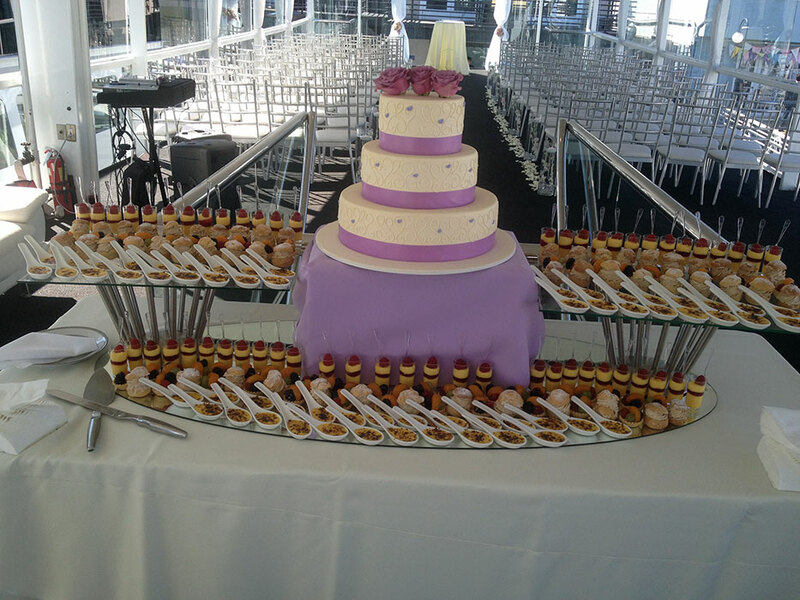 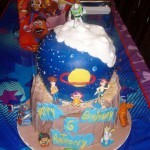 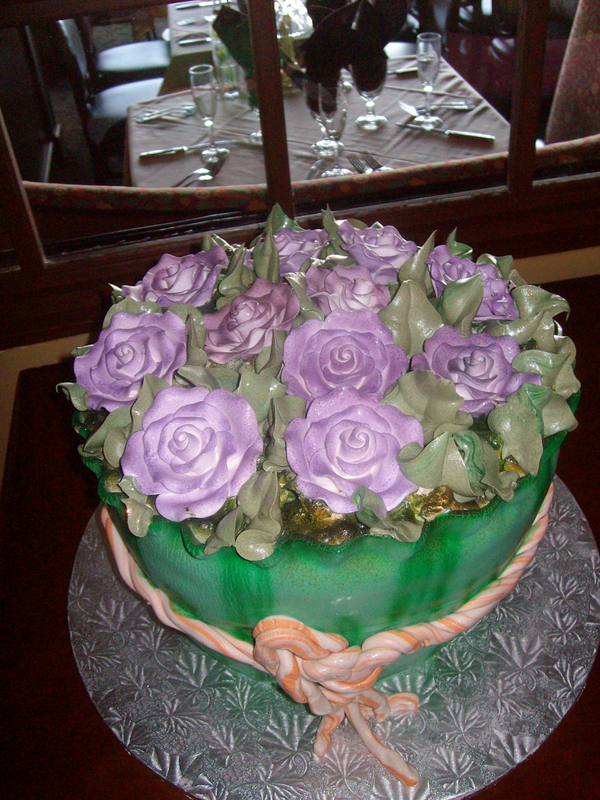 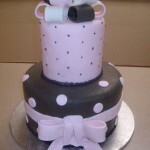 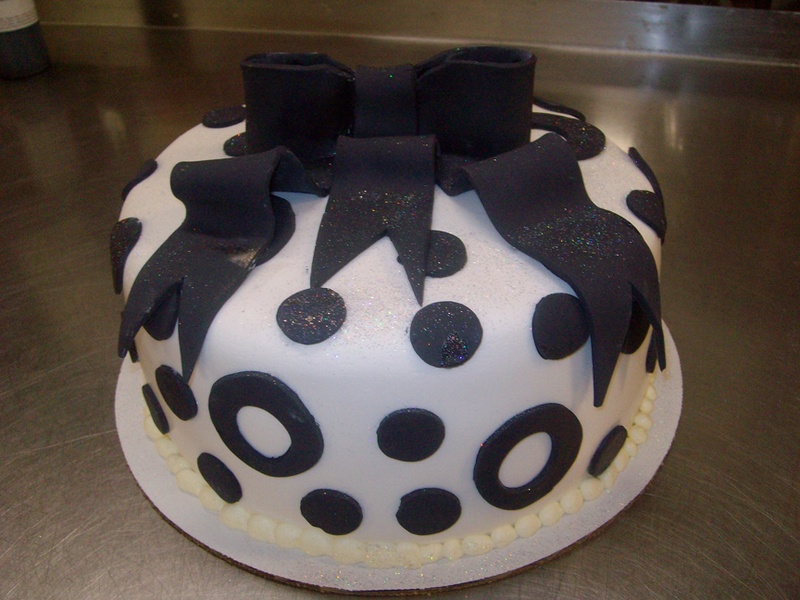 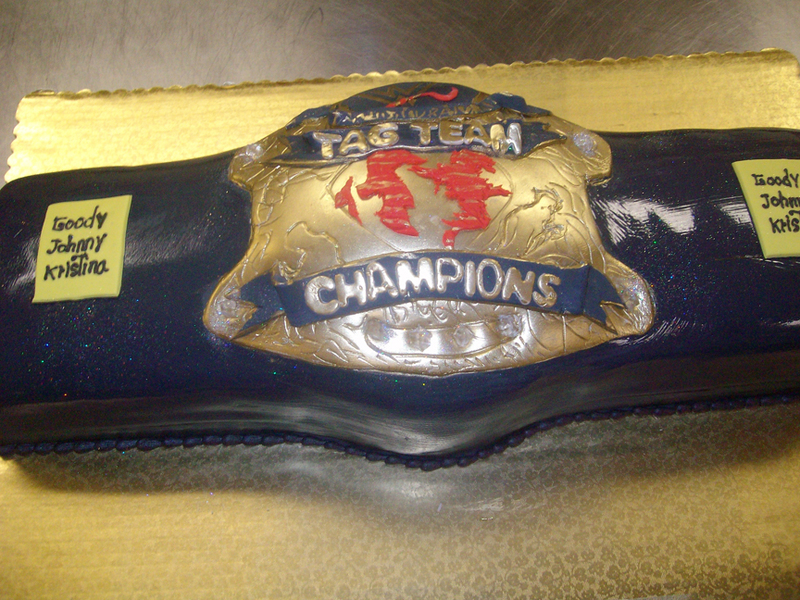 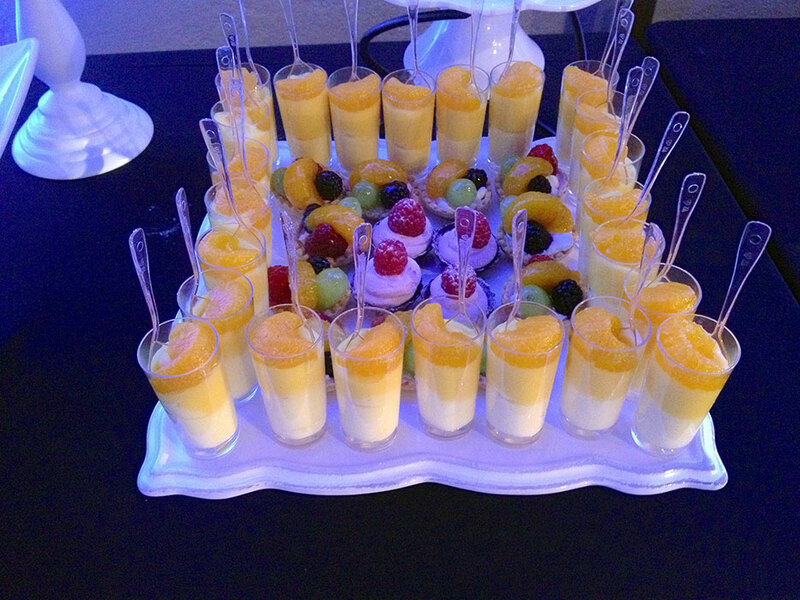 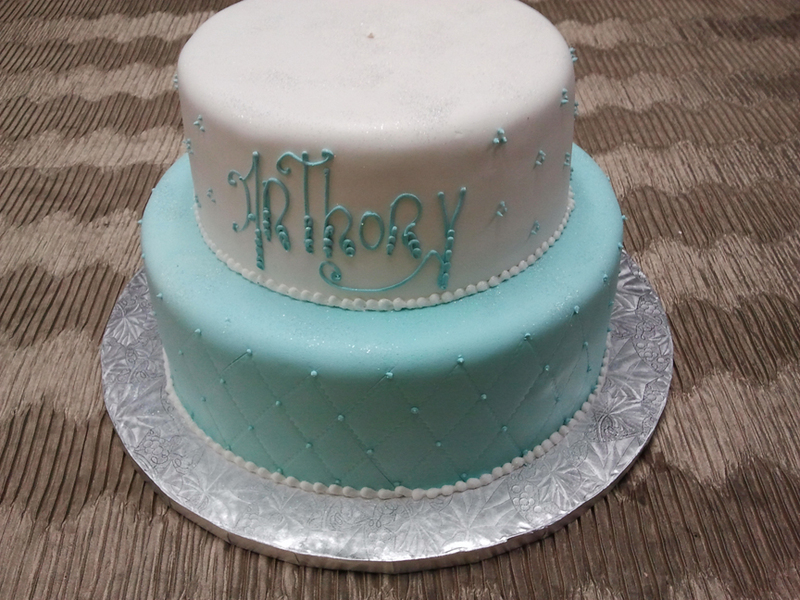 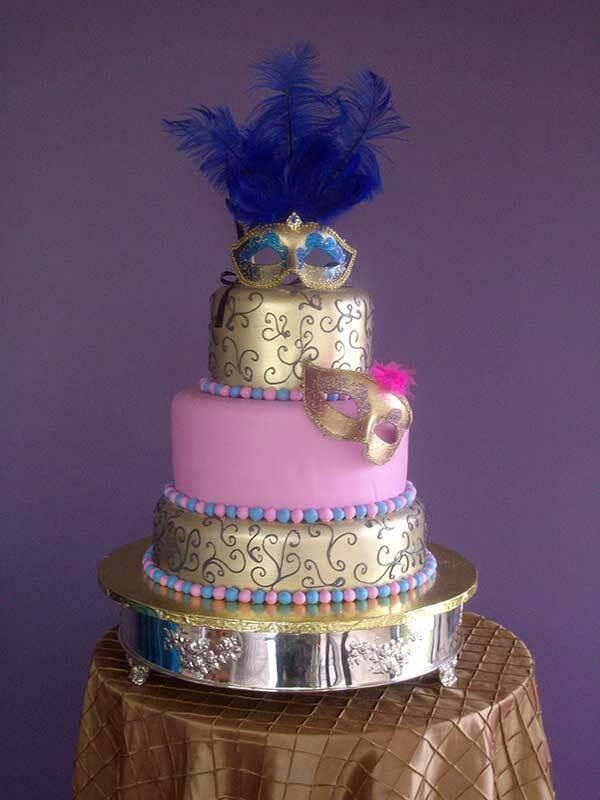 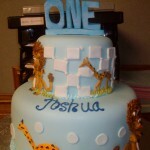 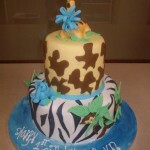 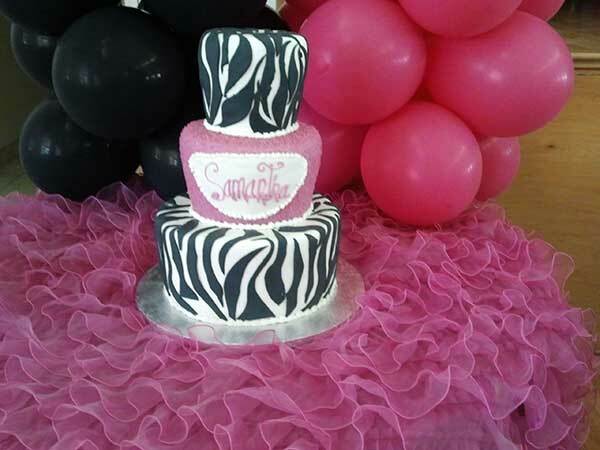 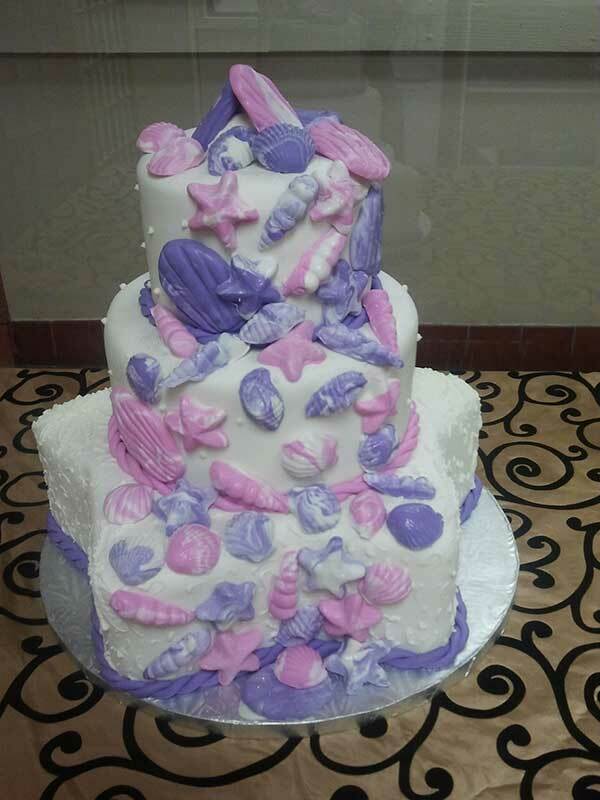 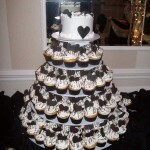 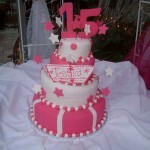 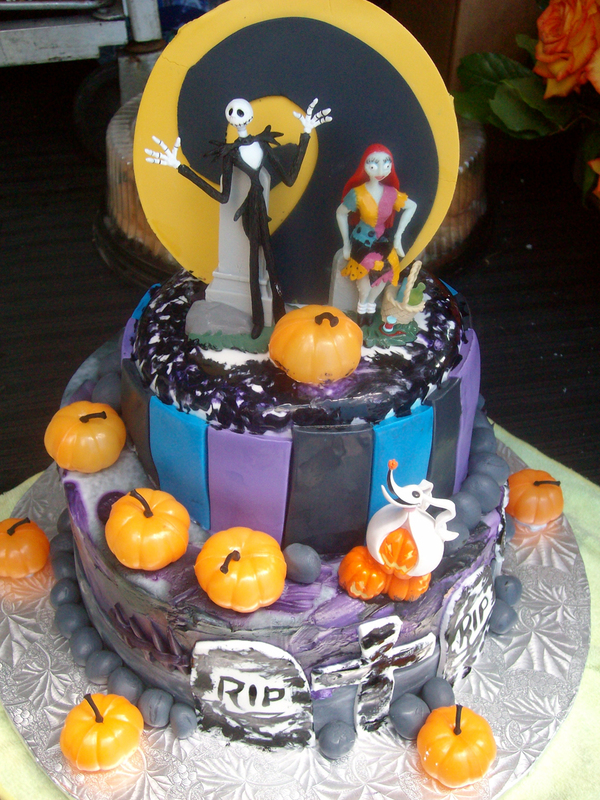 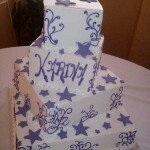 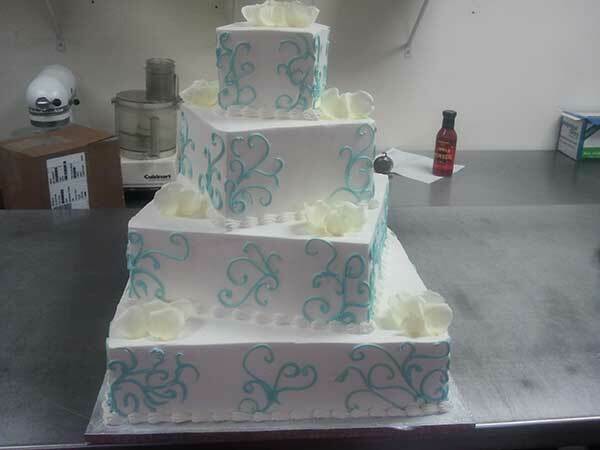 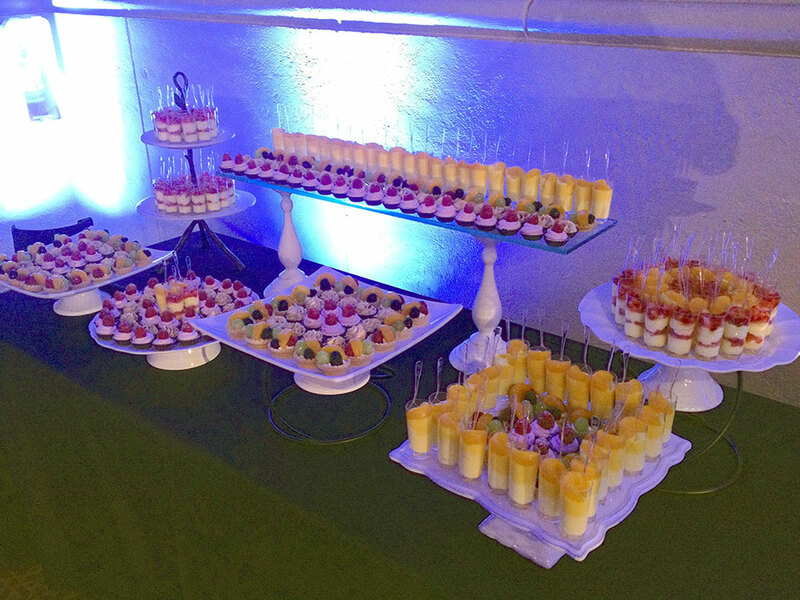 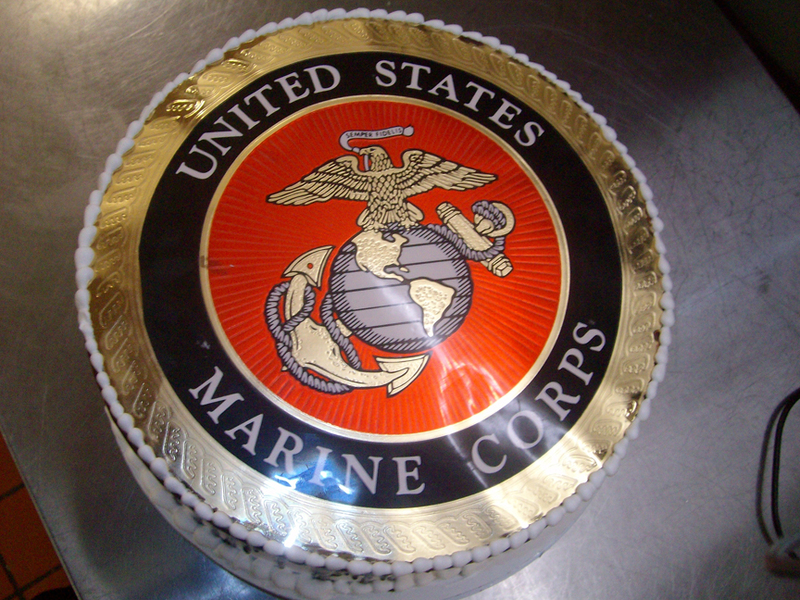 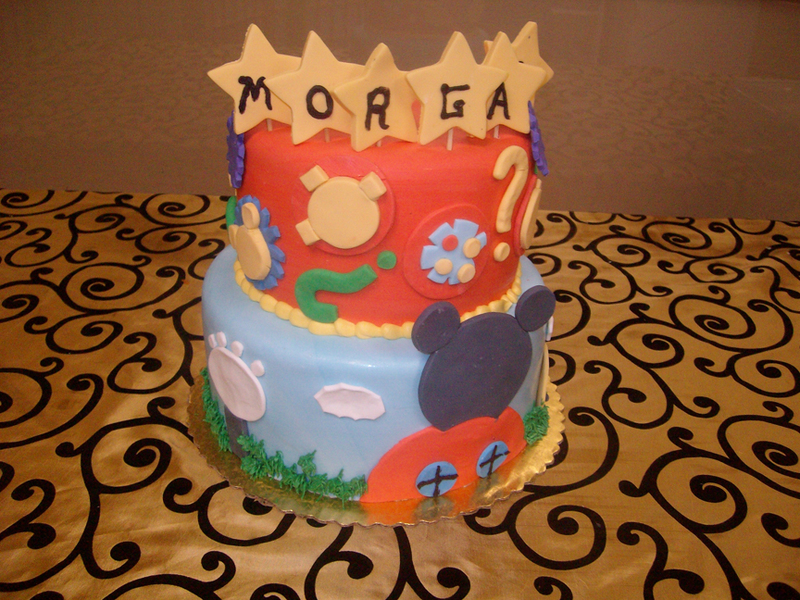 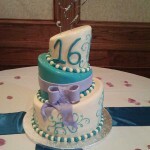 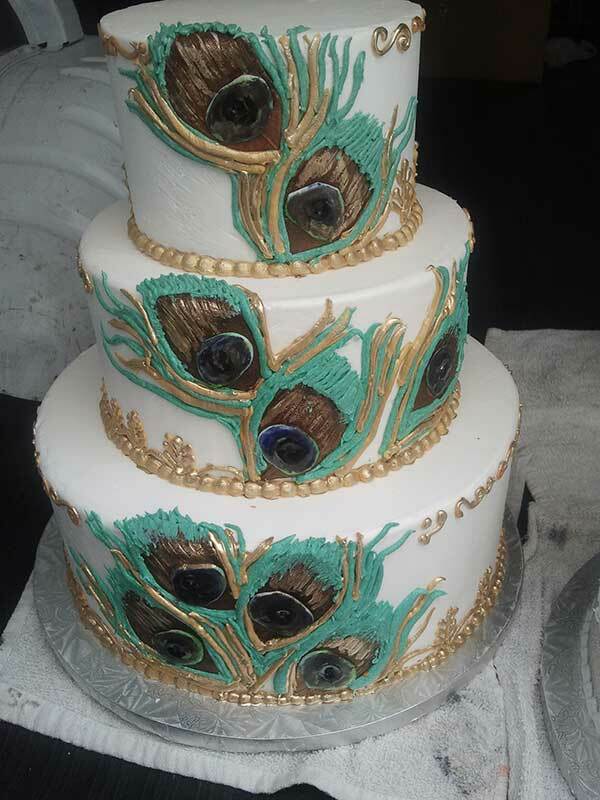 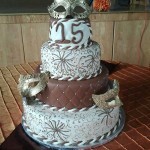 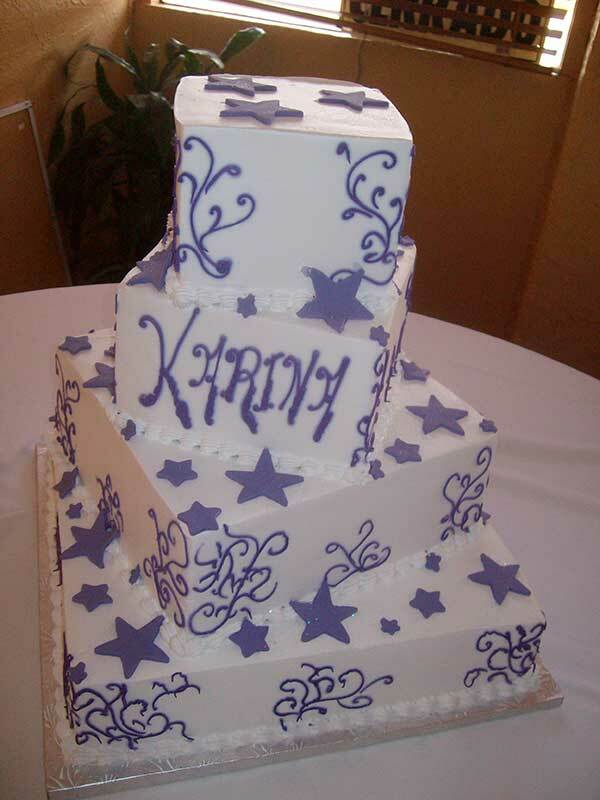 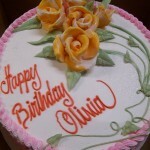 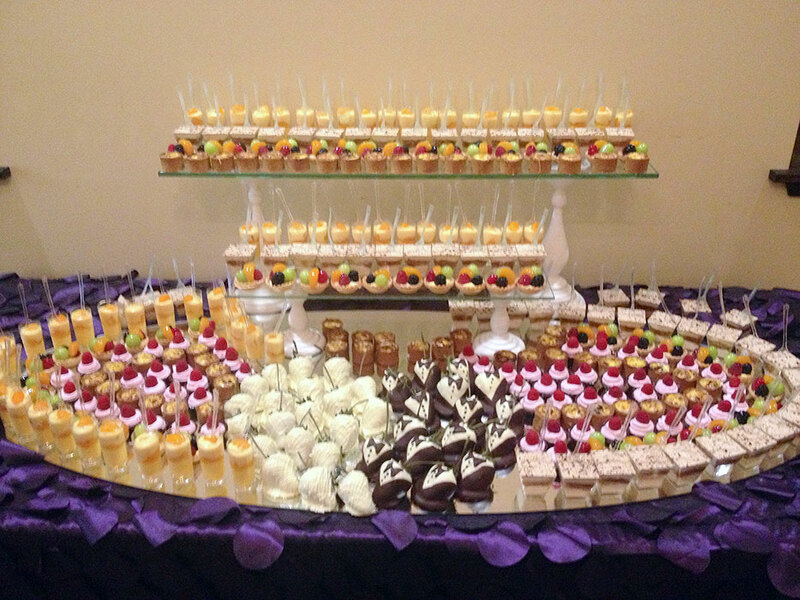 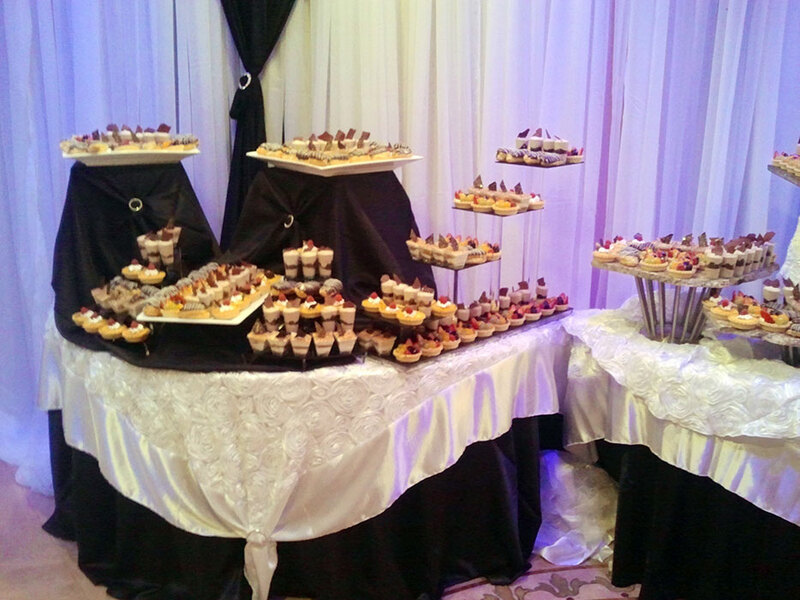 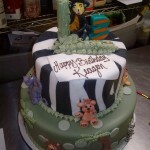 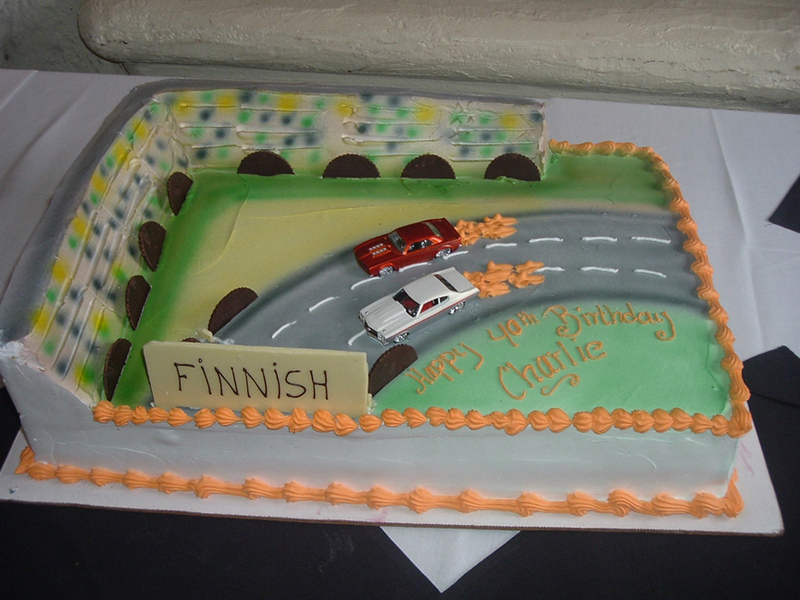 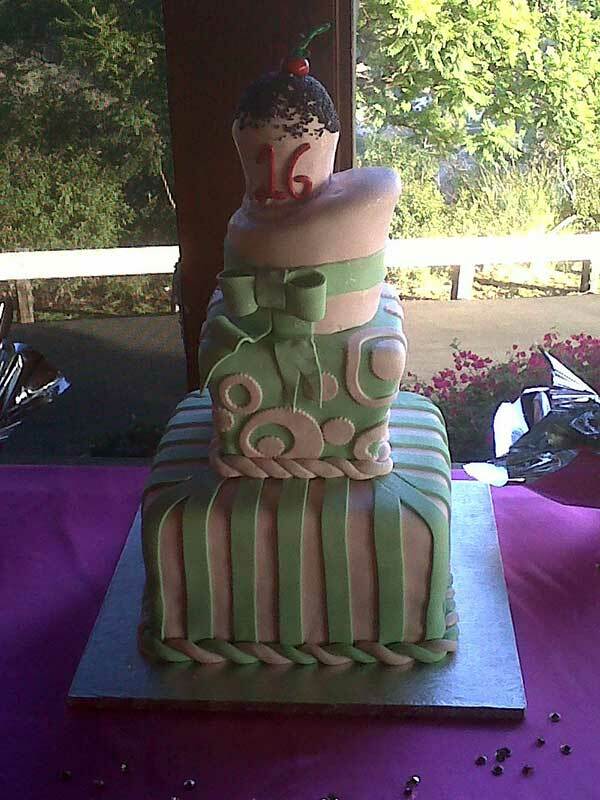 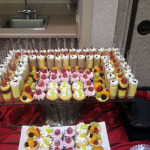 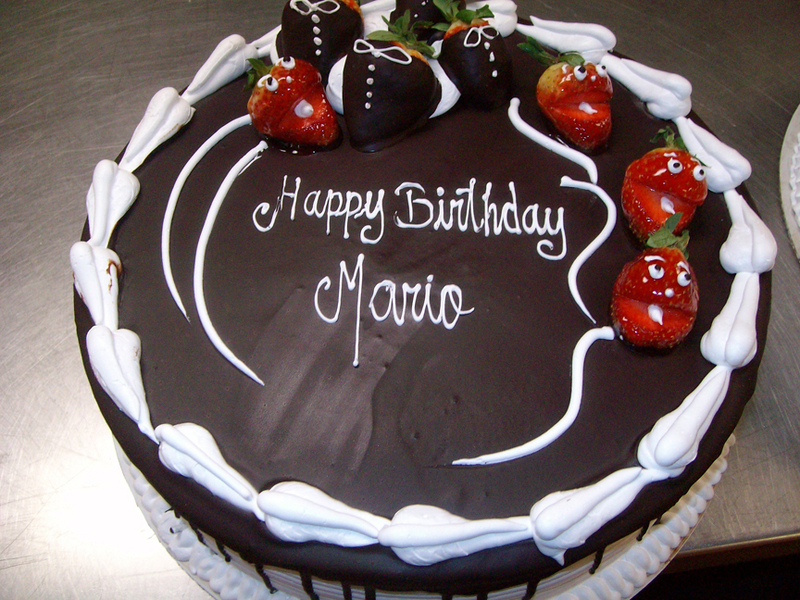 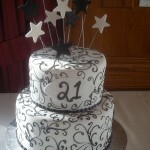 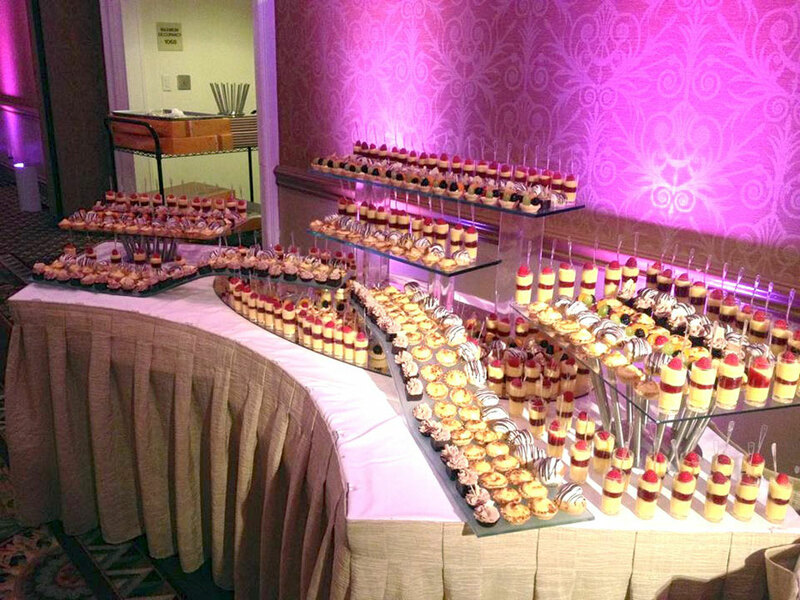 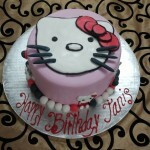 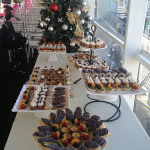 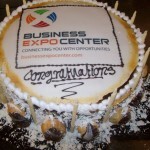 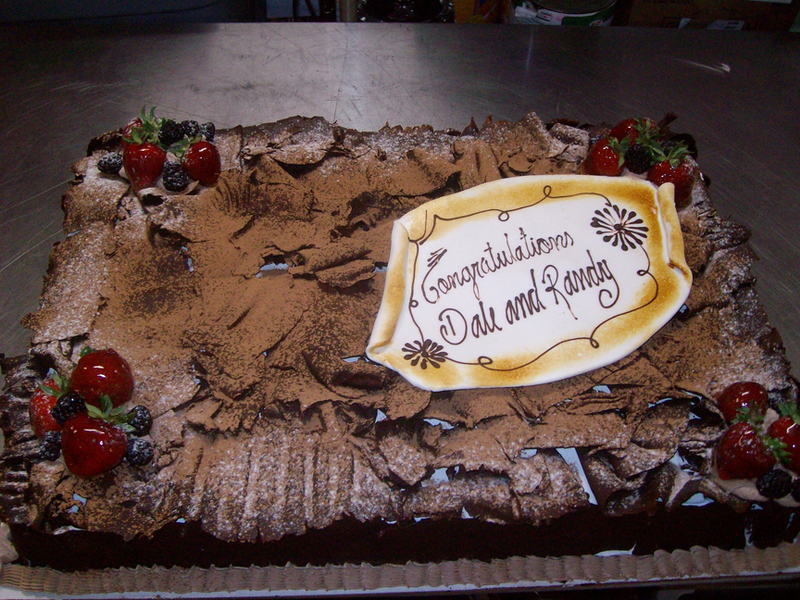 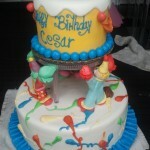 All of our clients are individuals and we feel your cake should be too. 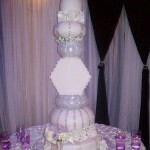 As a starting point, browse through our galleries but never feel limited to choosing one specific design. 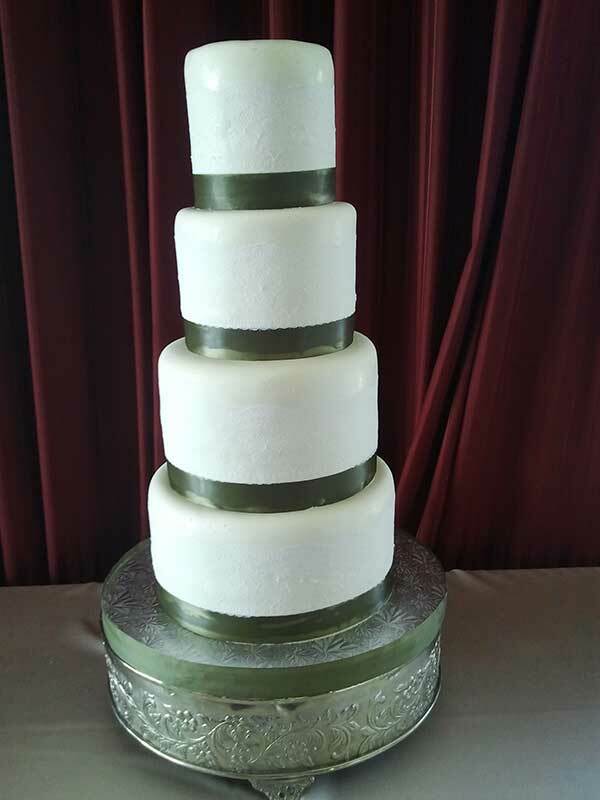 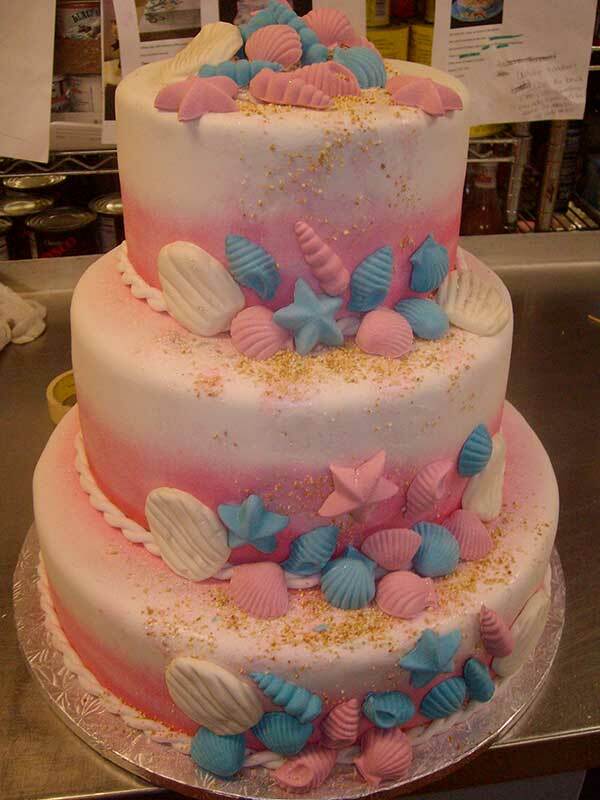 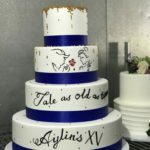 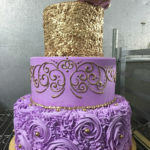 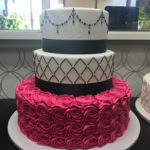 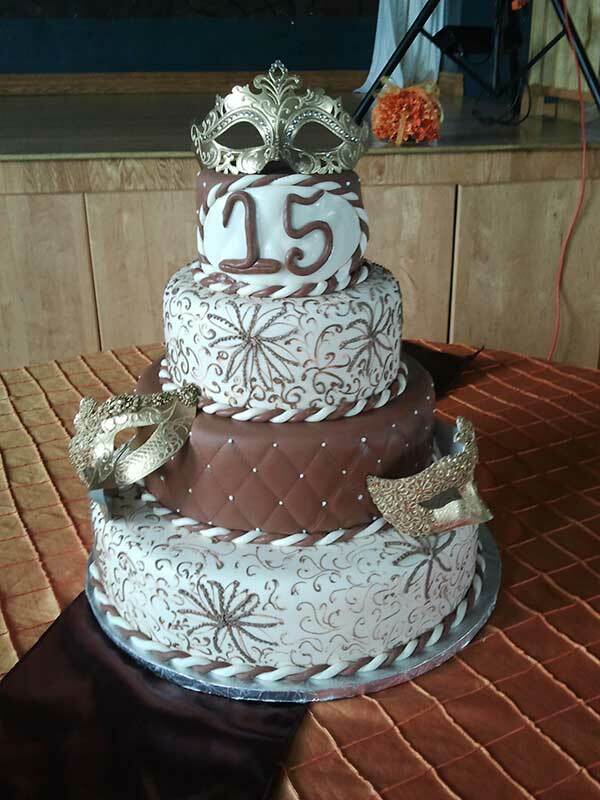 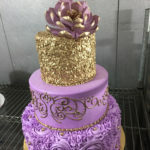 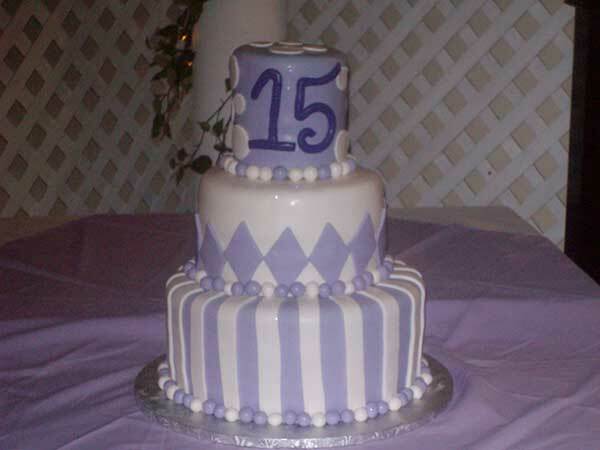 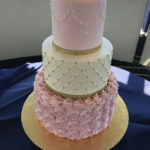 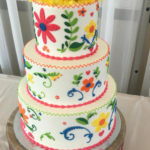 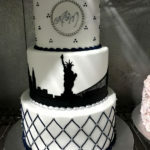 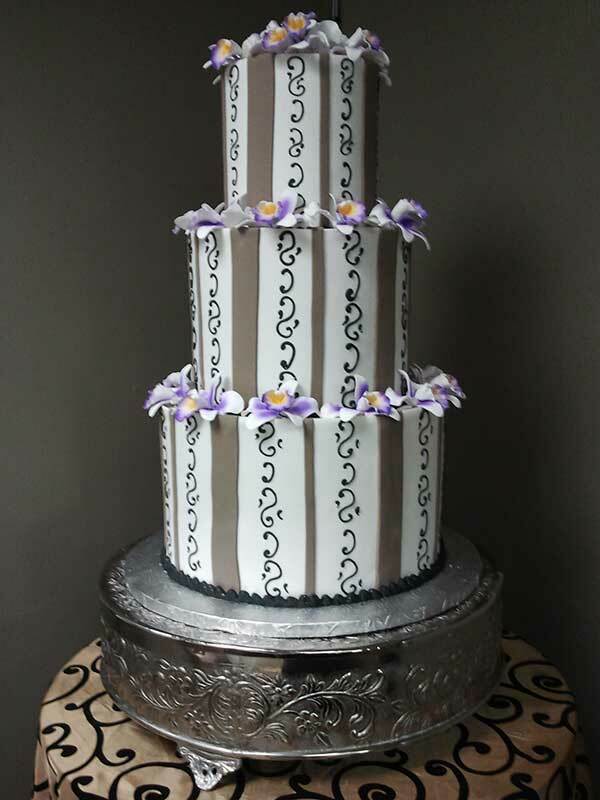 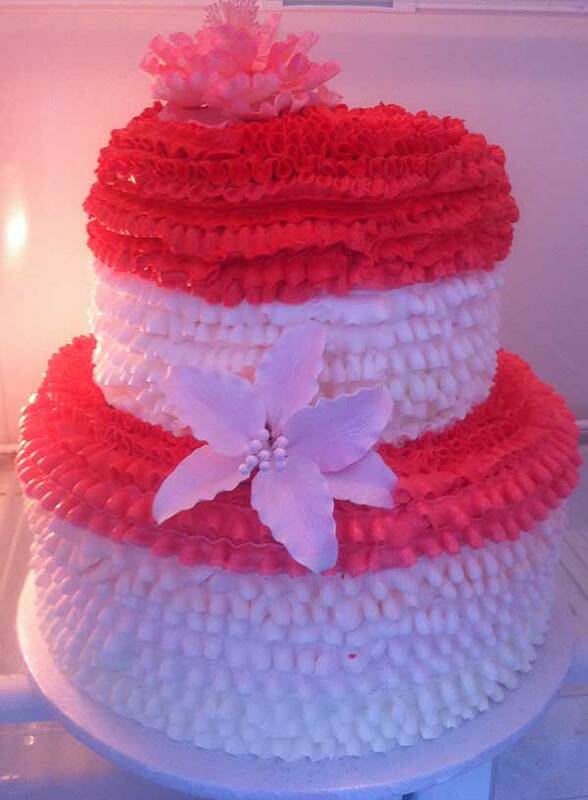 In the days of the internet and Pinterest, designs and trends are constantly evolving and we are always eager to add new and unique cakes to our portfolio. 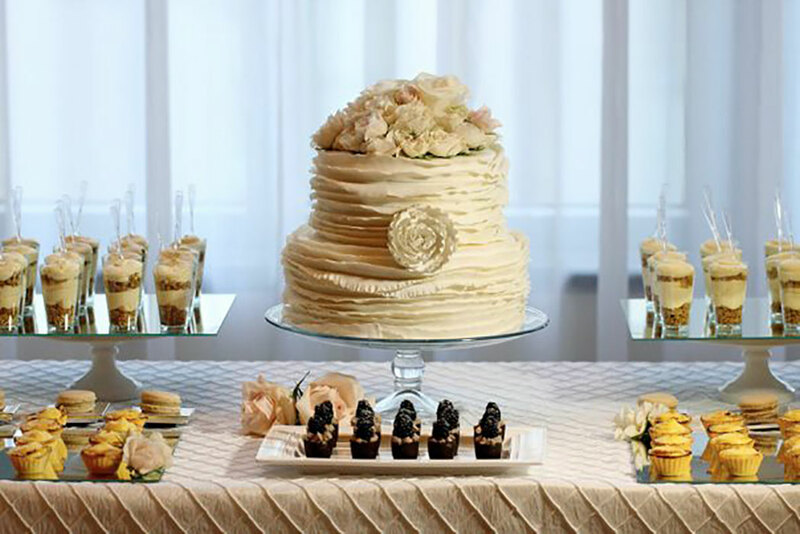 With your inspiration and our guidance, let us help you turn your vision into reality. 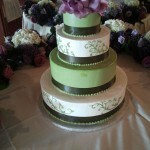 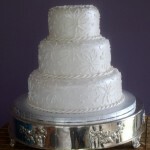 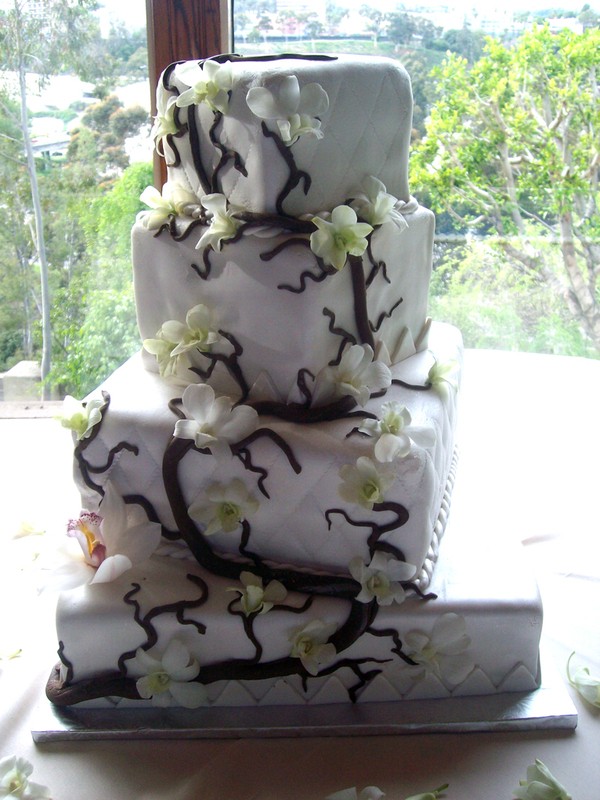 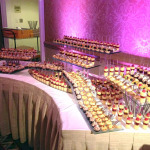 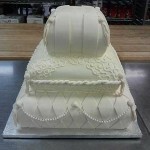 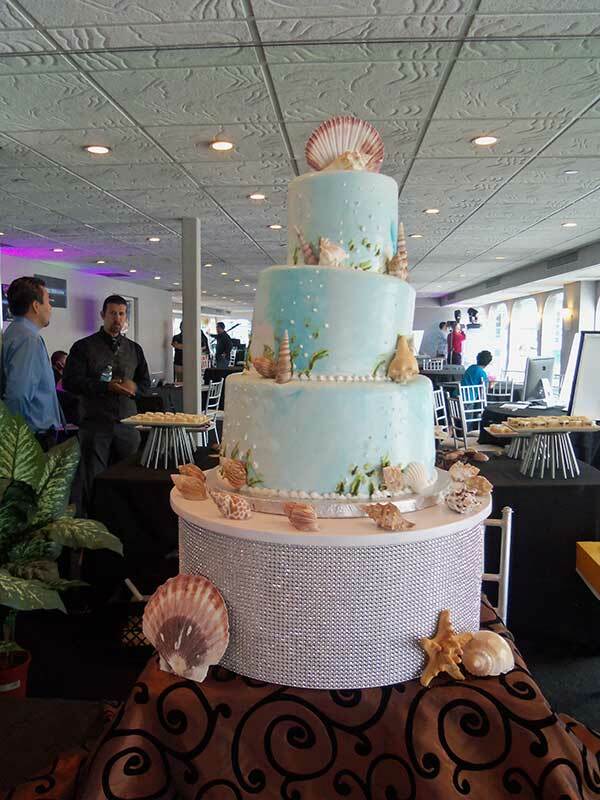 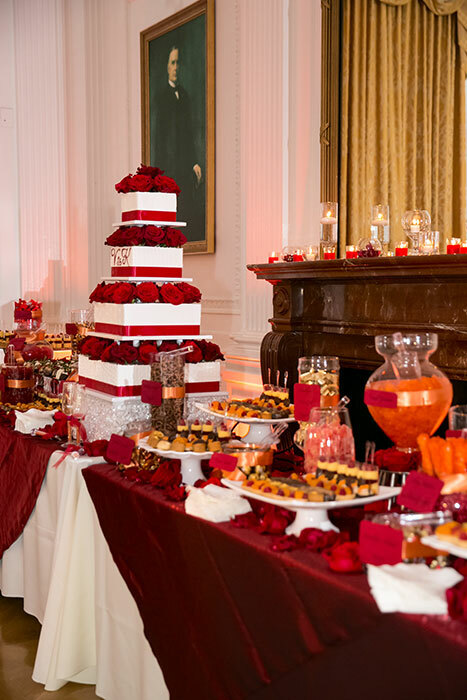 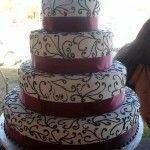 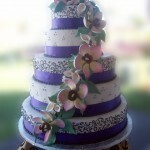 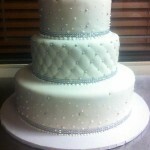 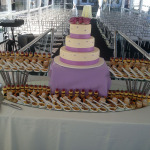 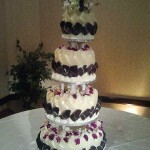 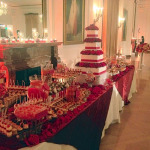 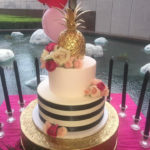 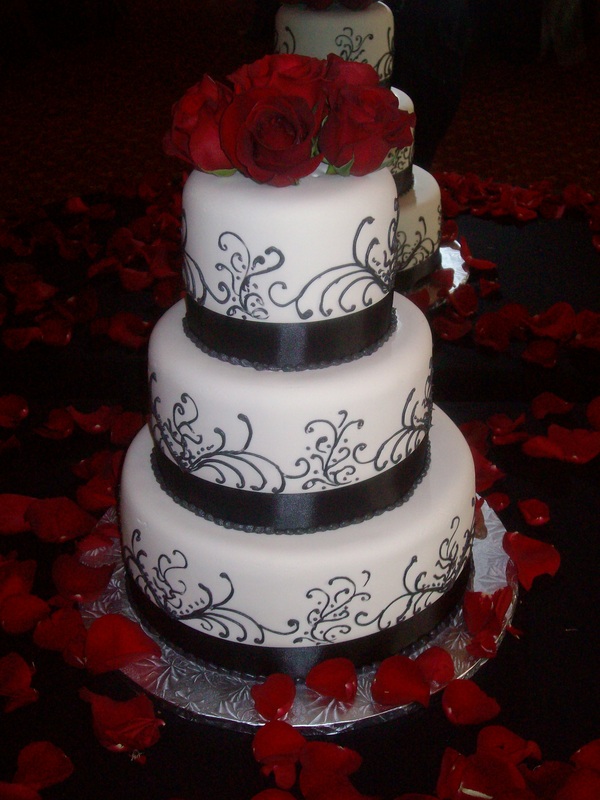 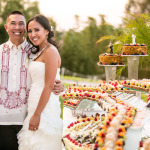 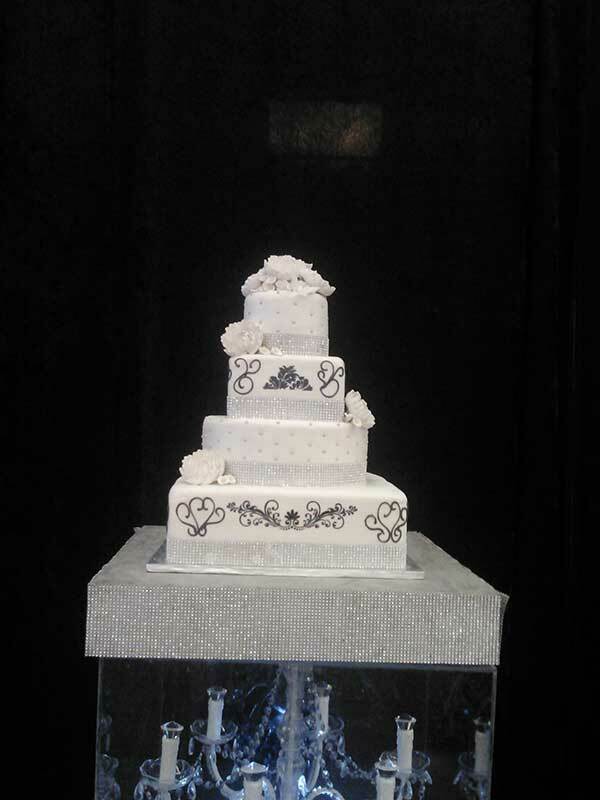 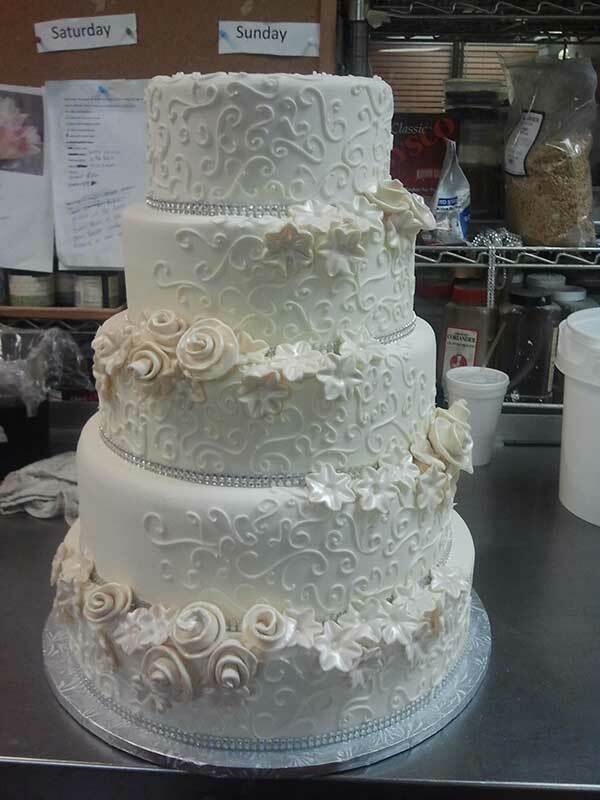 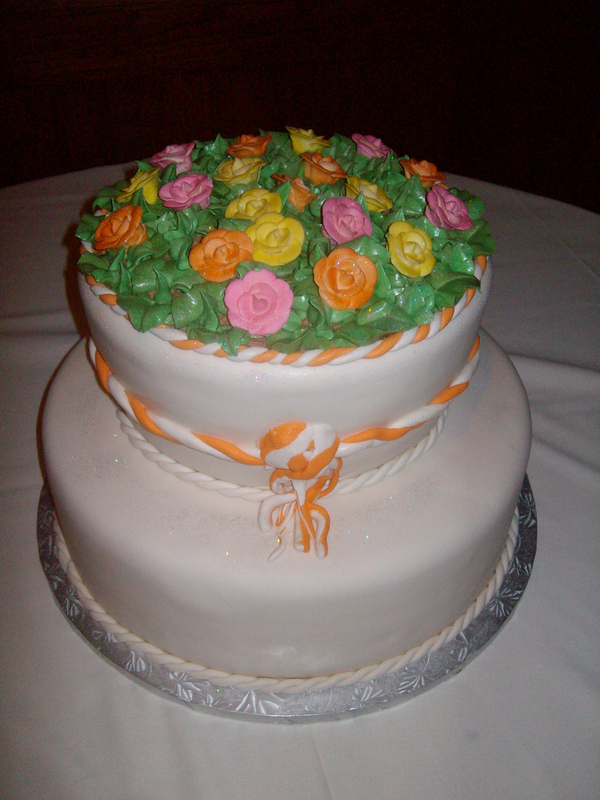 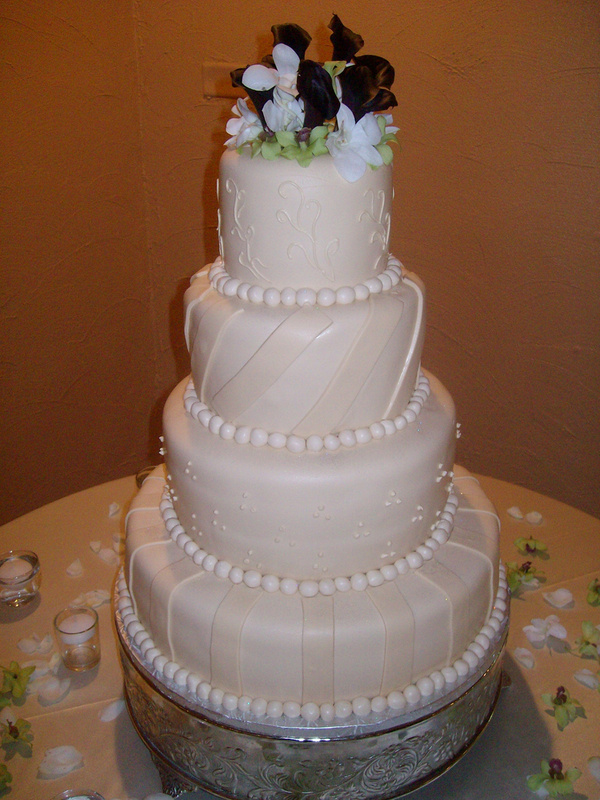 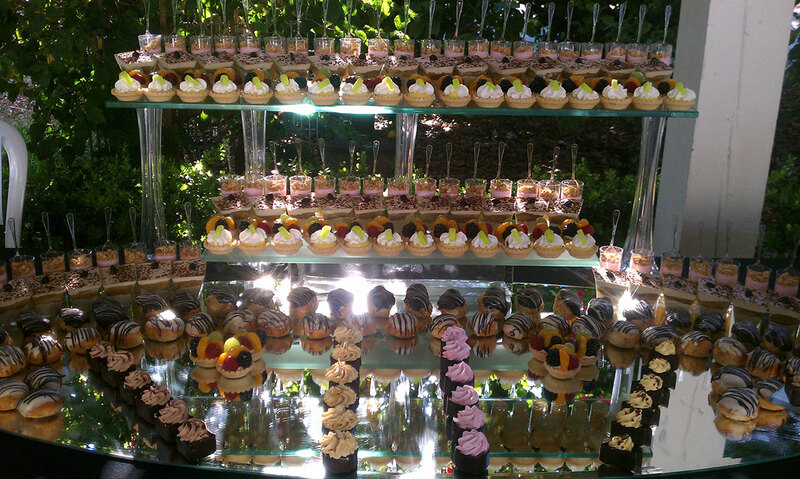 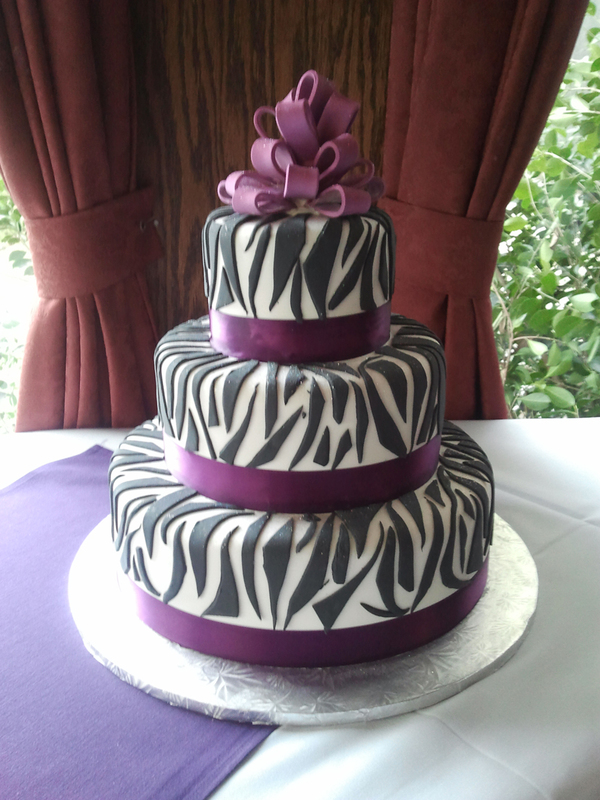 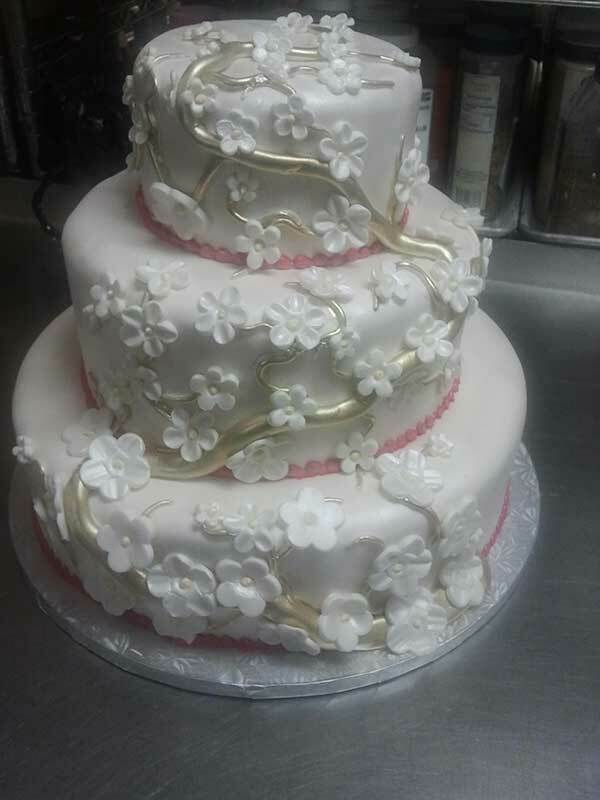 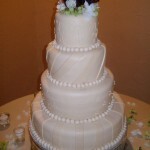 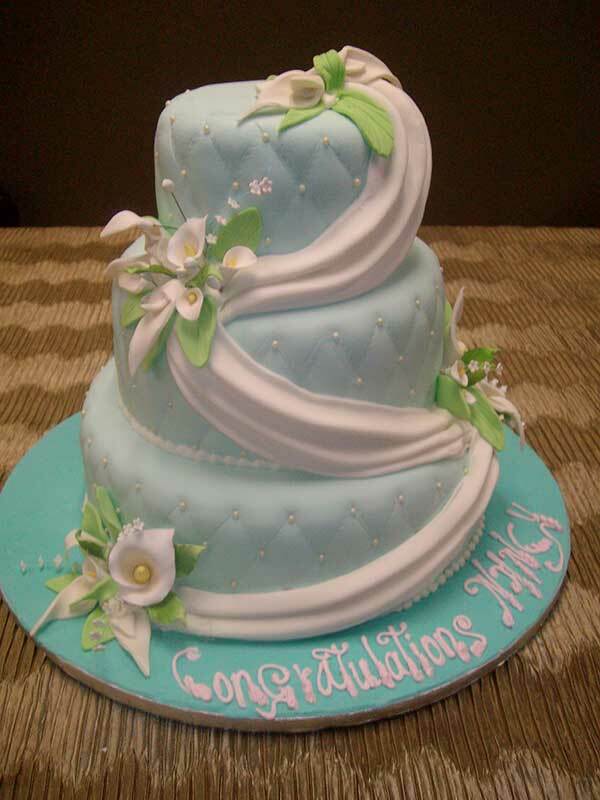 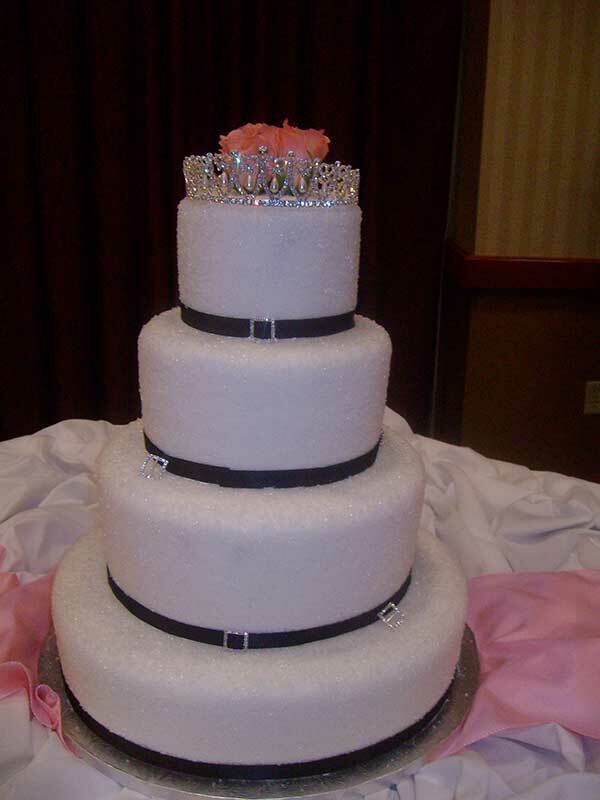 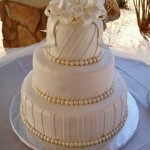 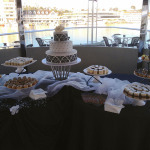 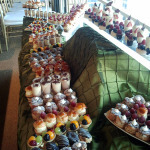 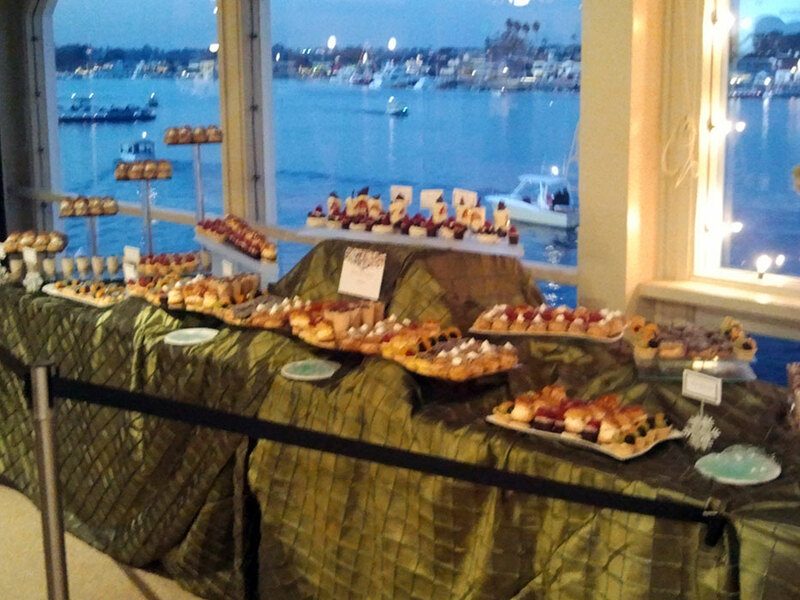 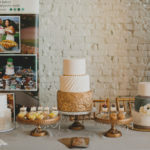 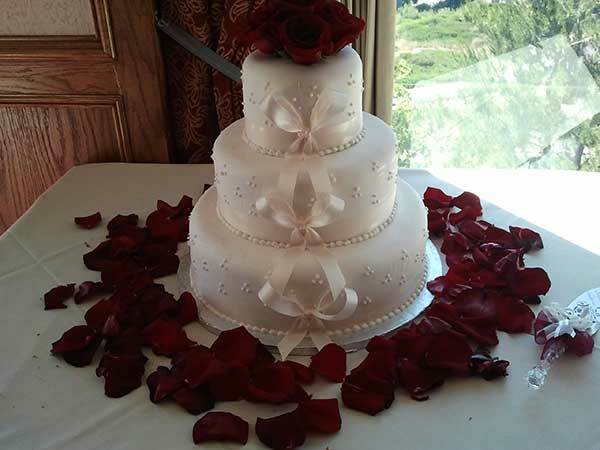 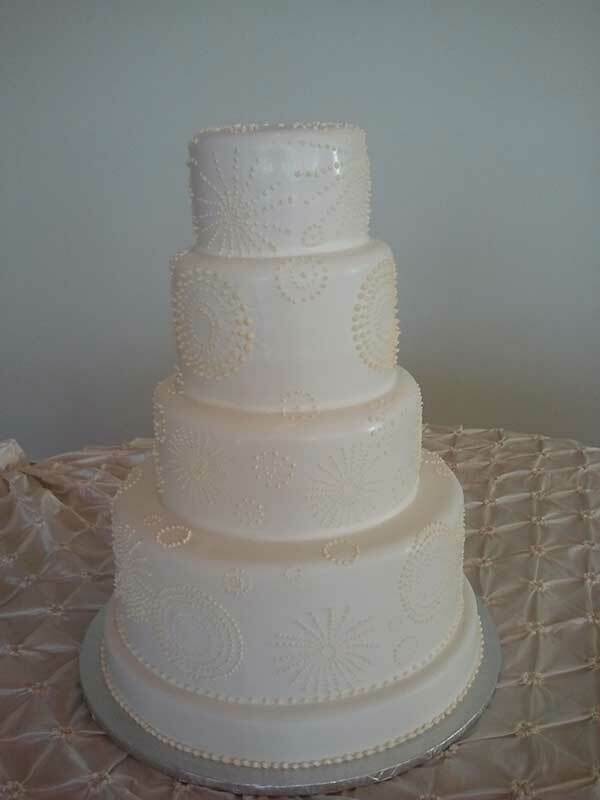 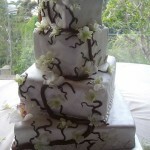 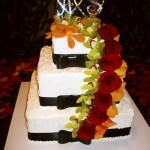 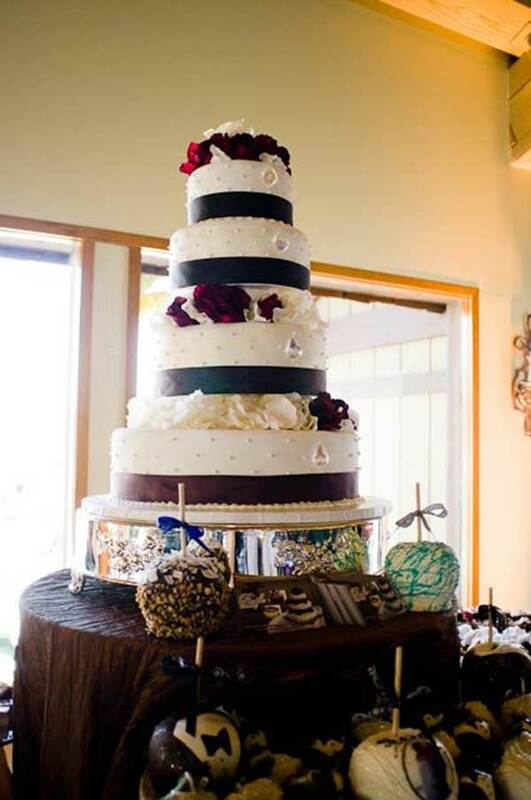 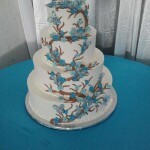 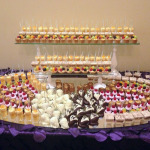 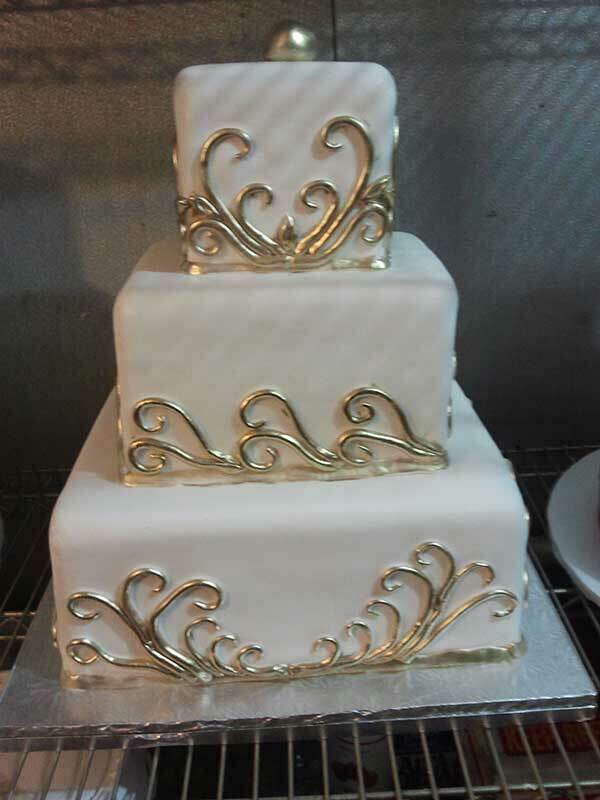 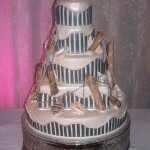 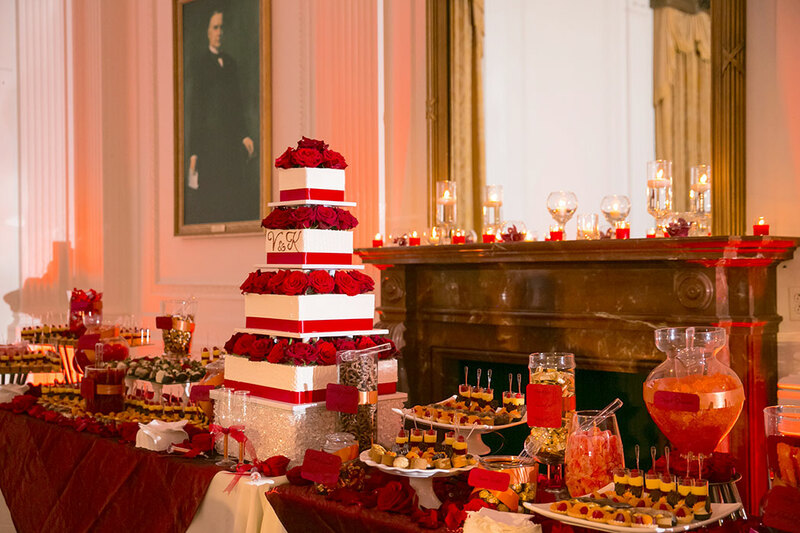 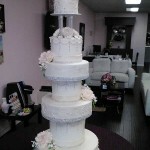 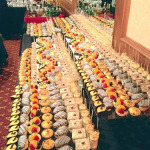 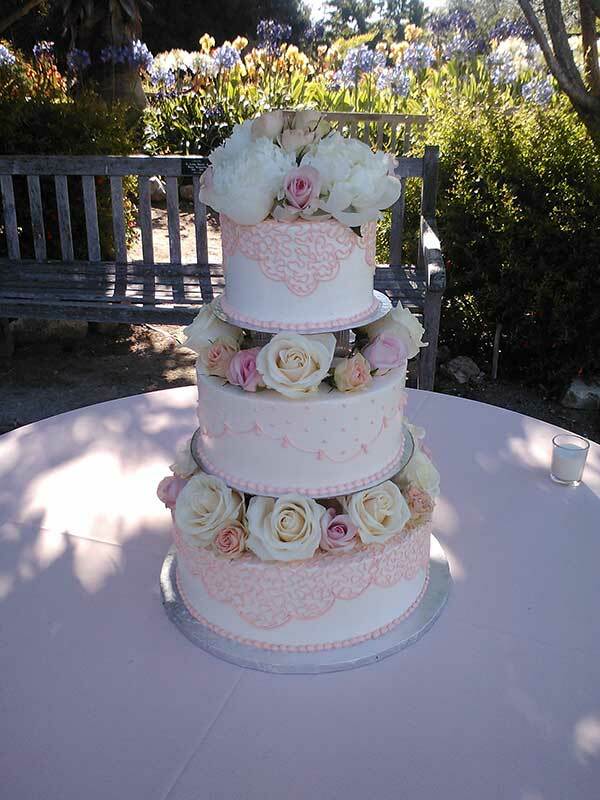 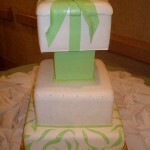 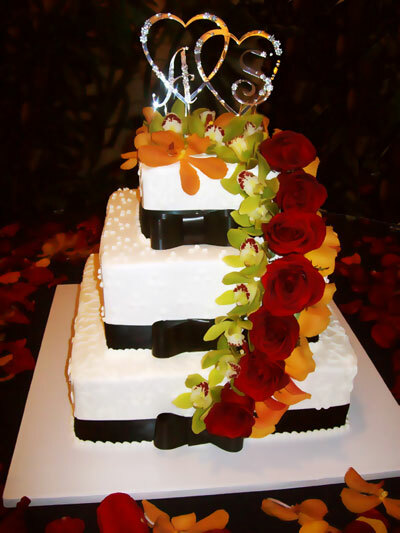 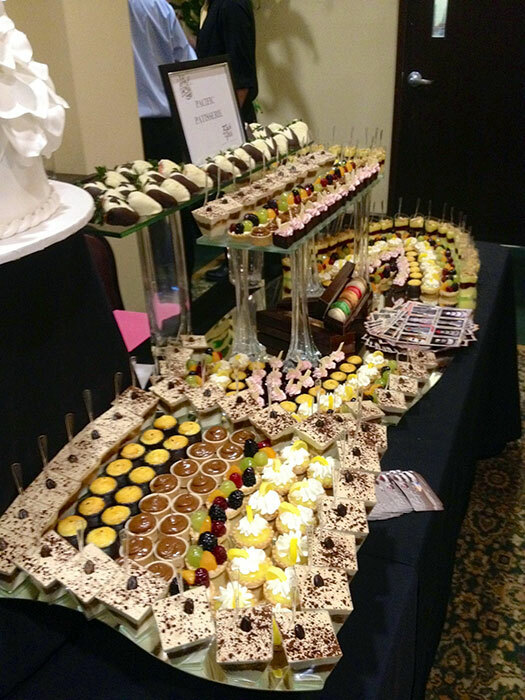 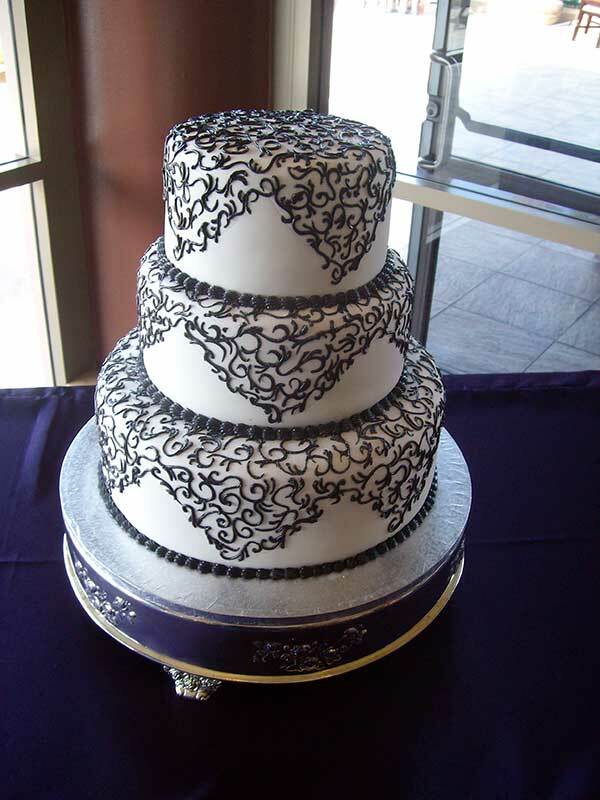 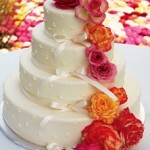 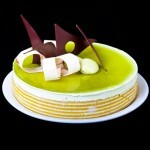 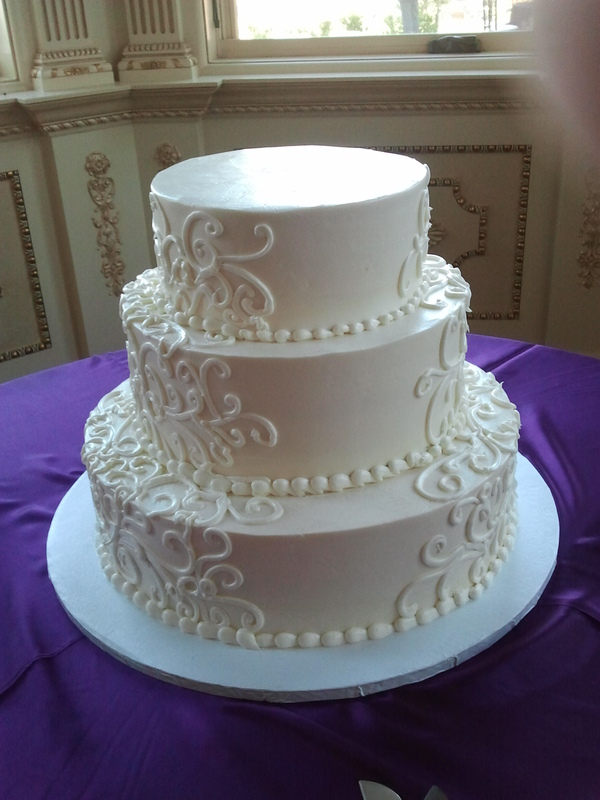 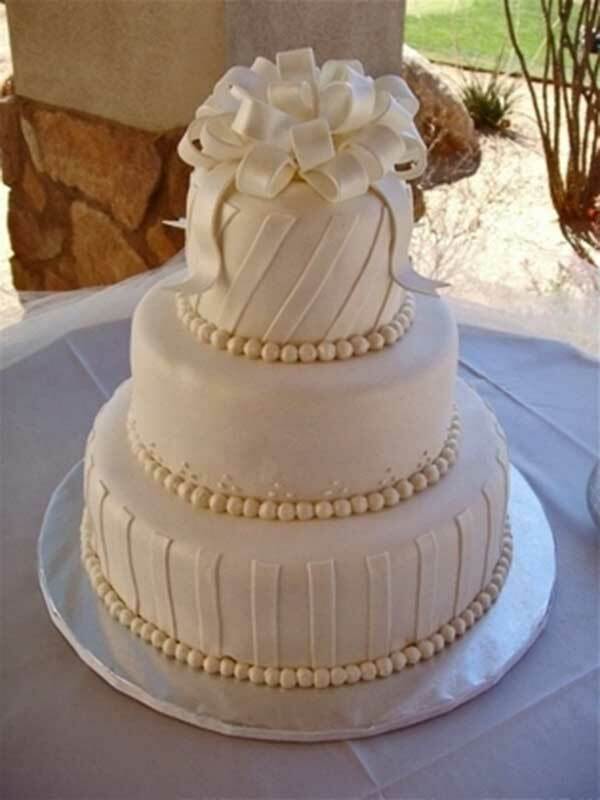 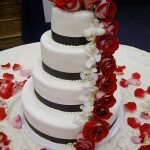 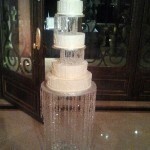 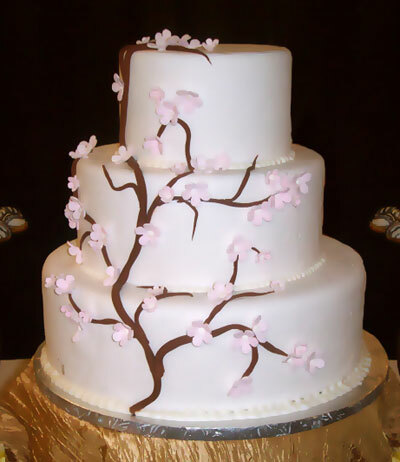 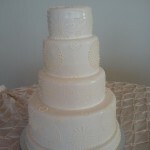 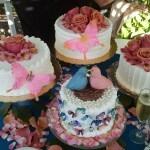 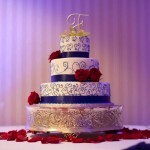 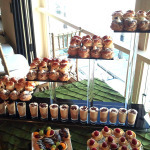 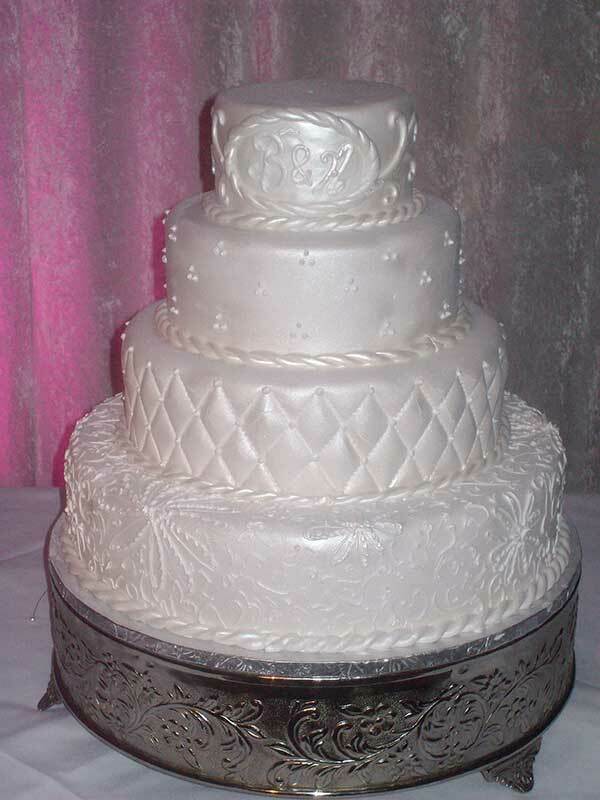 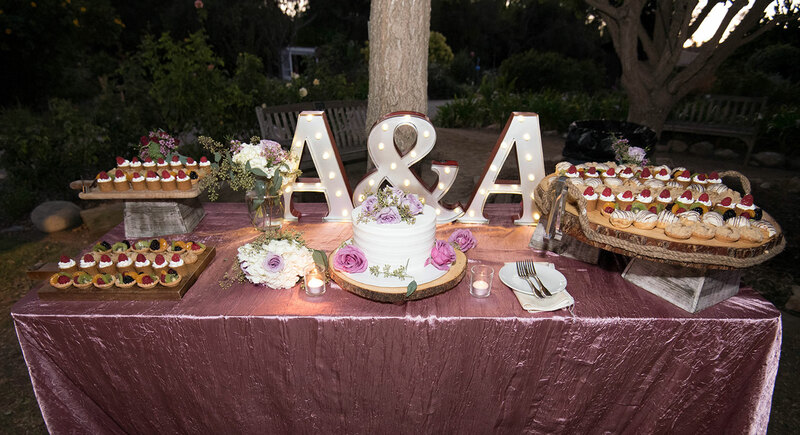 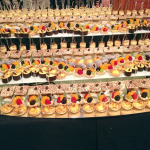 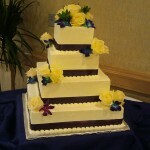 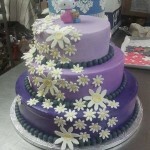 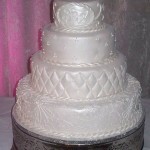 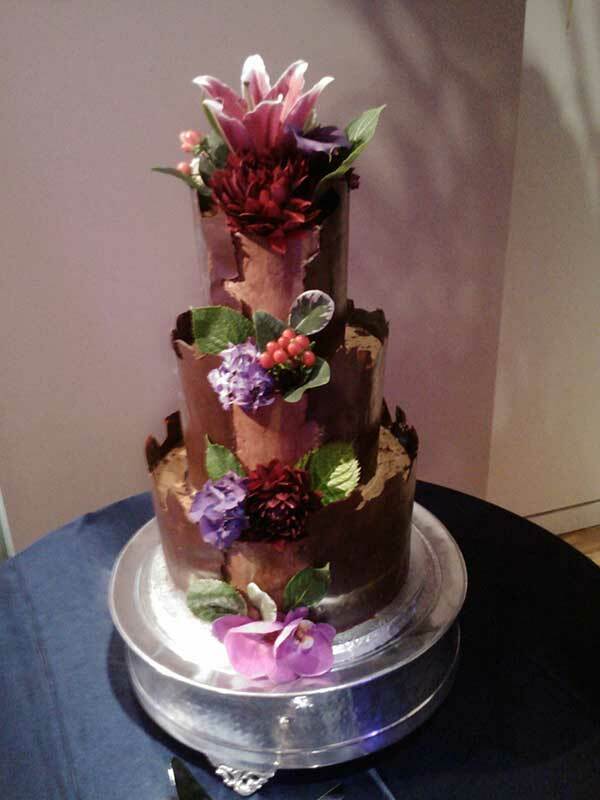 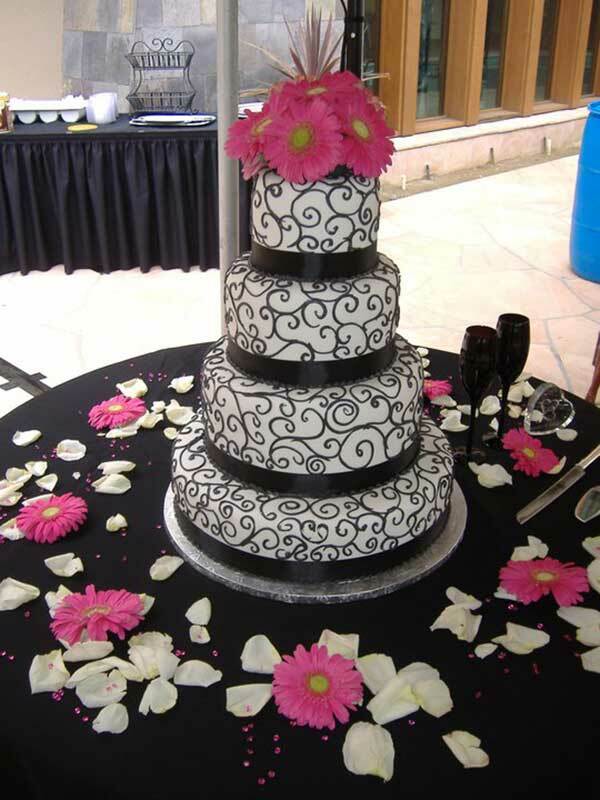 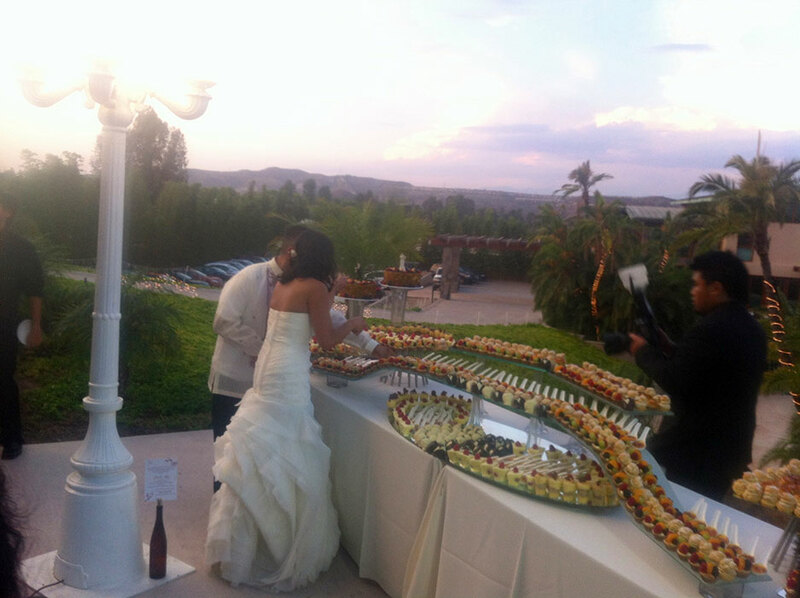 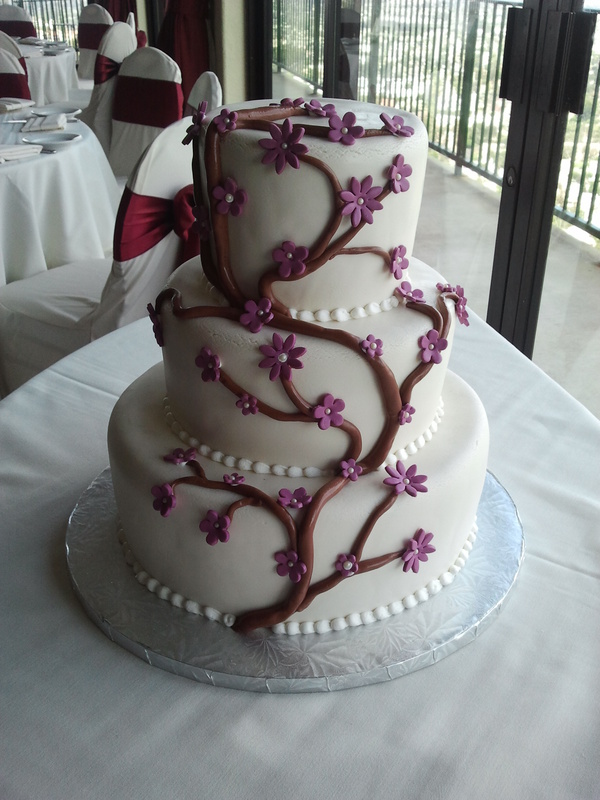 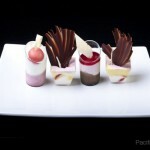 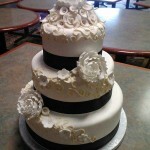 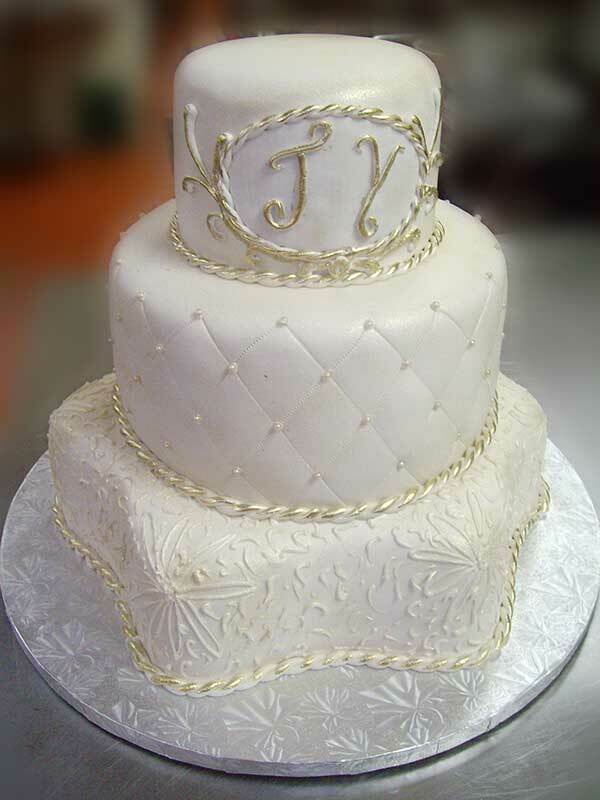 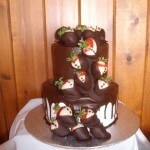 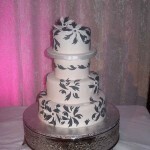 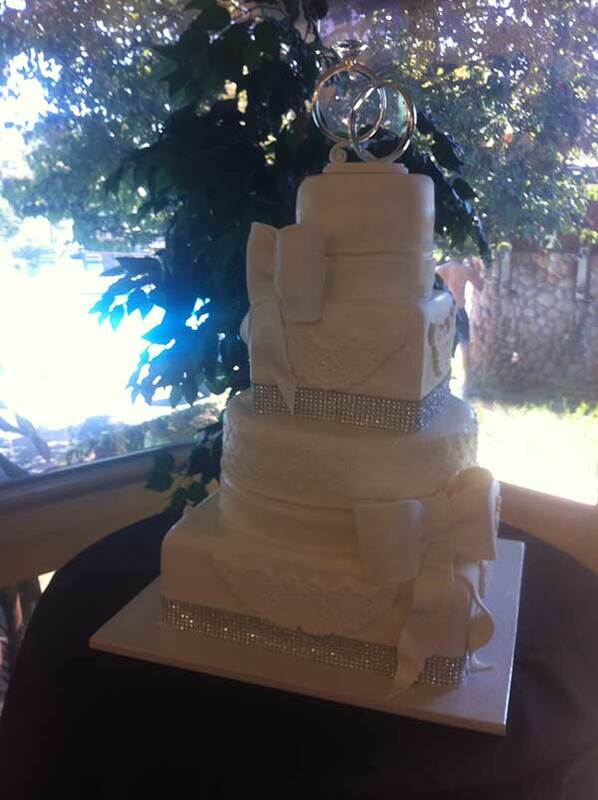 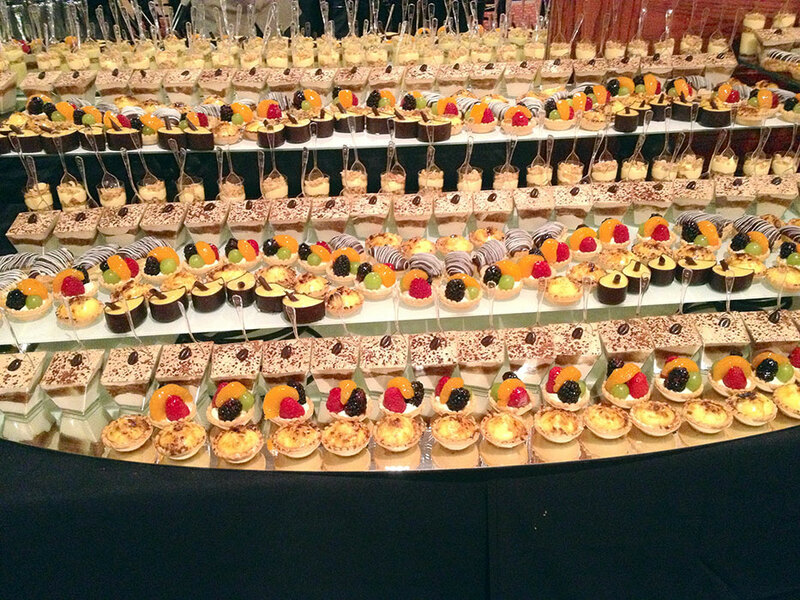 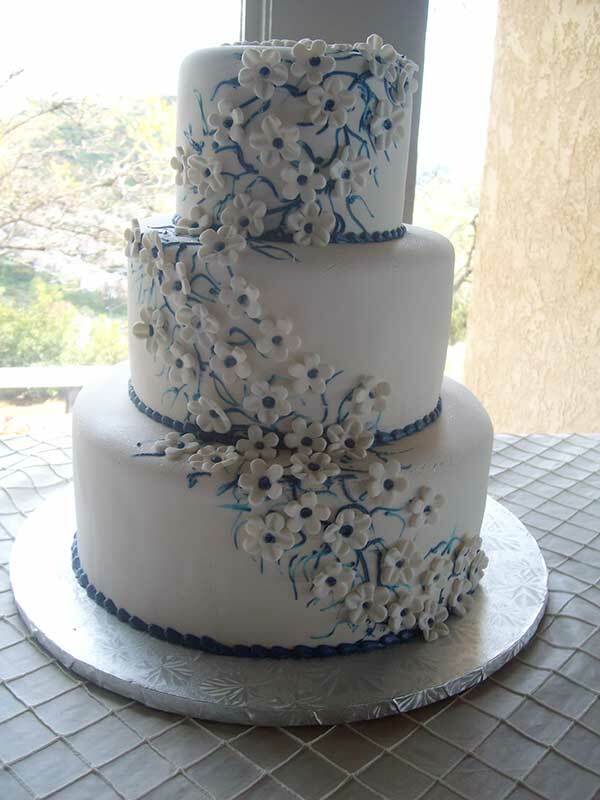 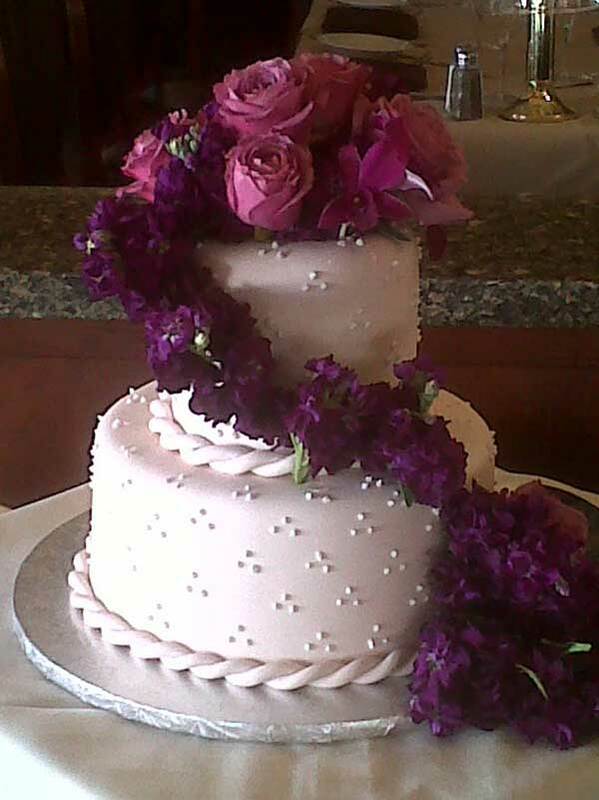 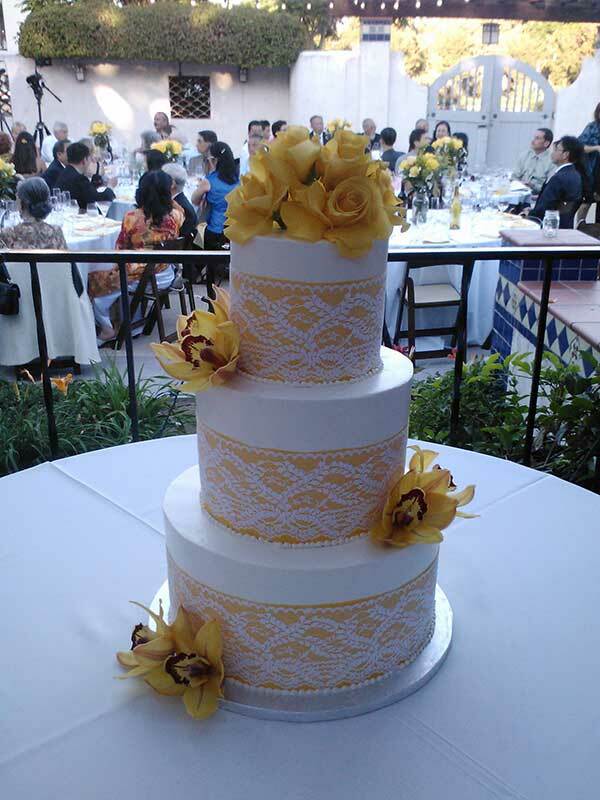 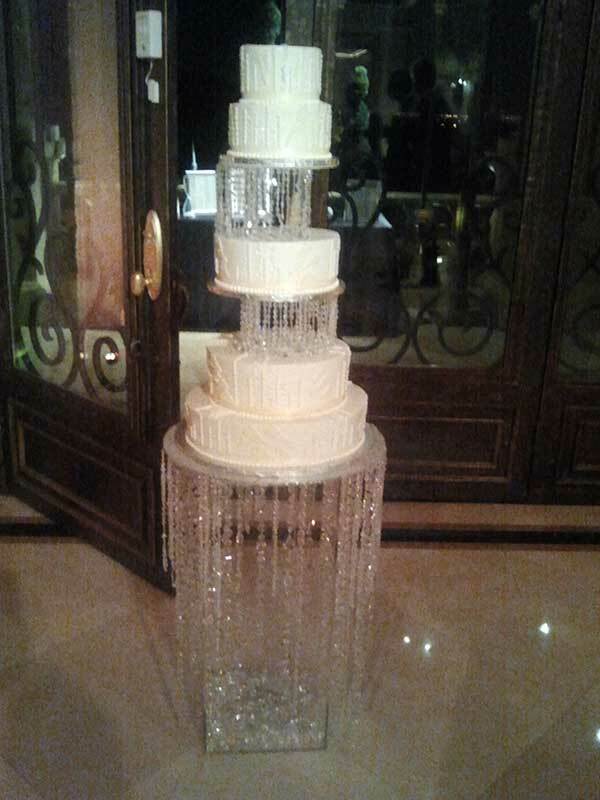 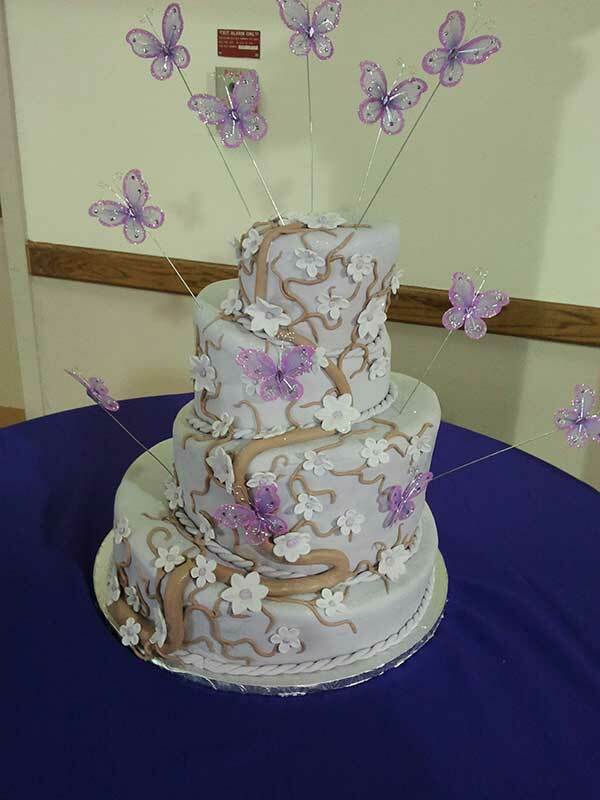 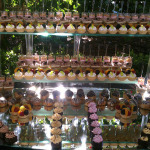 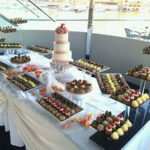 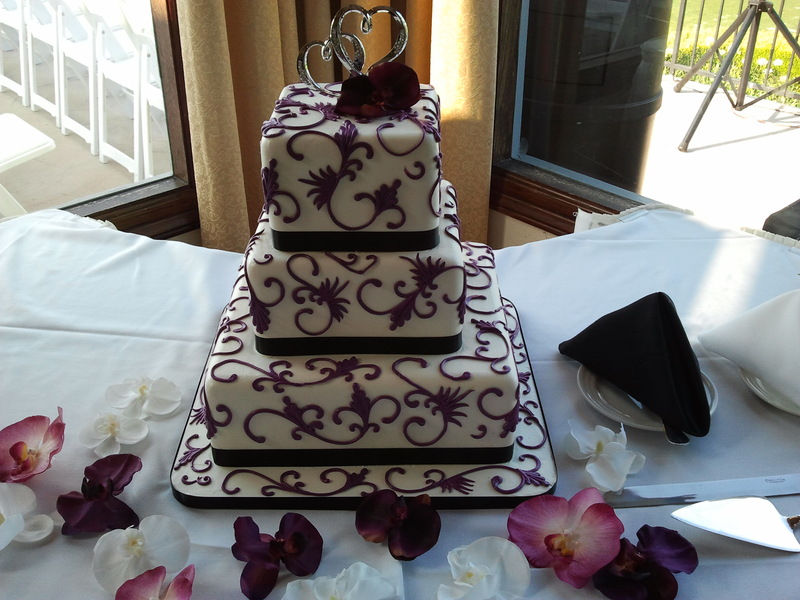 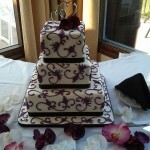 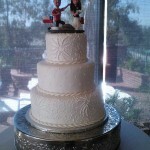 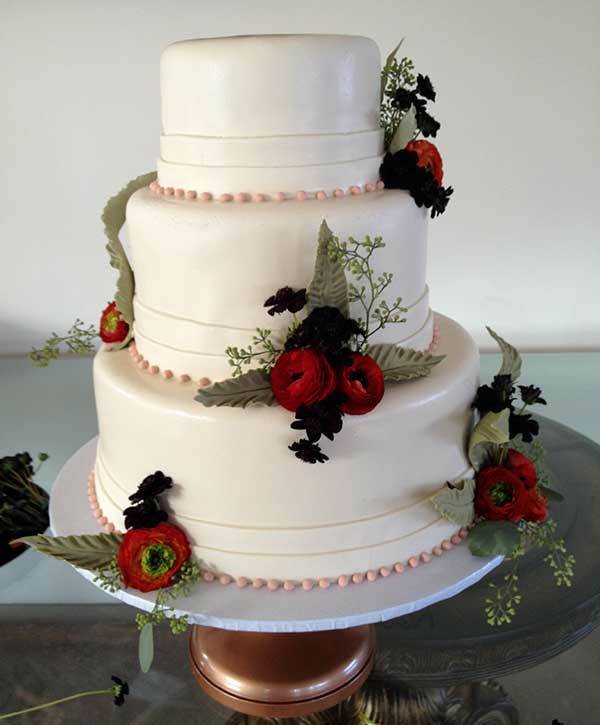 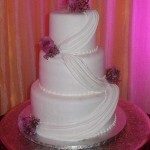 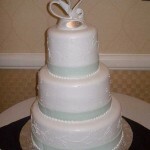 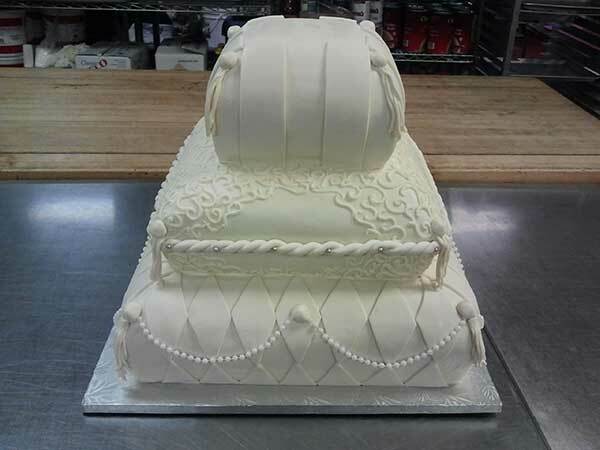 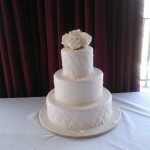 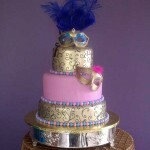 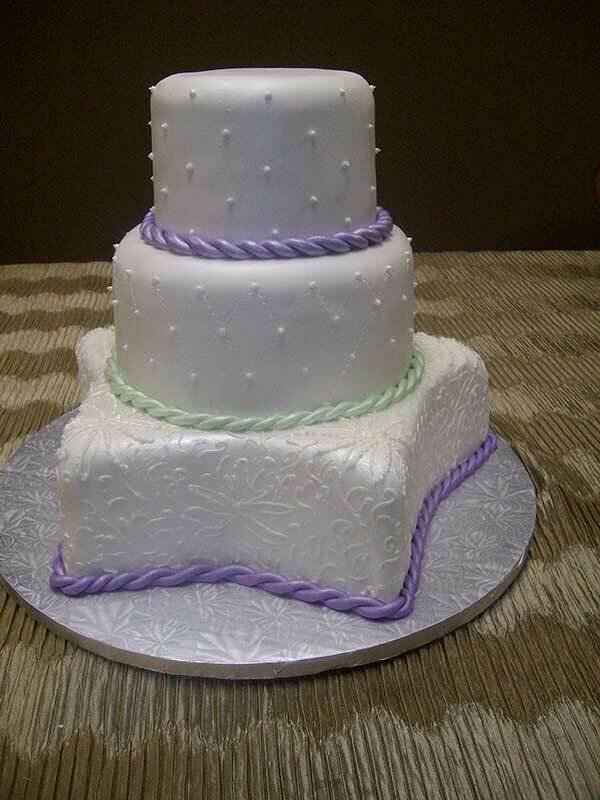 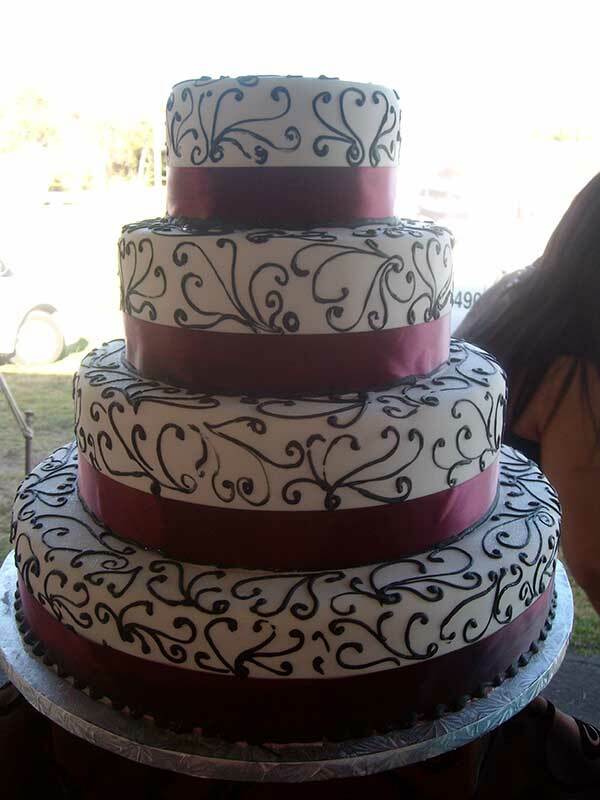 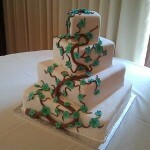 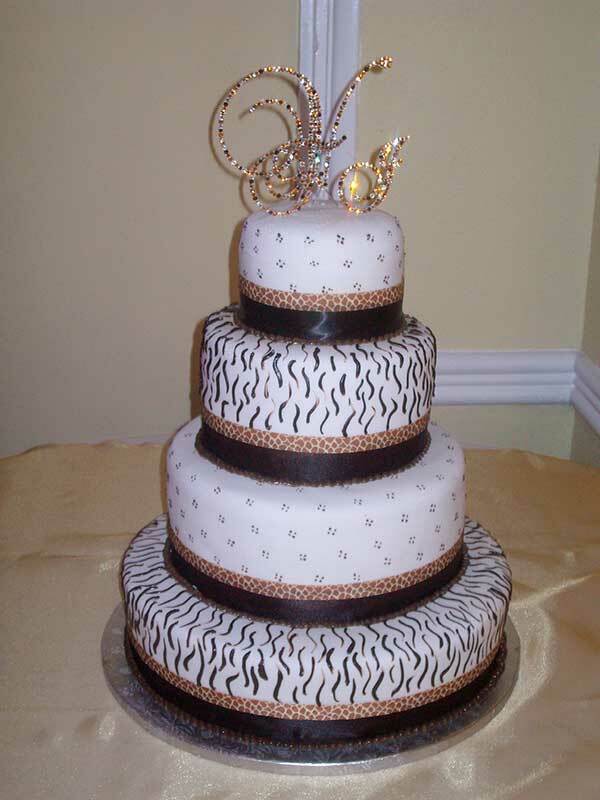 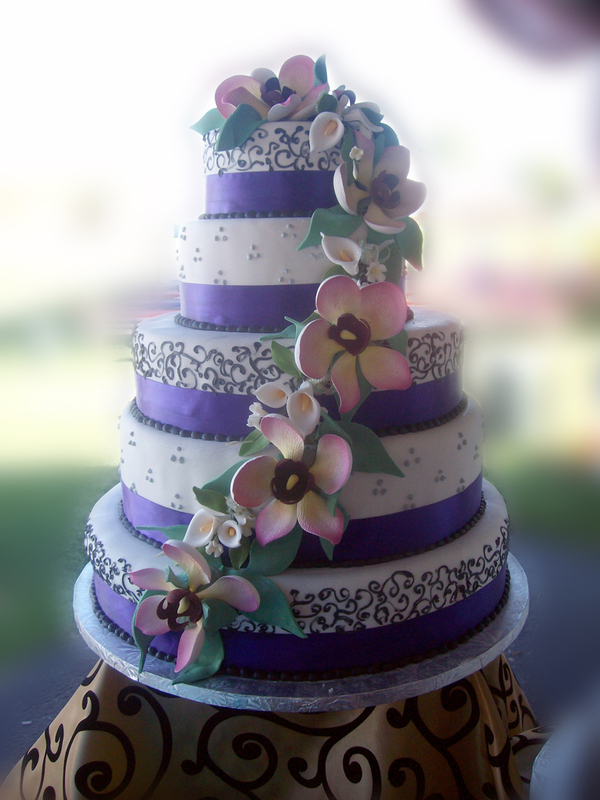 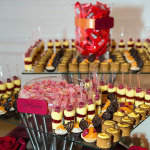 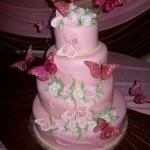 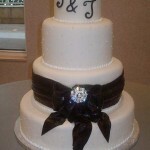 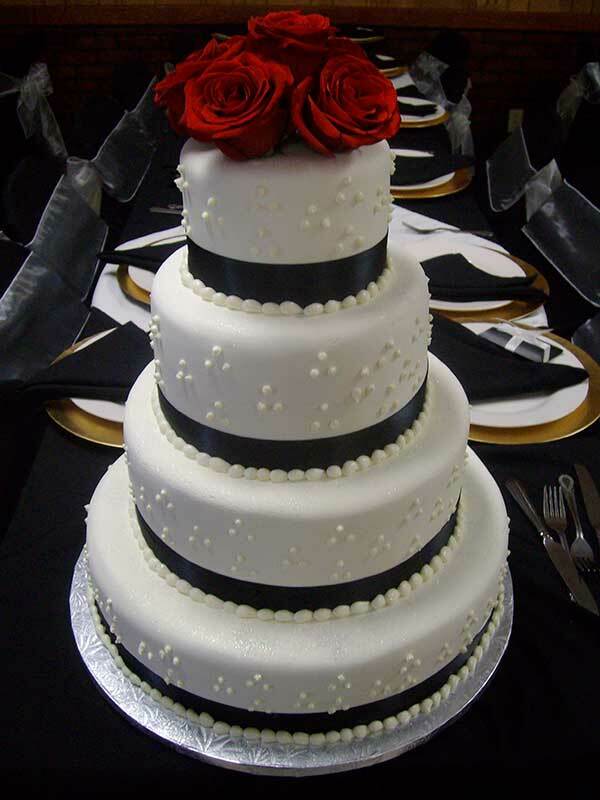 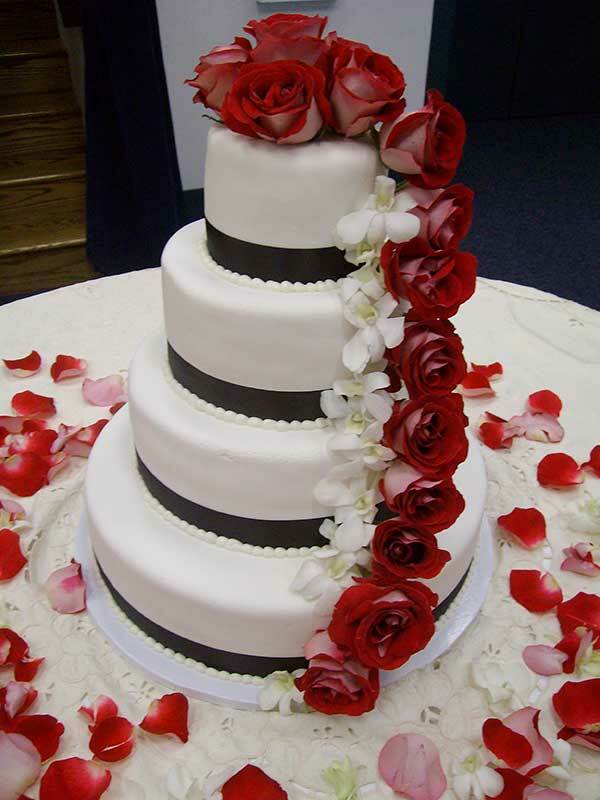 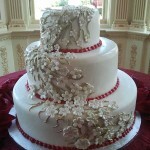 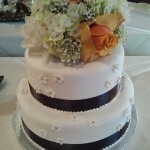 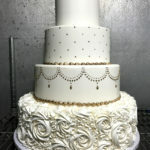 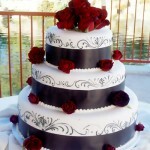 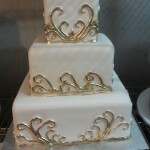 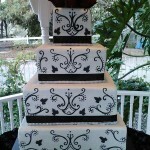 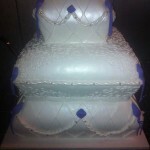 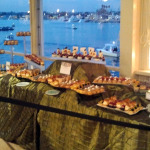 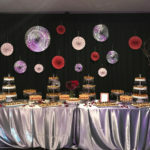 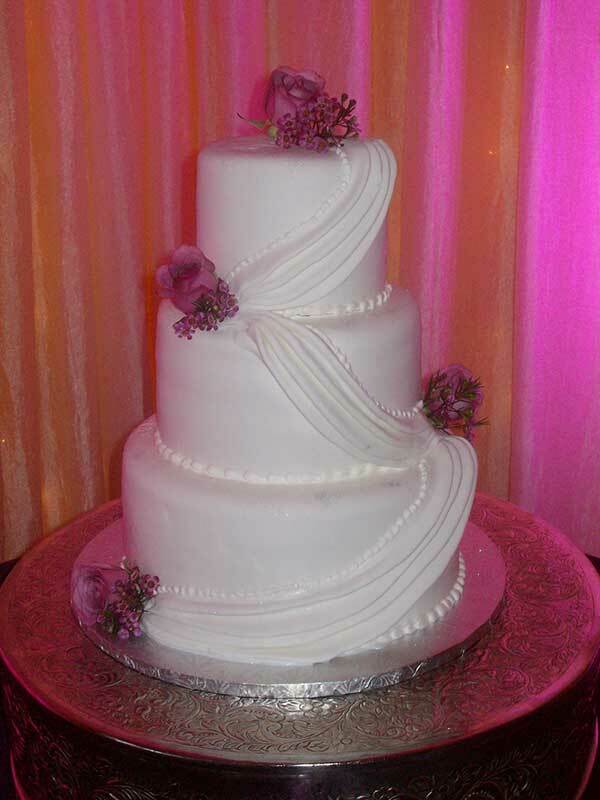 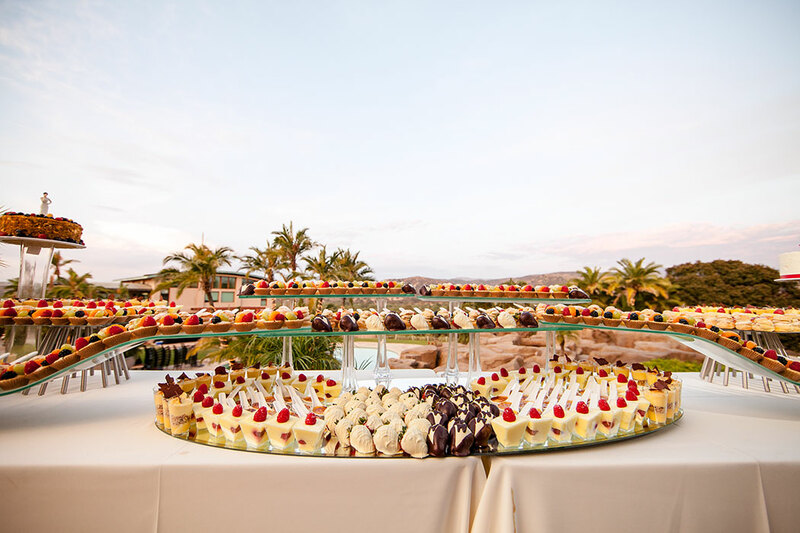 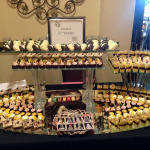 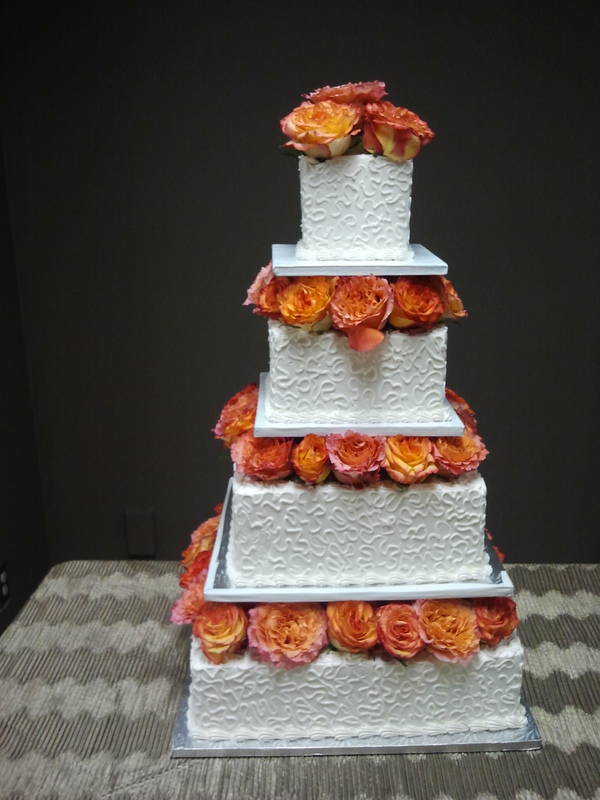 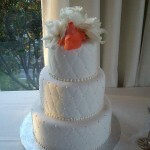 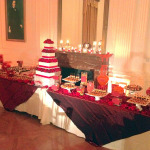 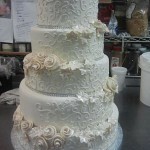 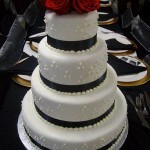 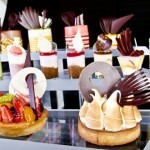 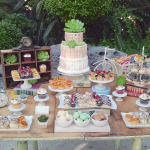 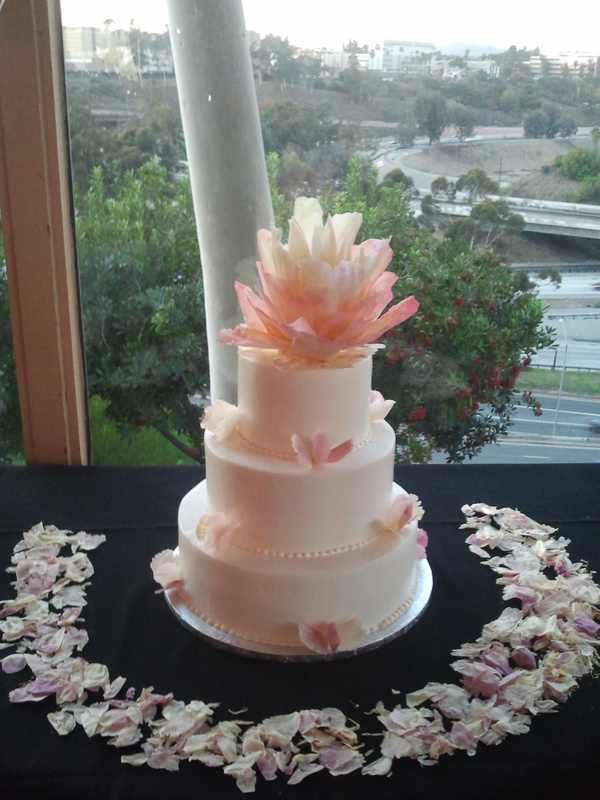 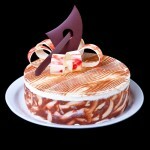 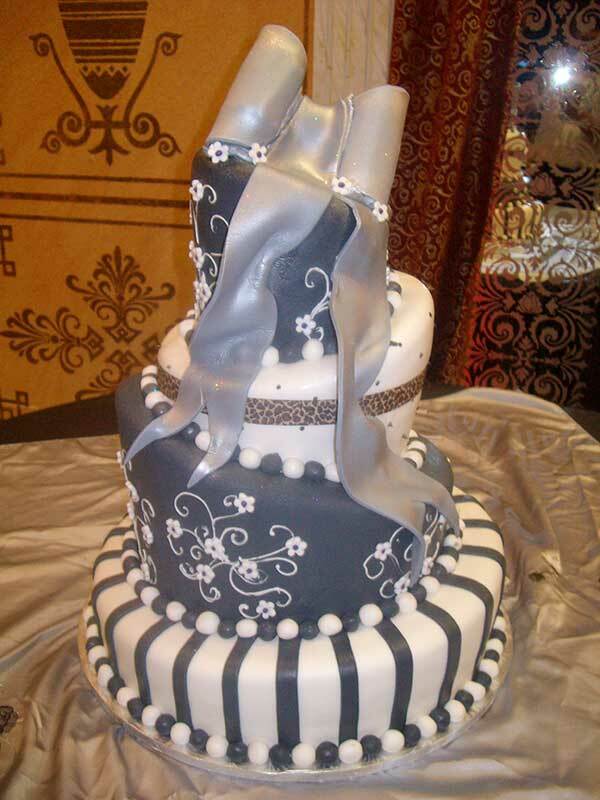 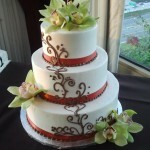 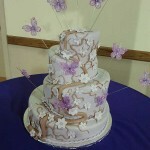 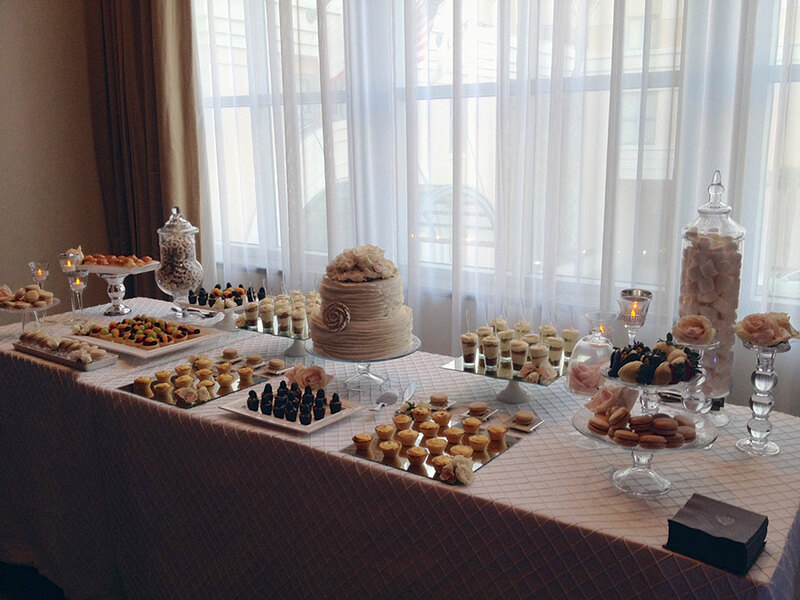 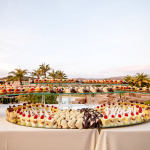 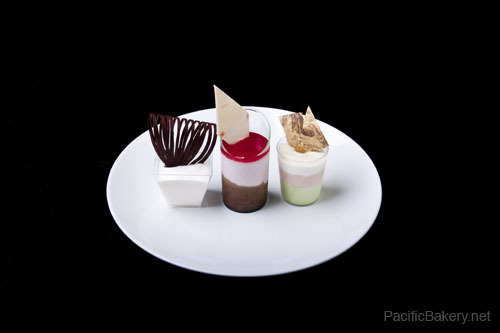 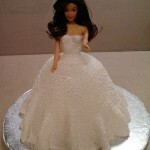 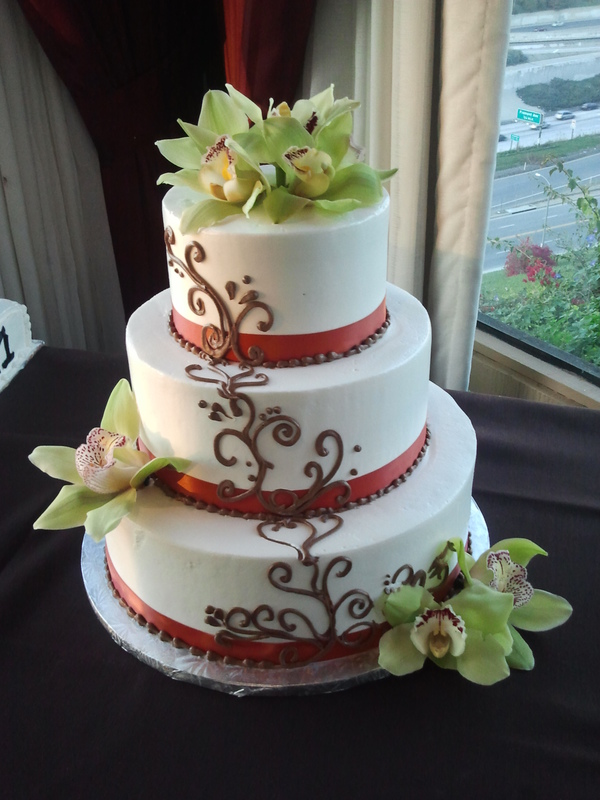 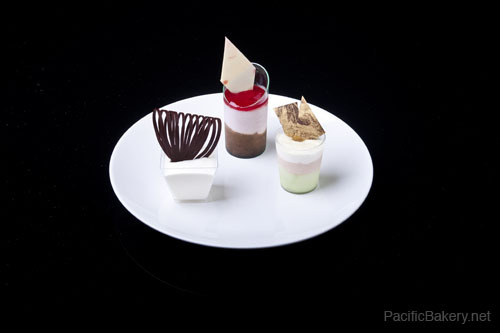 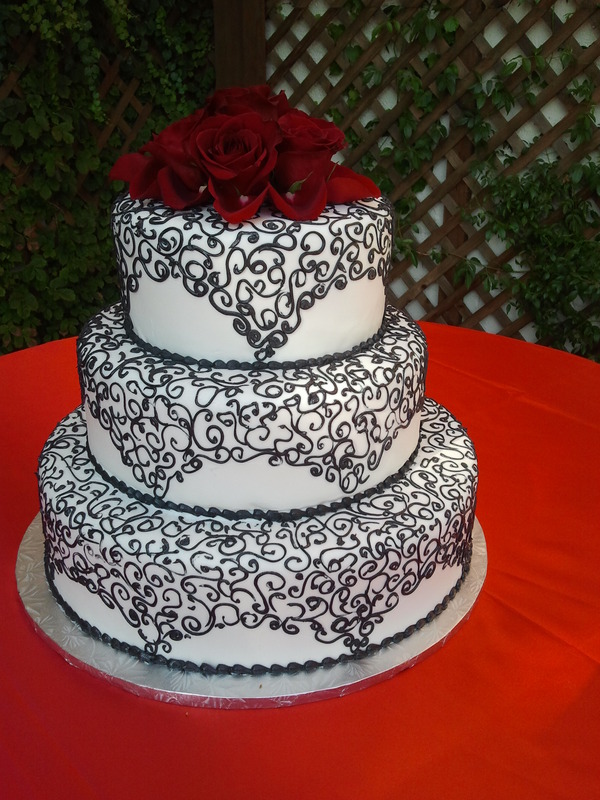 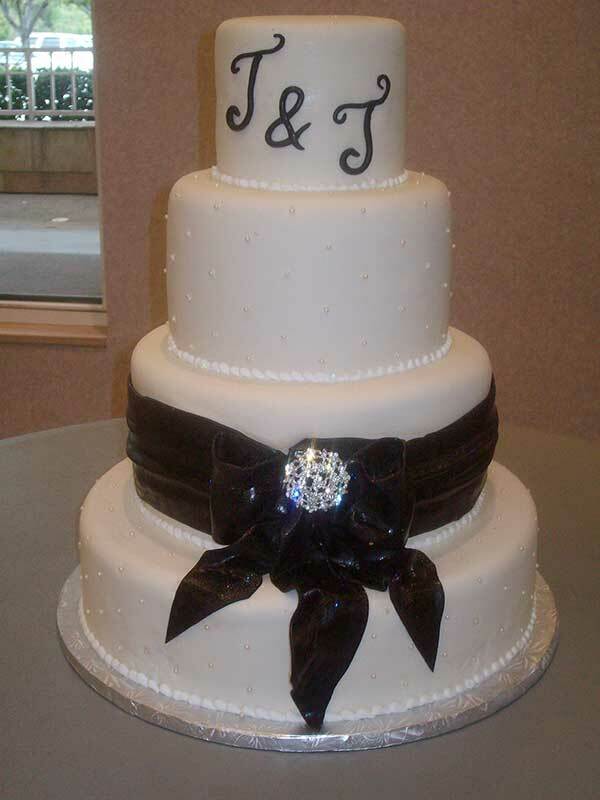 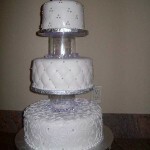 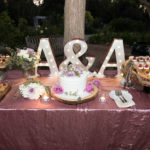 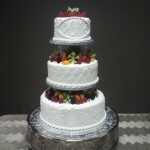 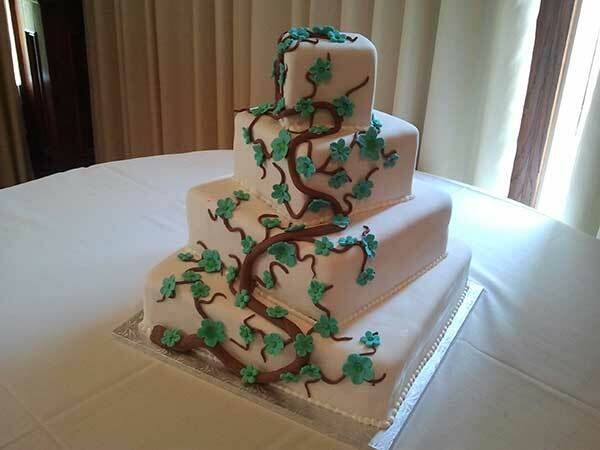 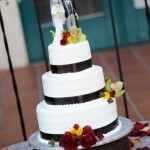 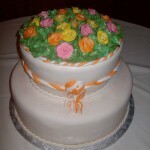 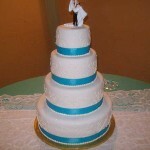 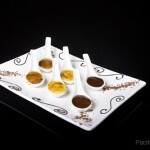 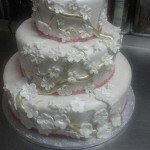 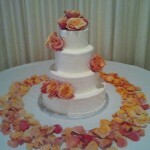 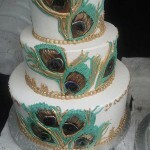 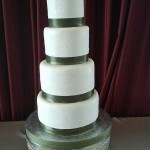 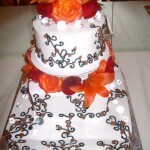 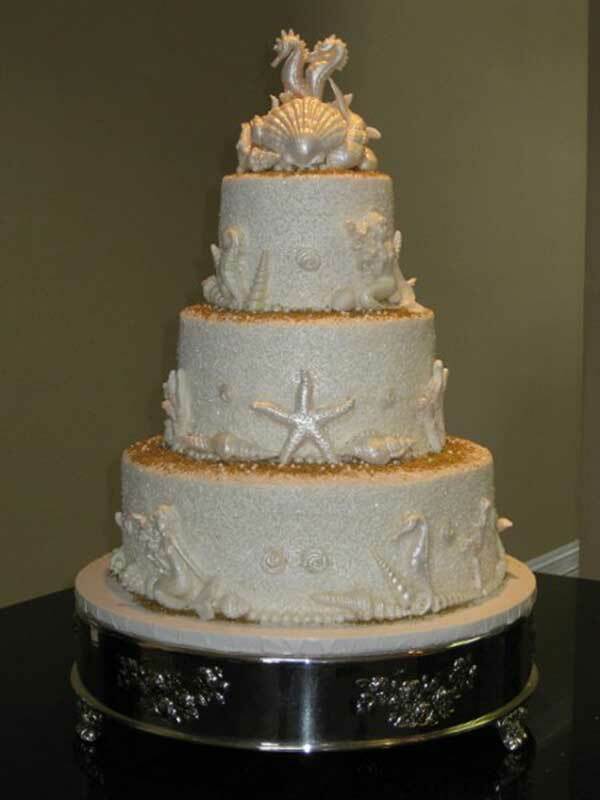 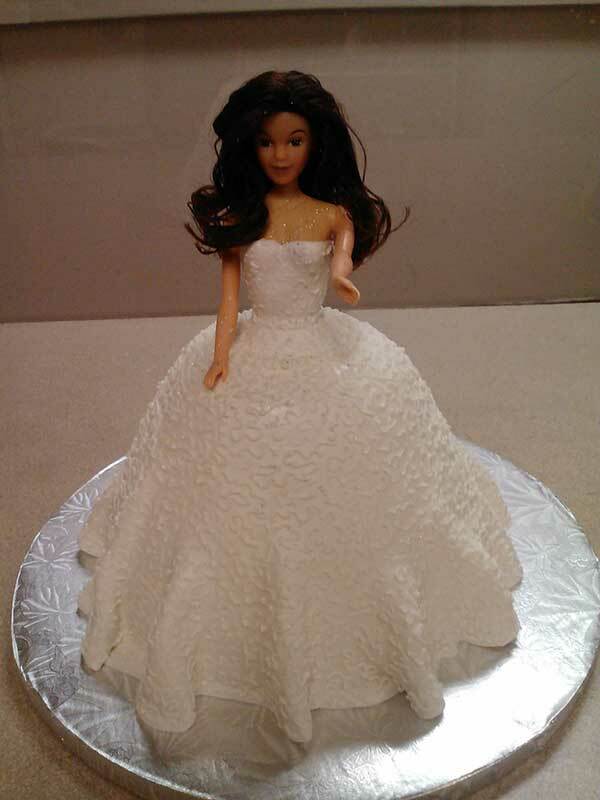 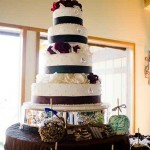 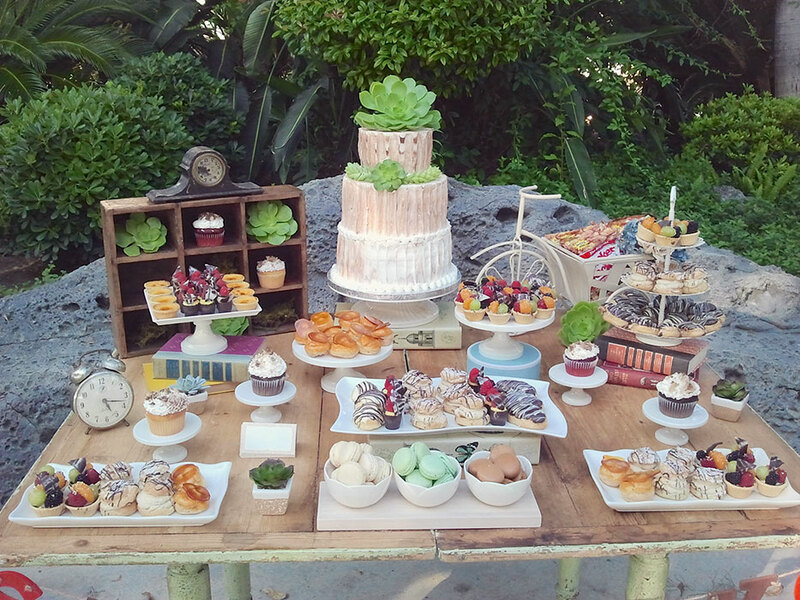 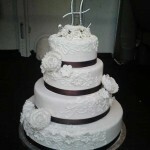 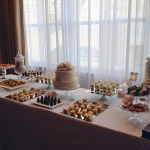 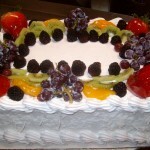 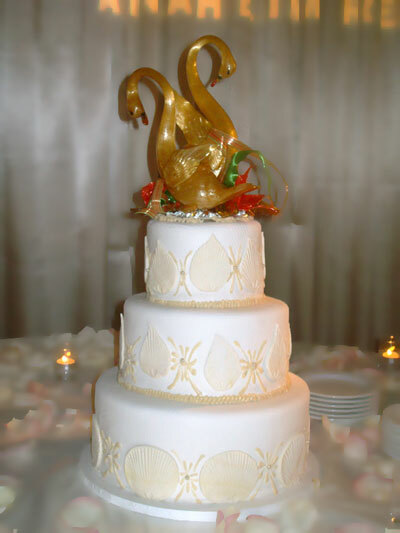 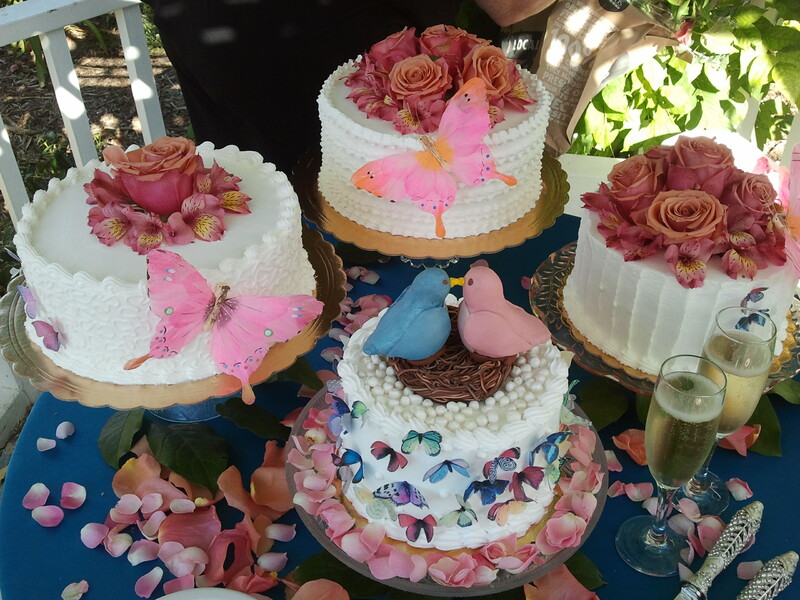 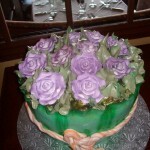 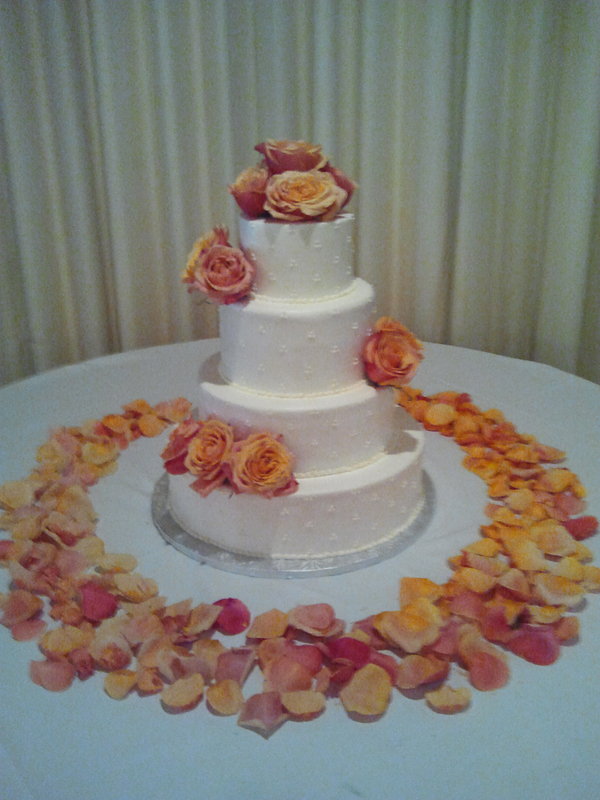 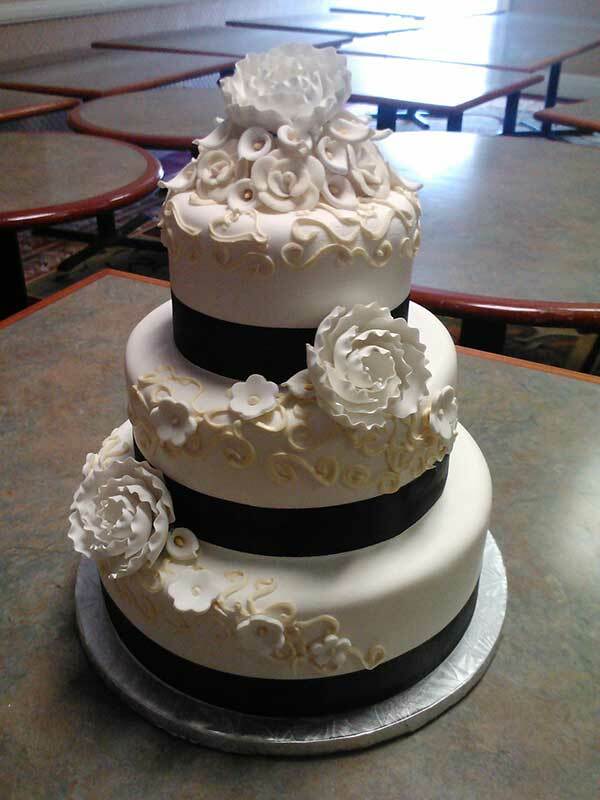 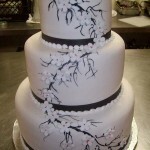 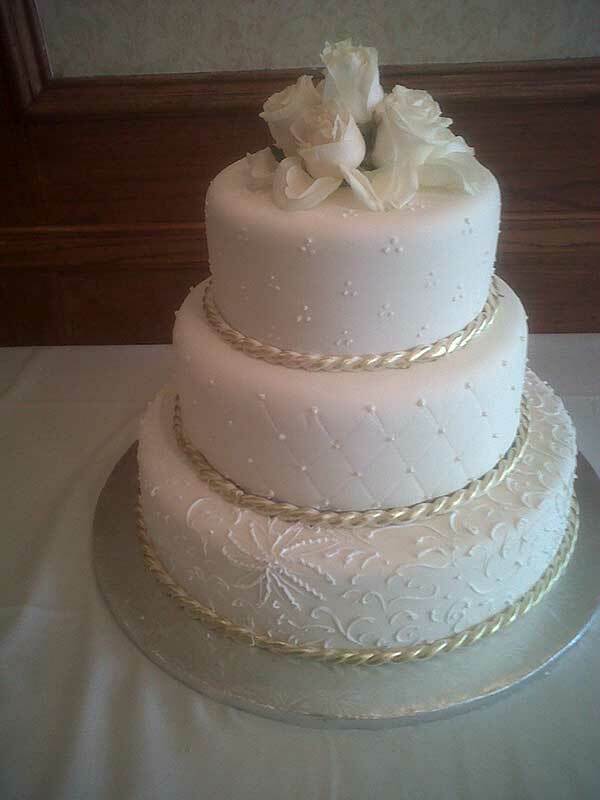 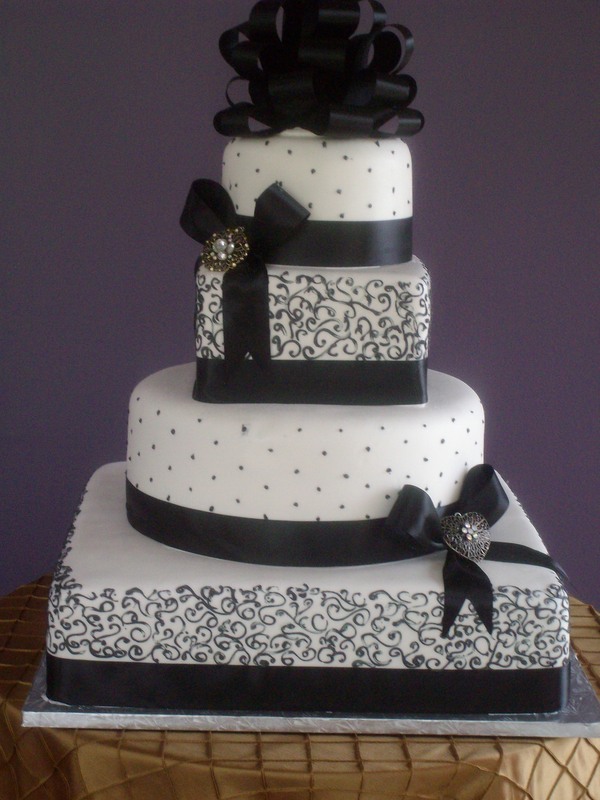 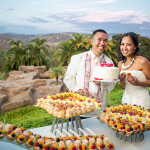 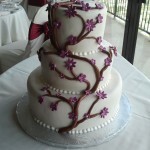 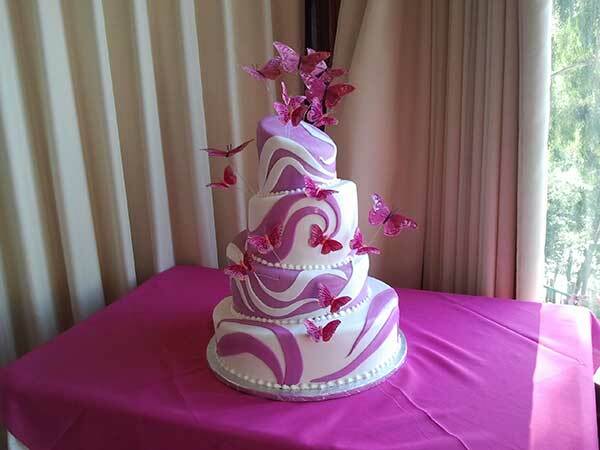 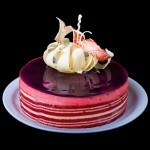 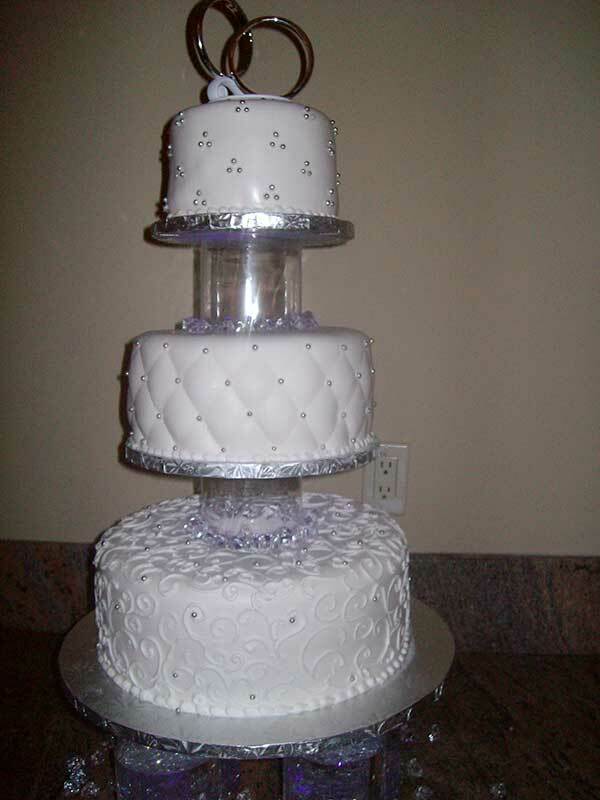 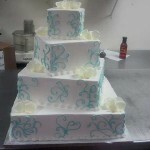 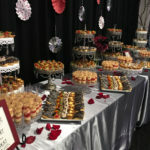 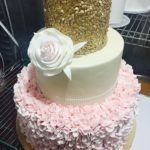 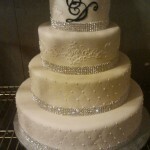 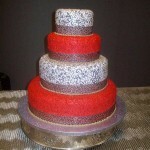 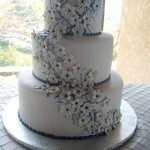 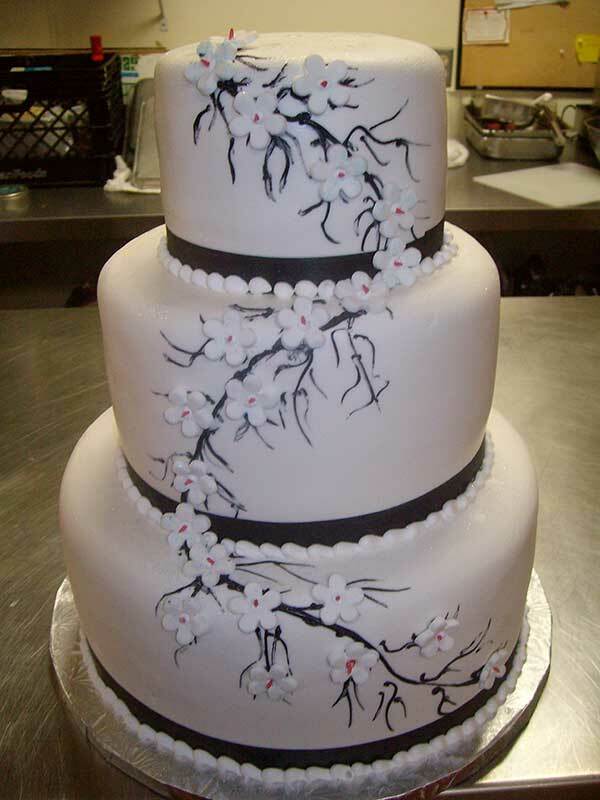 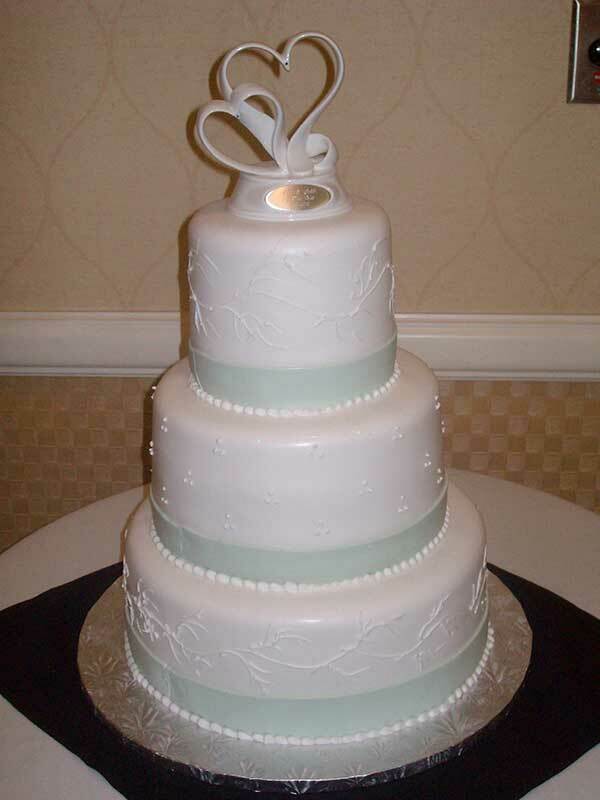 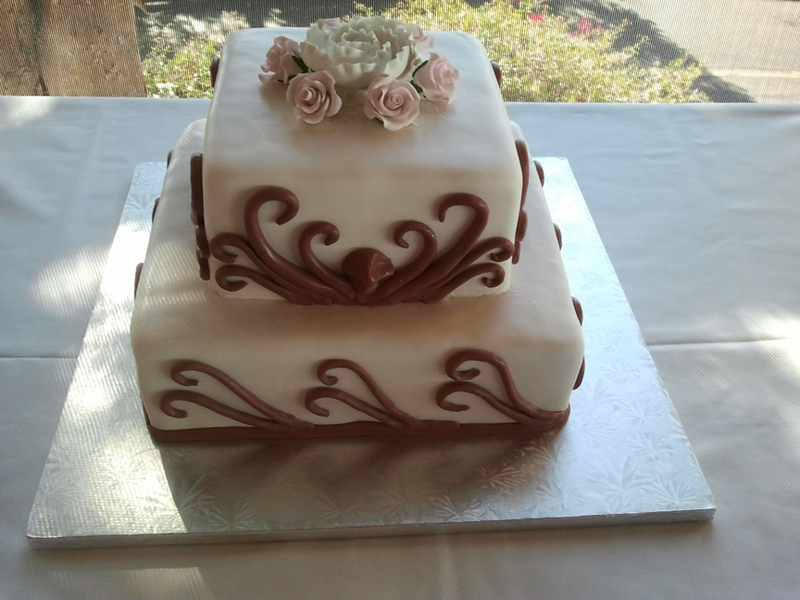 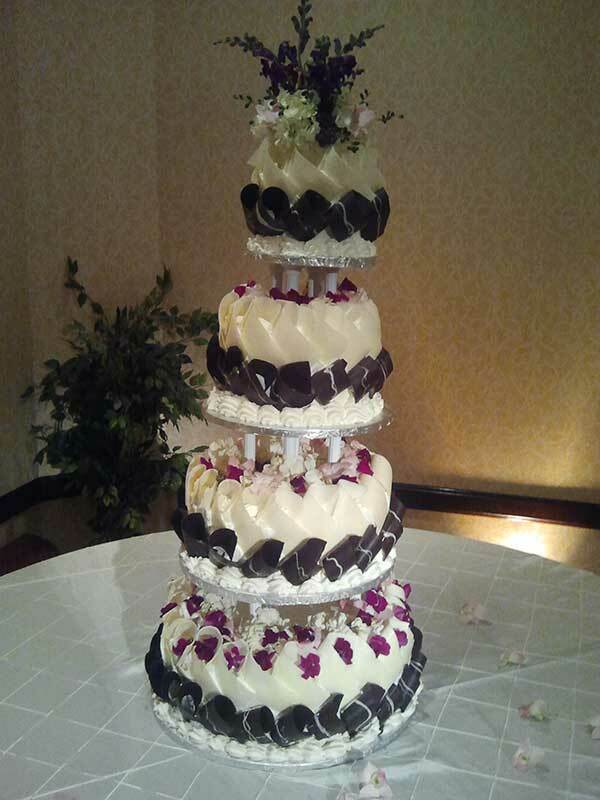 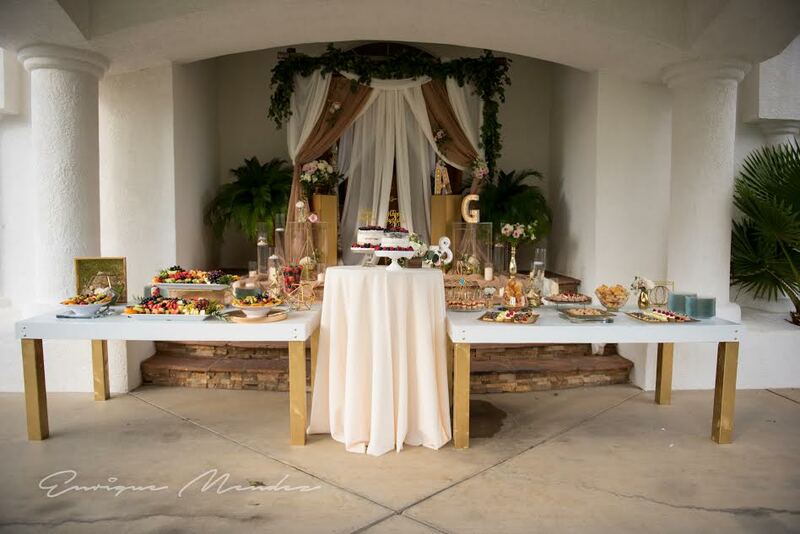 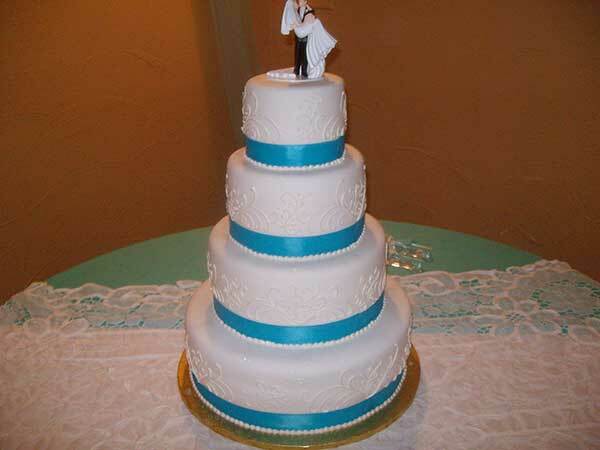 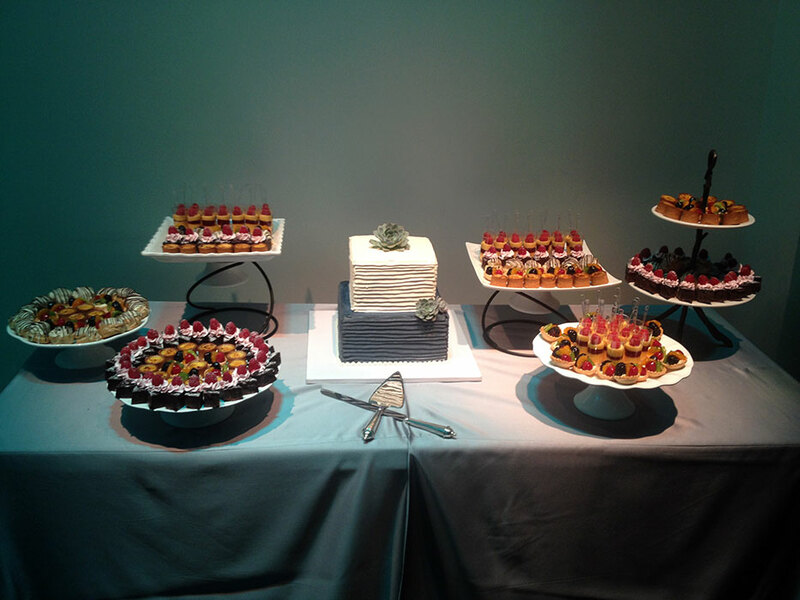 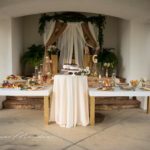 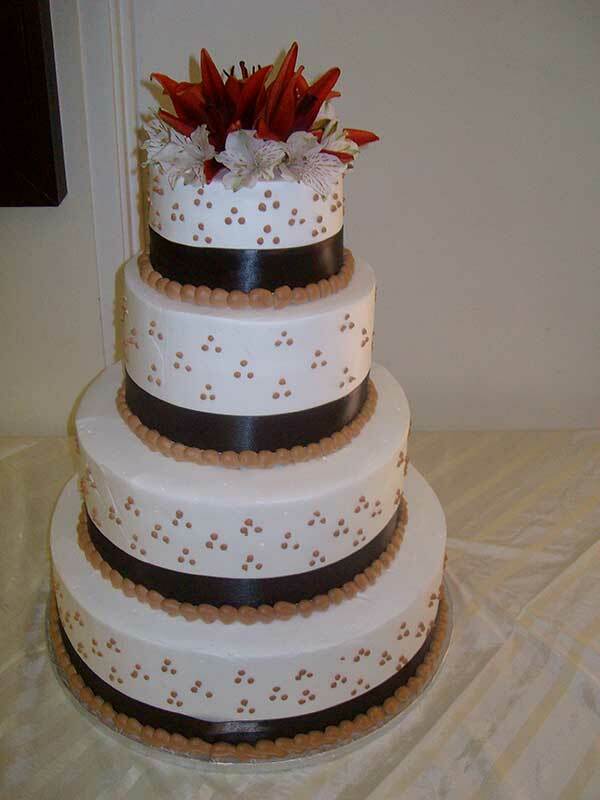 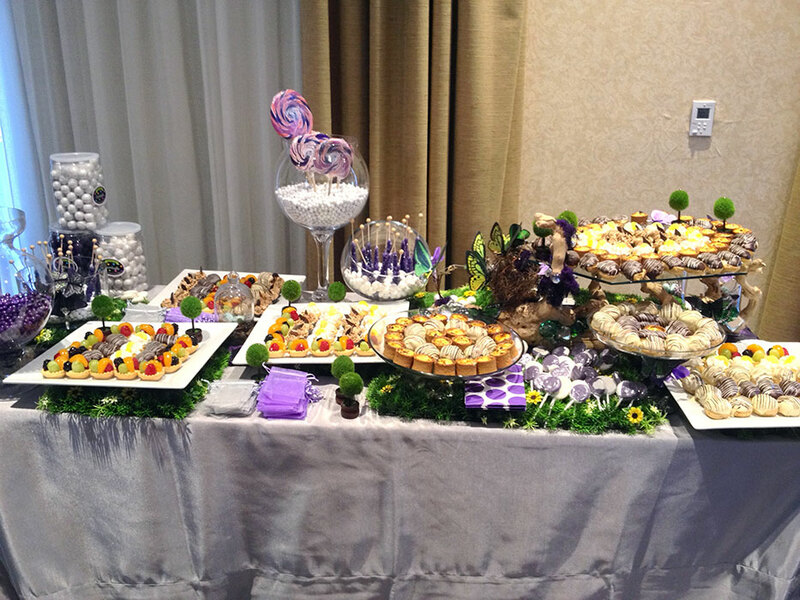 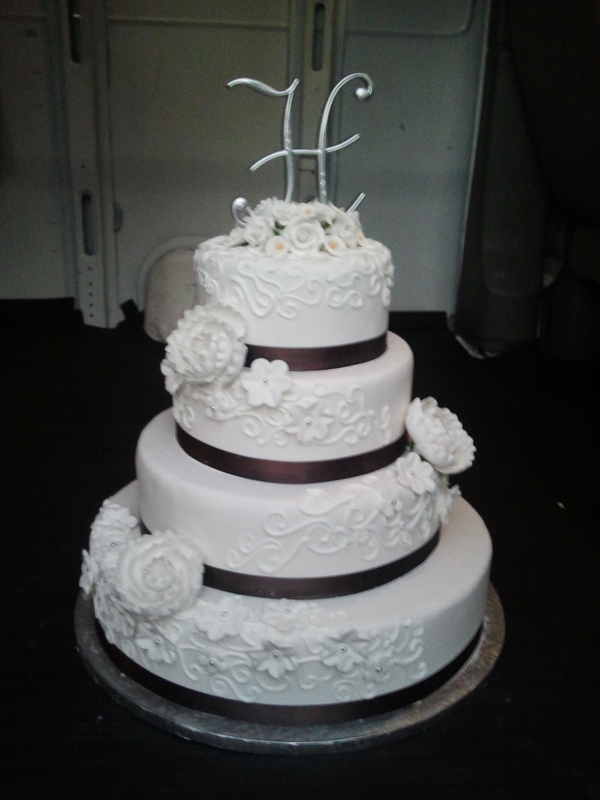 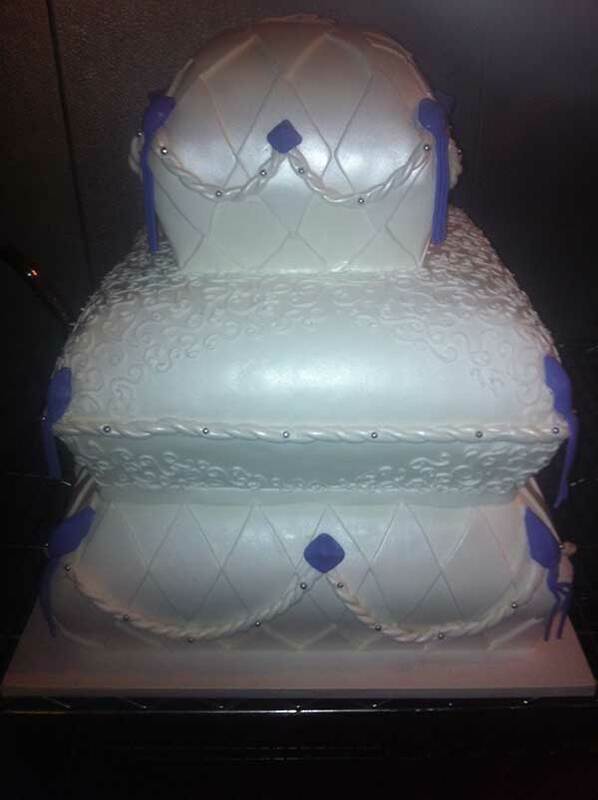 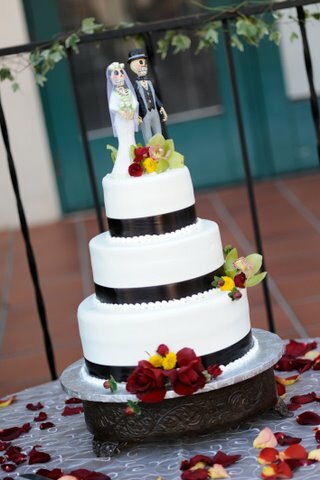 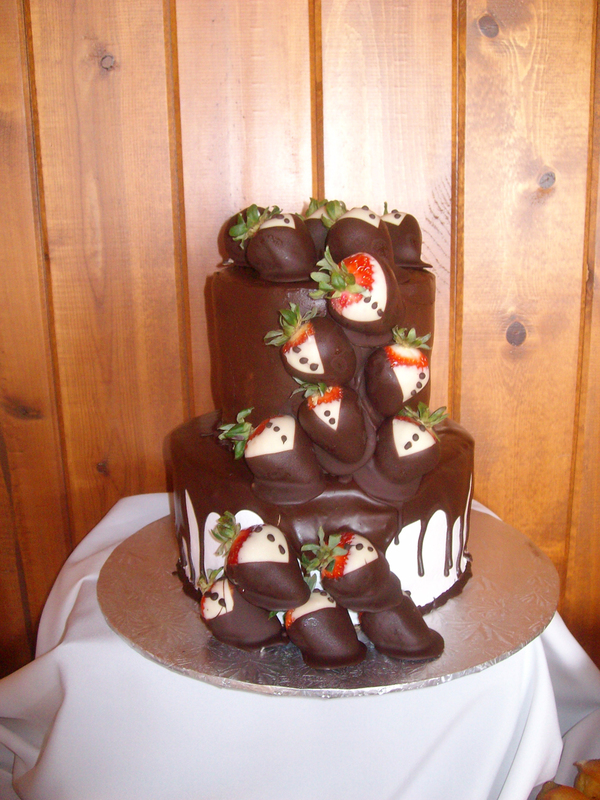 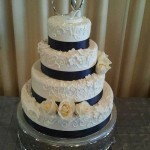 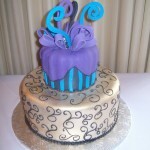 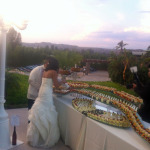 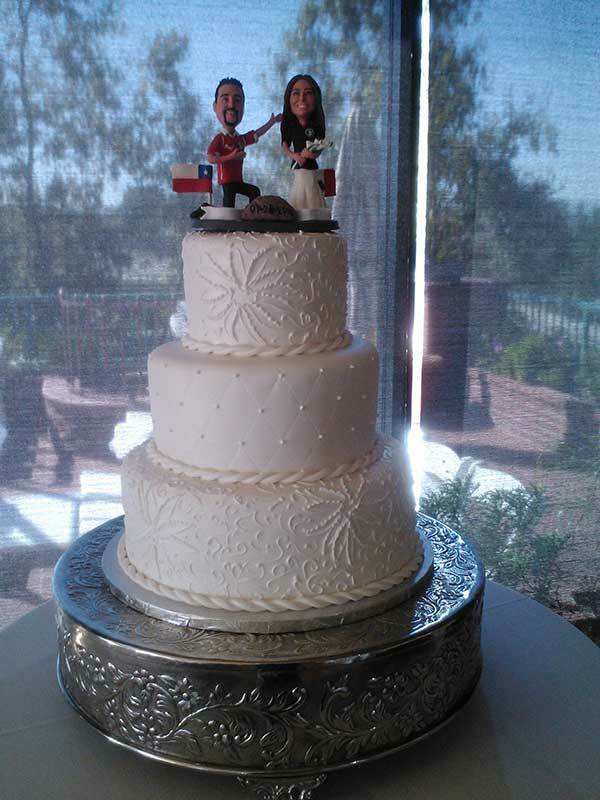 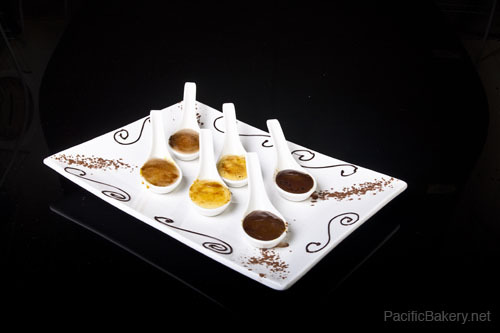 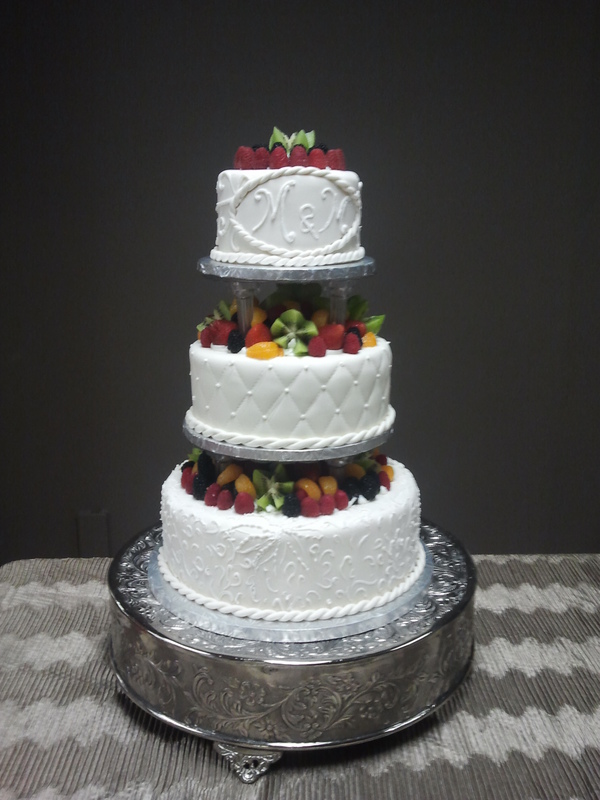 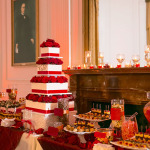 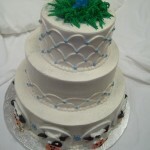 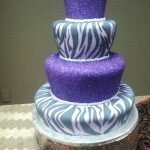 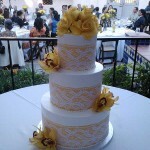 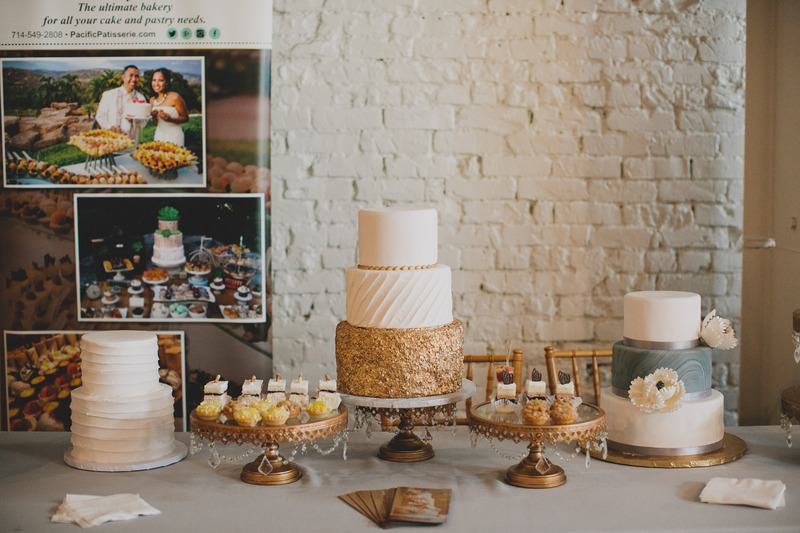 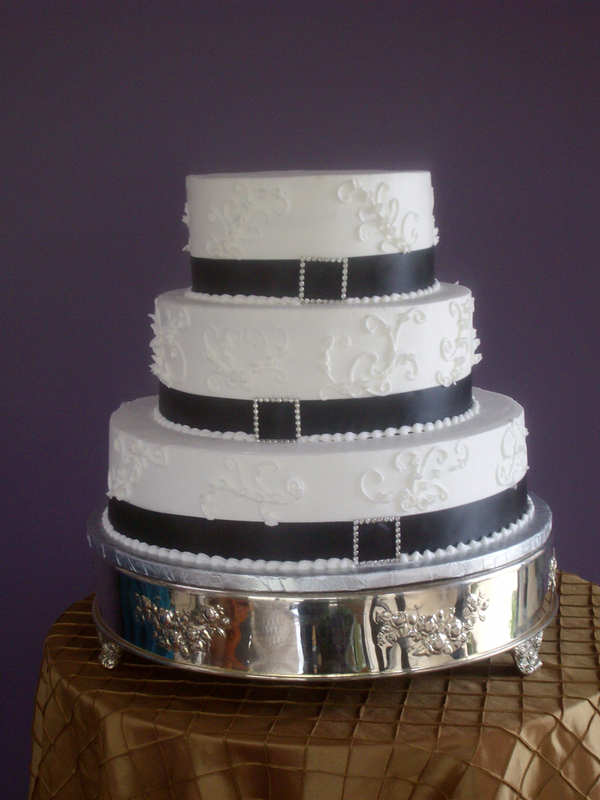 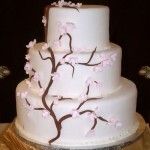 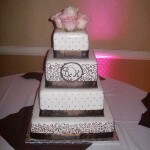 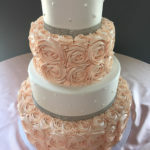 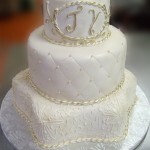 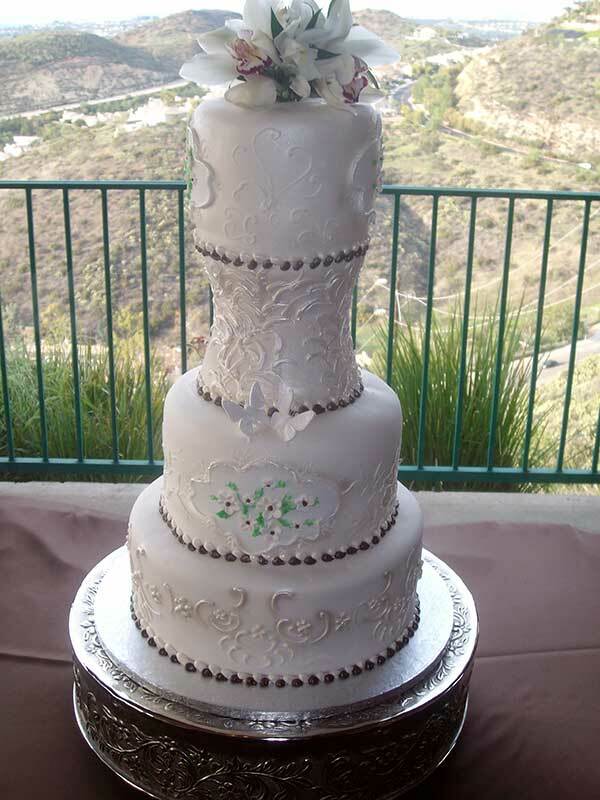 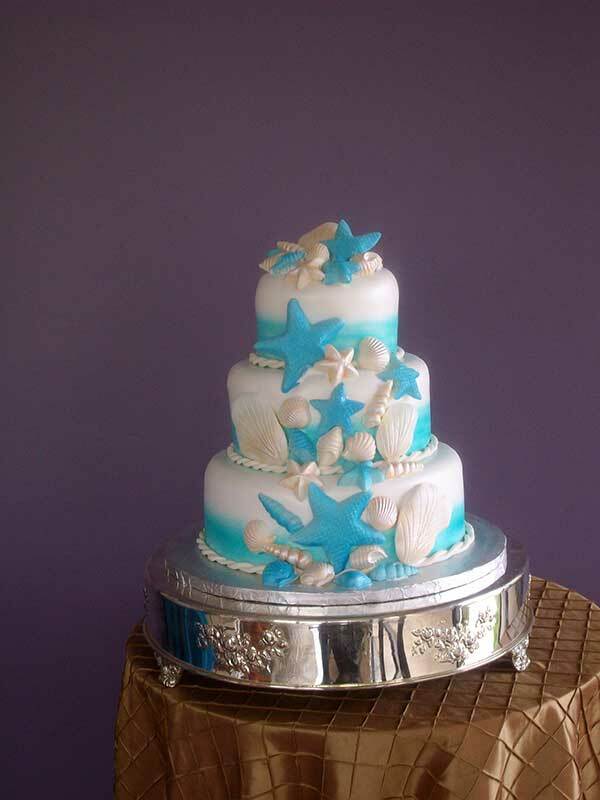 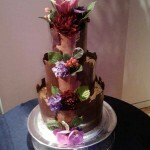 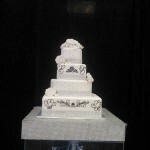 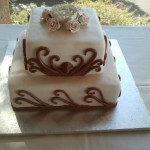 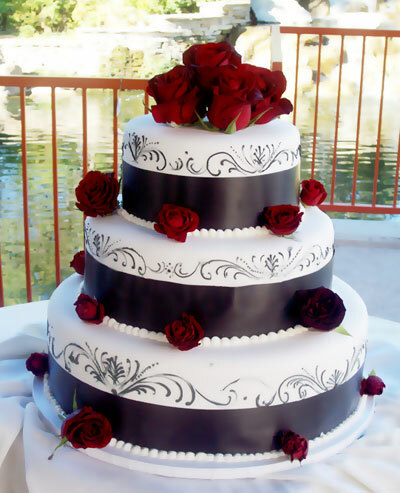 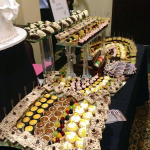 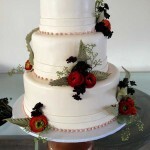 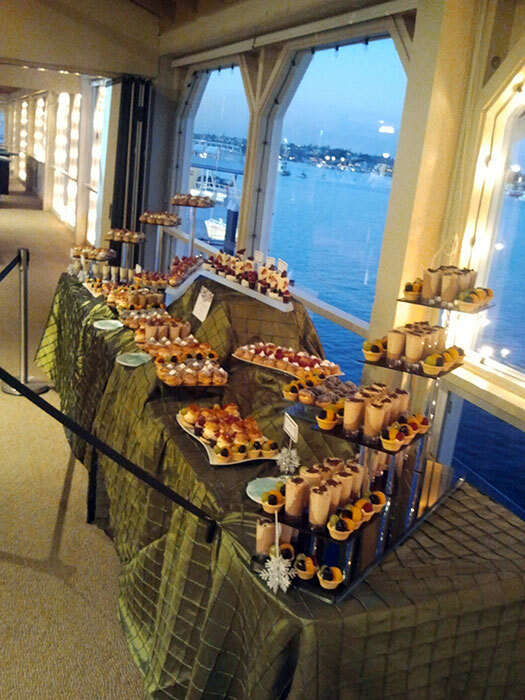 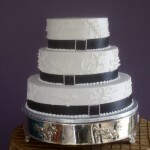 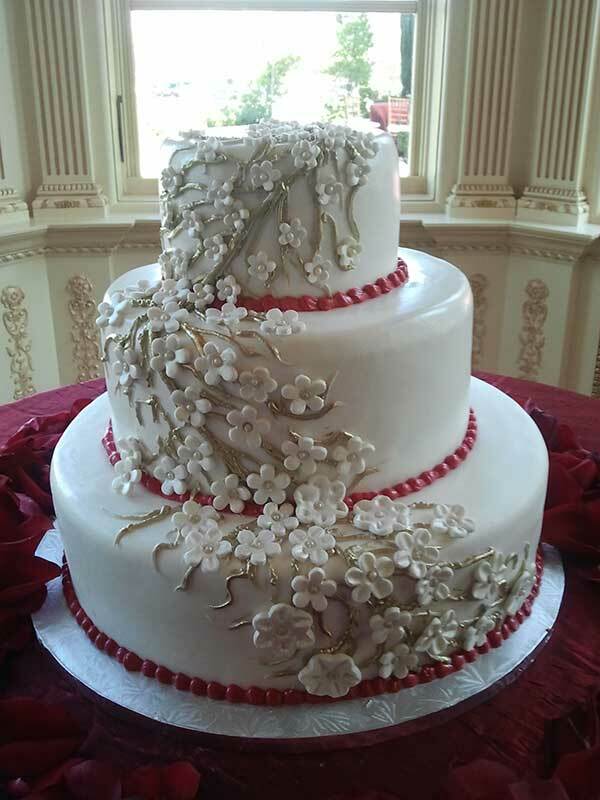 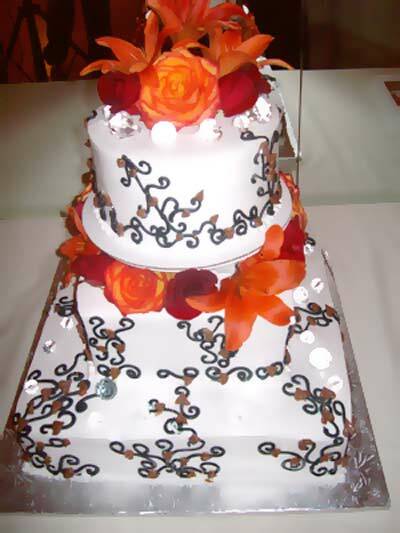 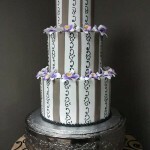 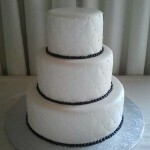 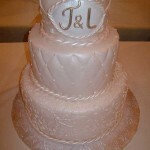 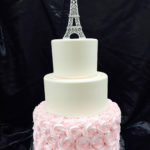 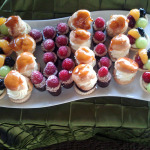 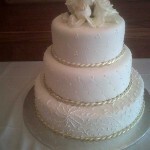 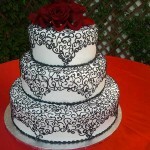 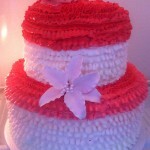 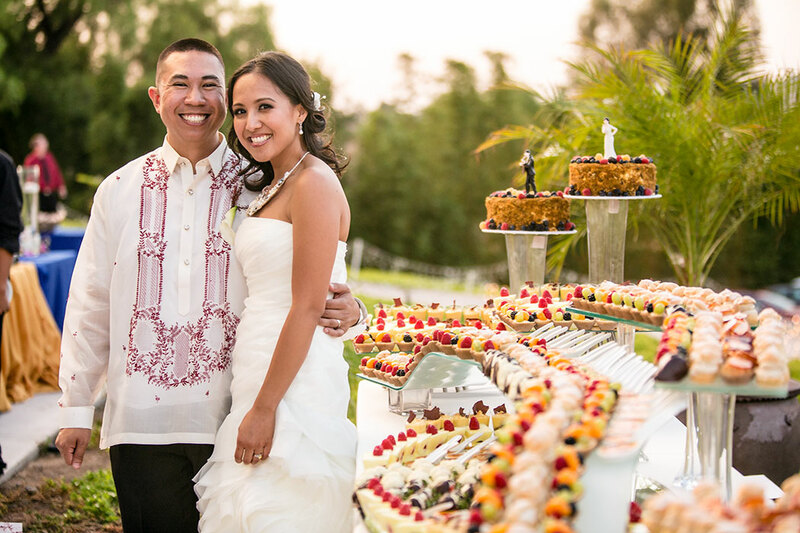 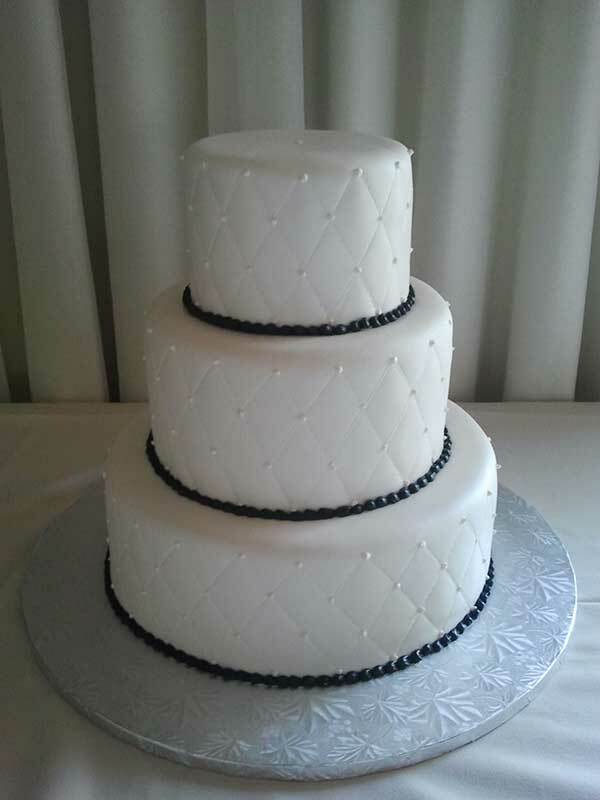 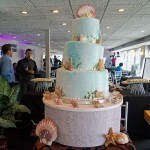 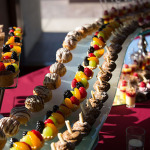 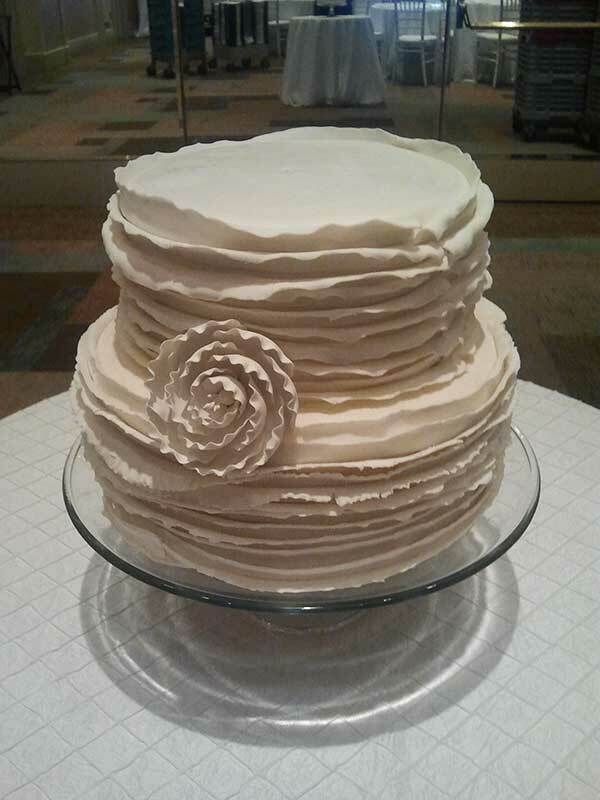 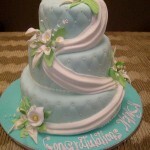 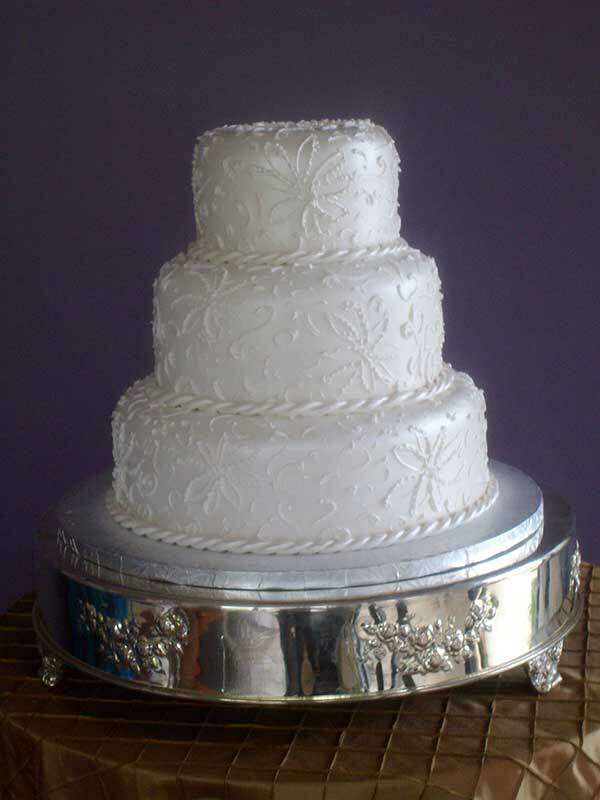 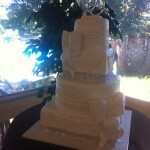 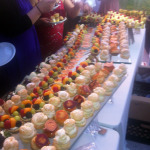 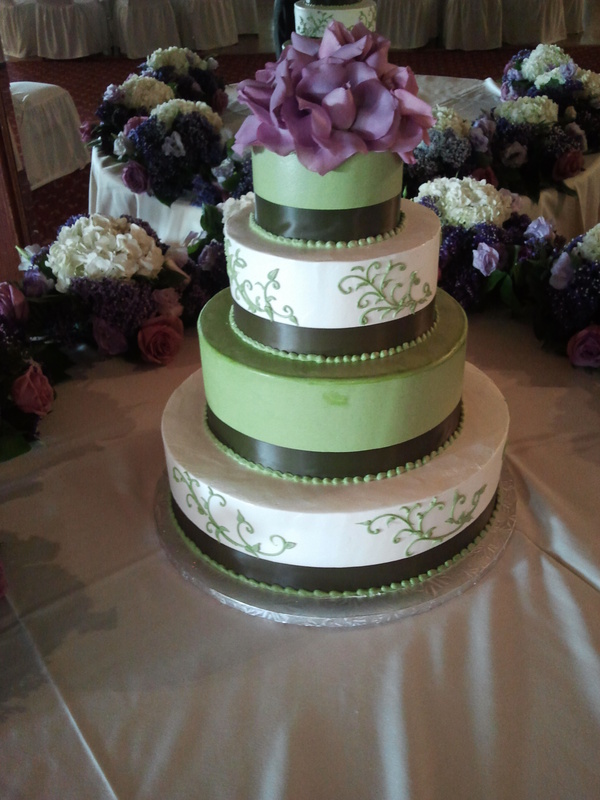 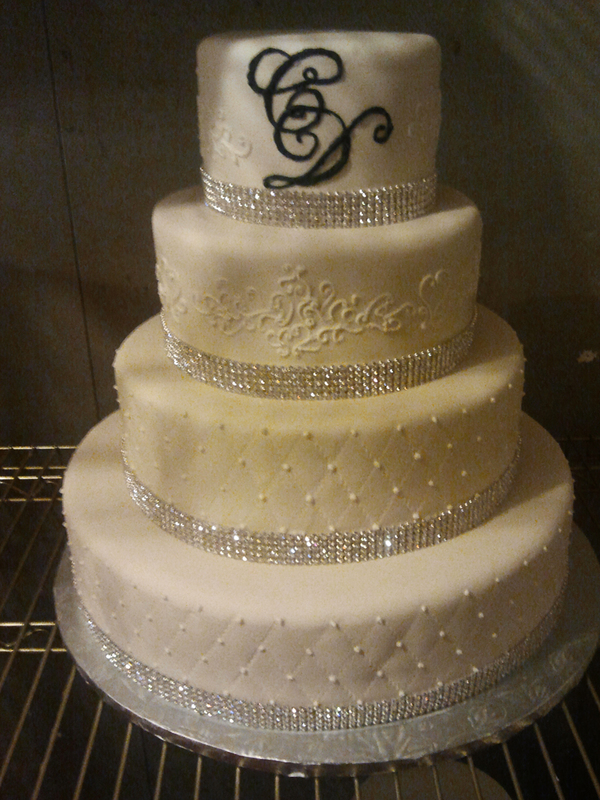 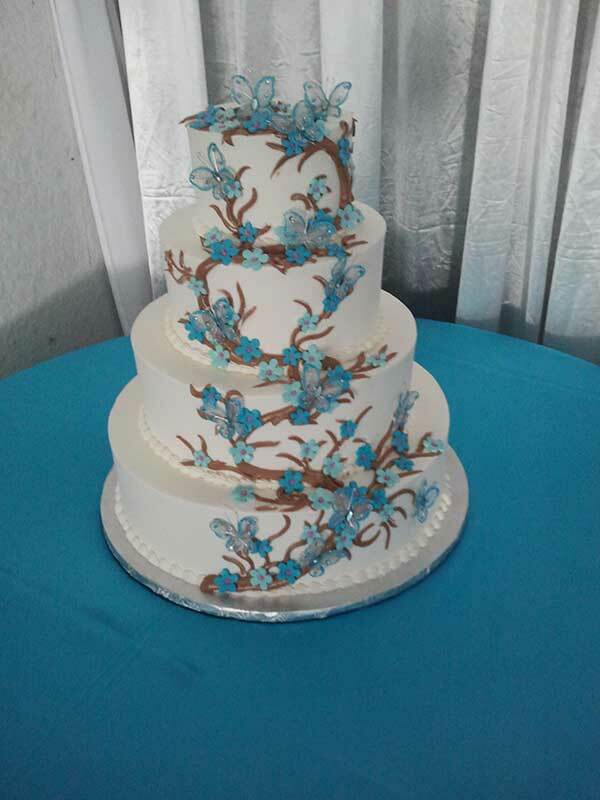 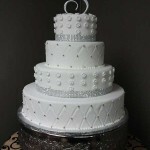 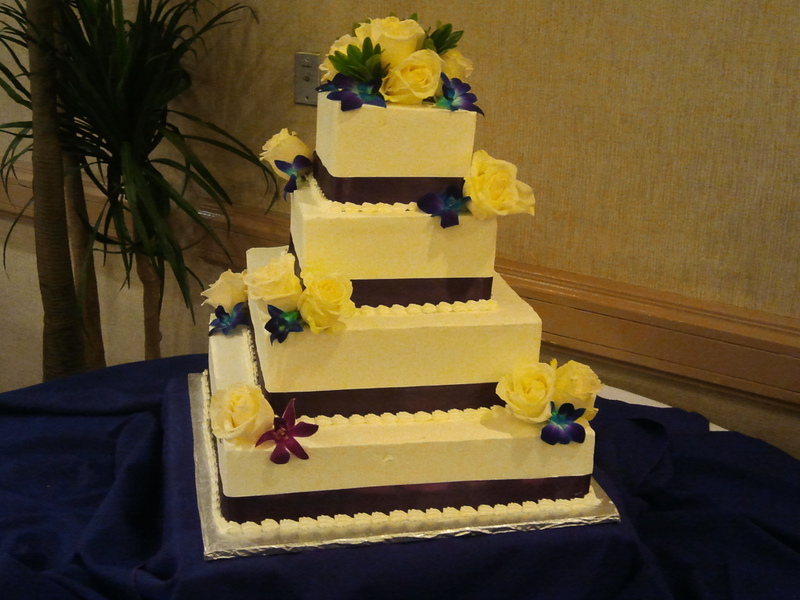 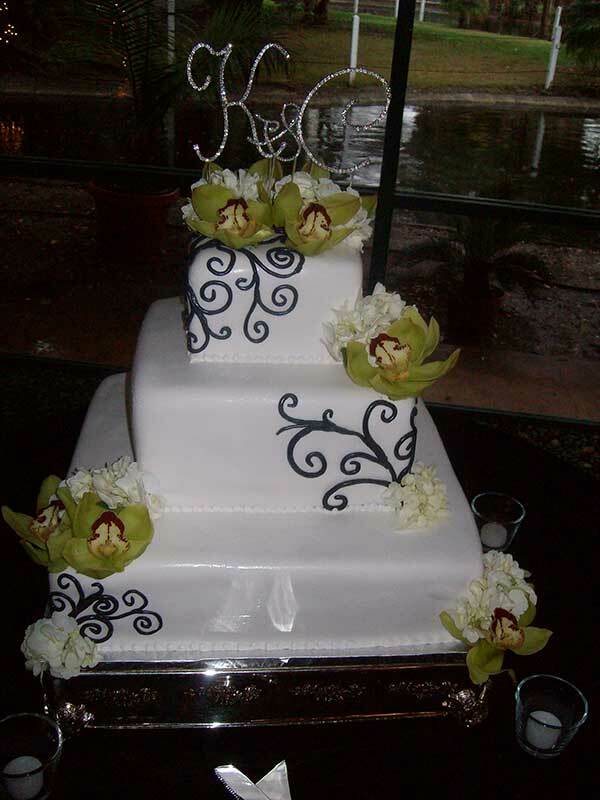 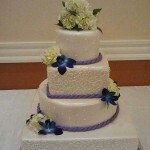 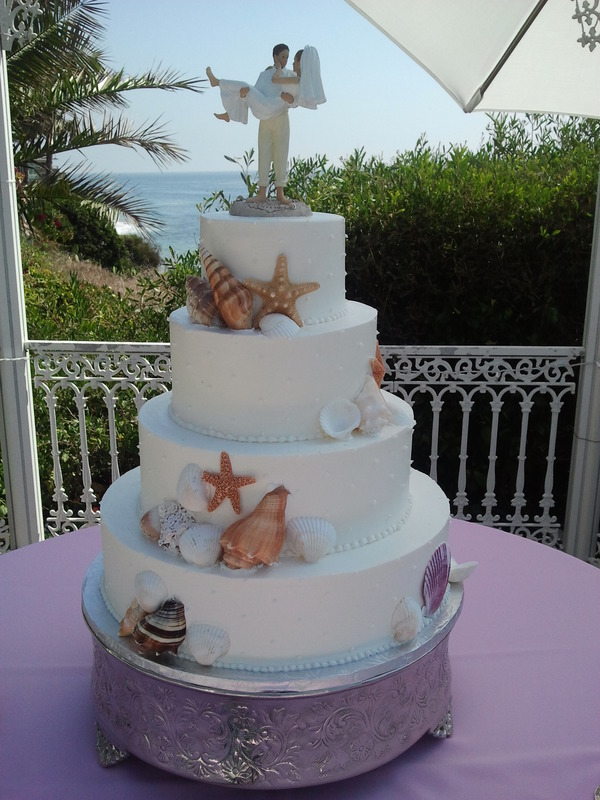 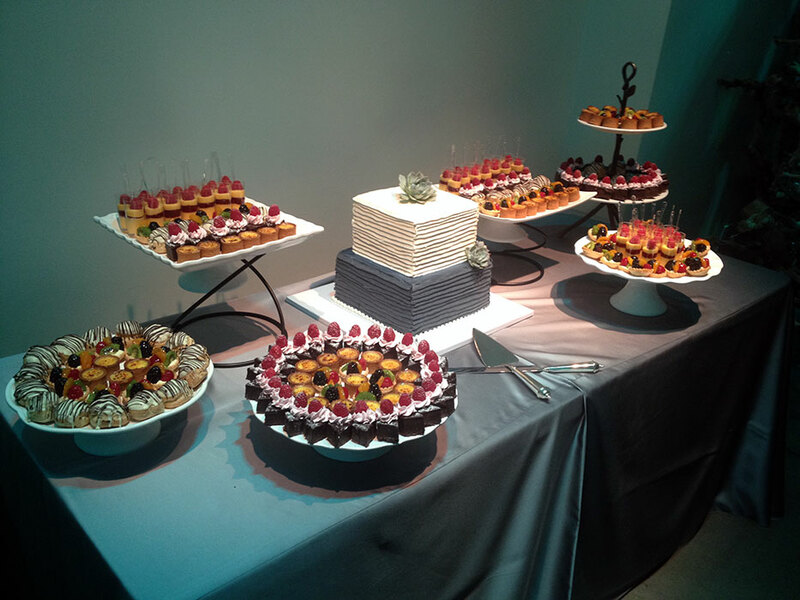 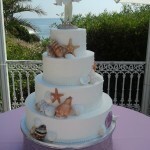 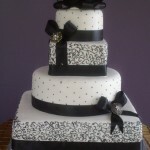 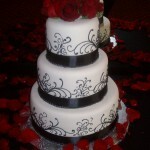 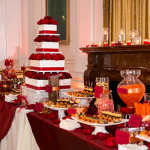 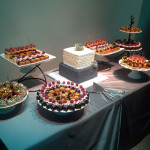 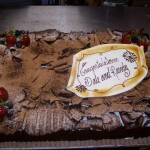 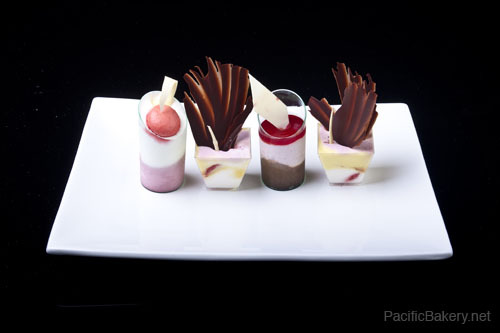 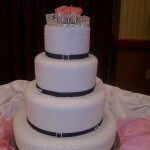 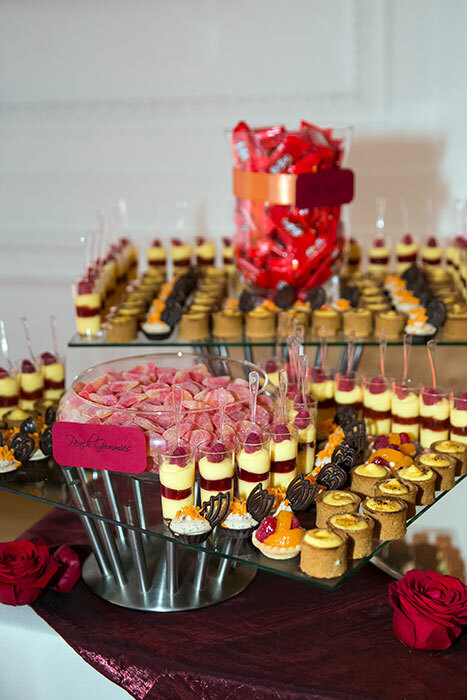 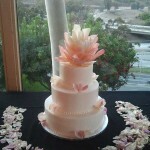 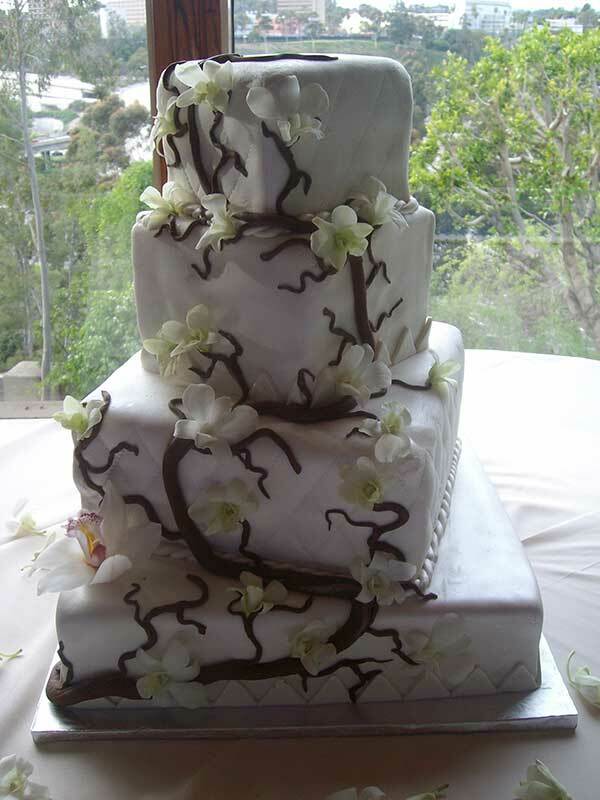 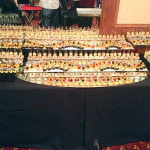 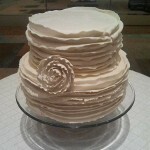 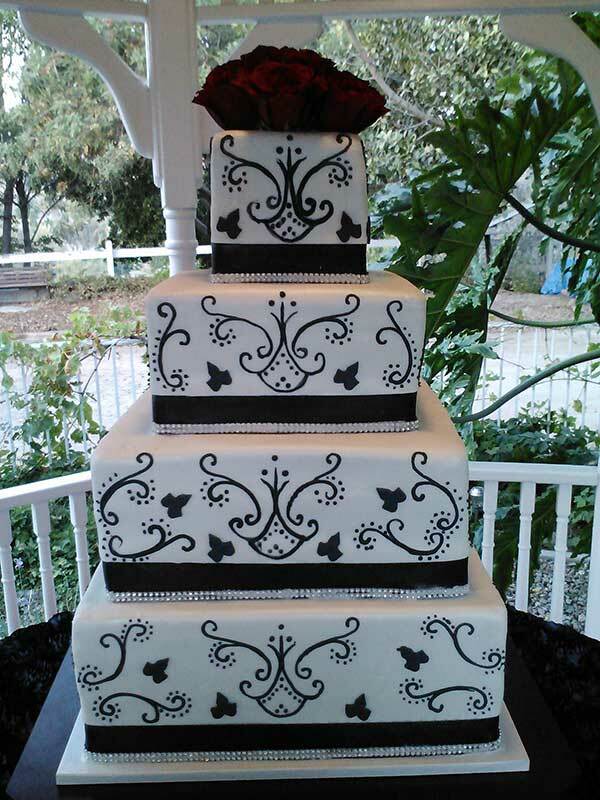 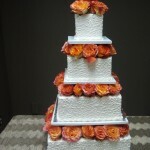 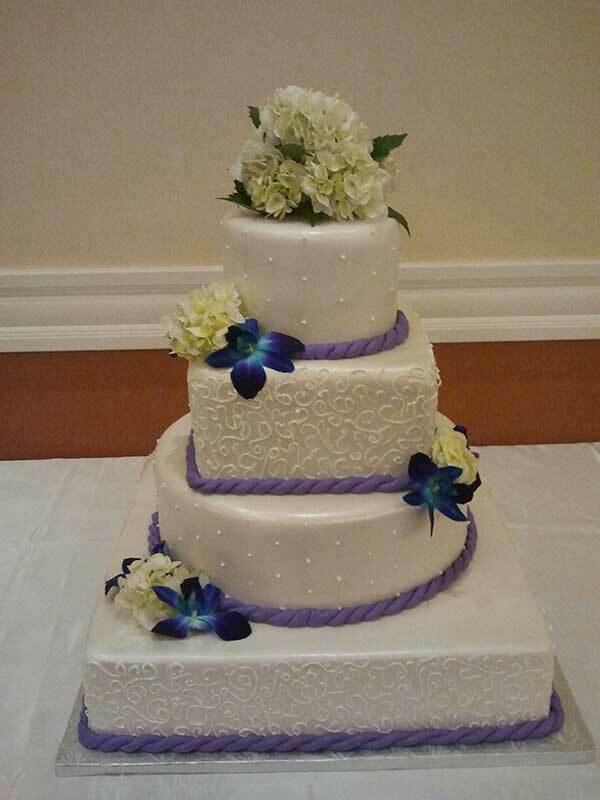 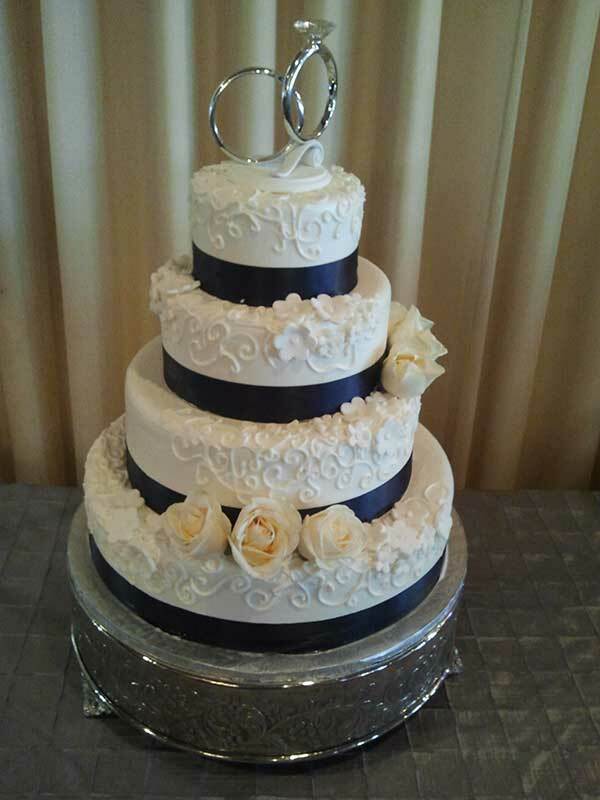 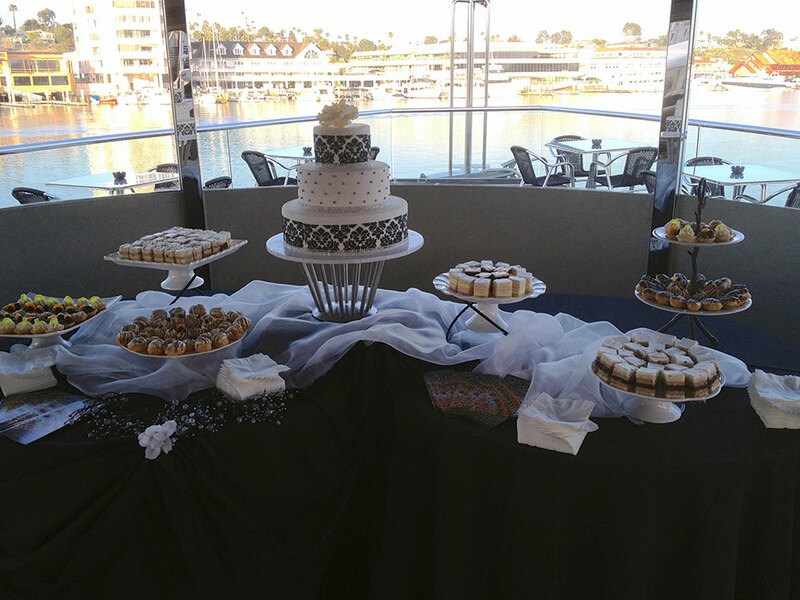 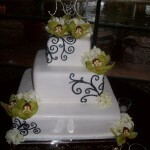 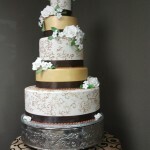 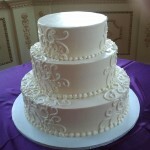 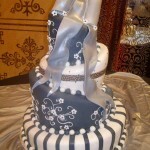 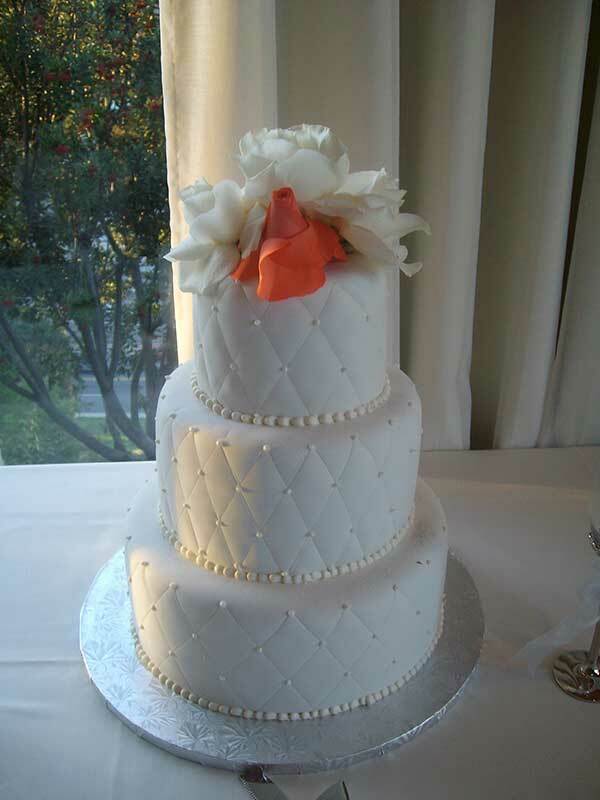 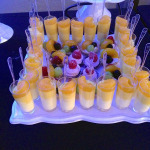 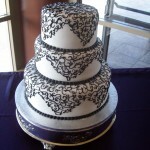 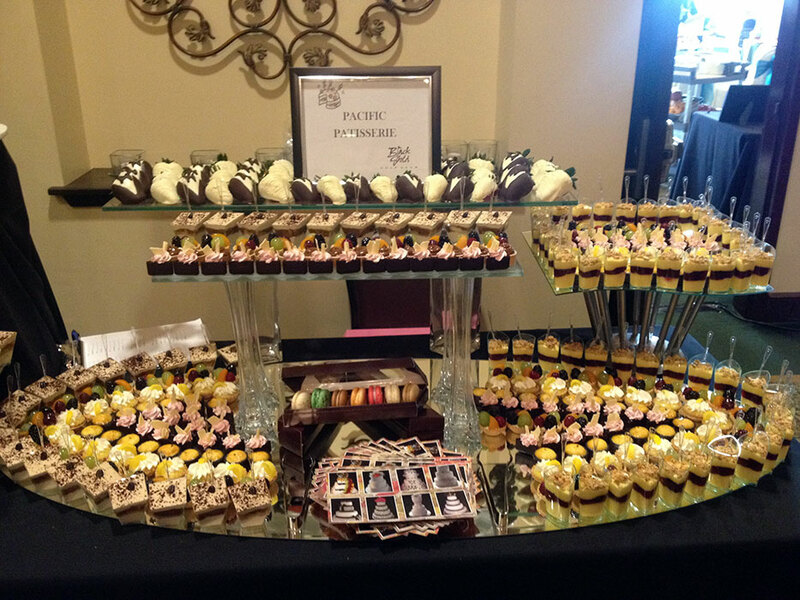 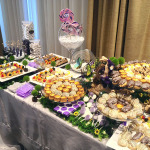 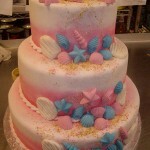 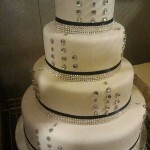 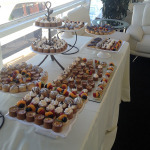 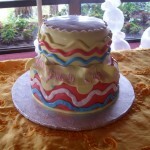 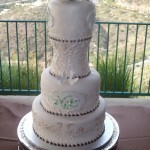 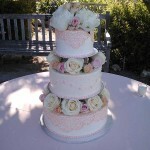 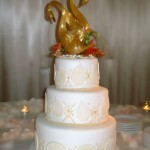 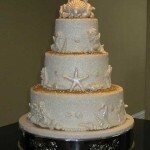 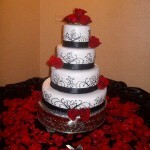 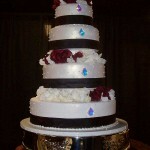 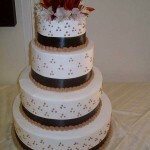 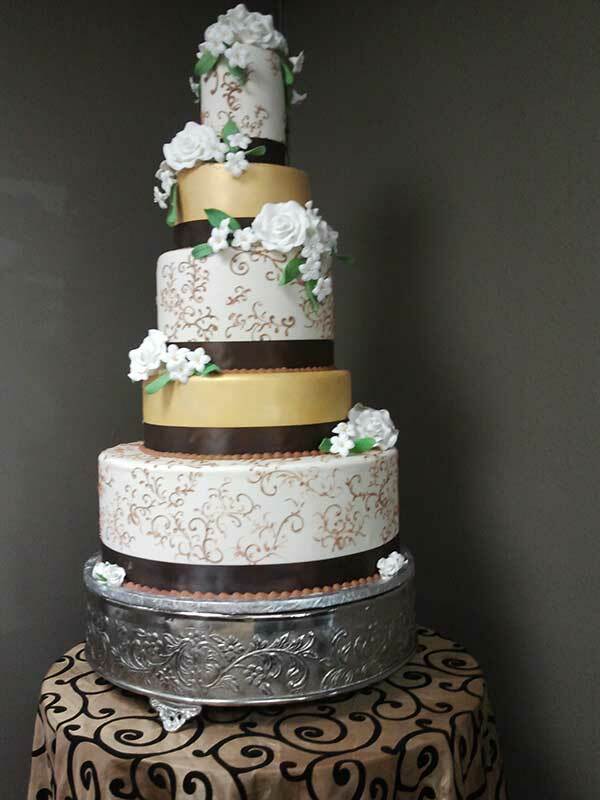 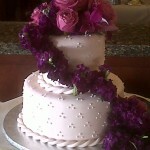 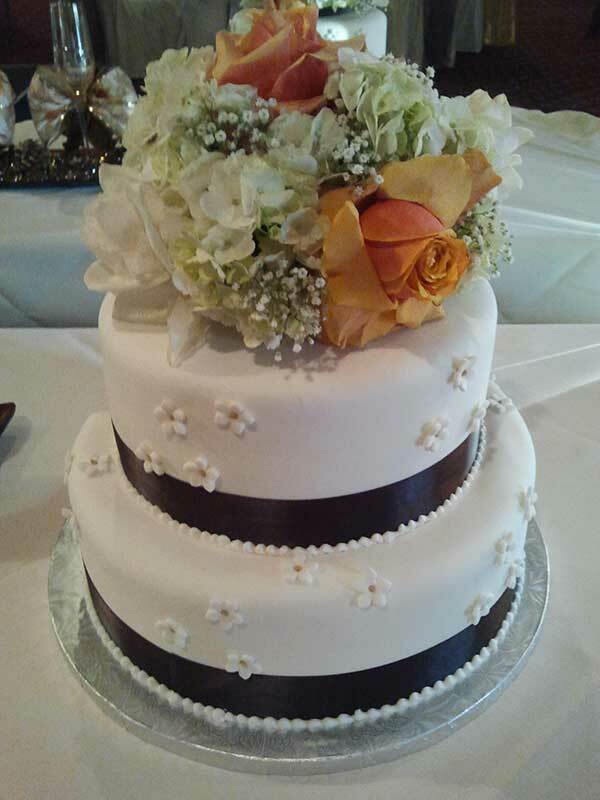 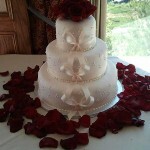 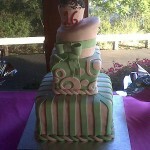 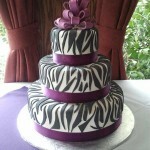 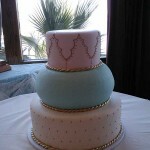 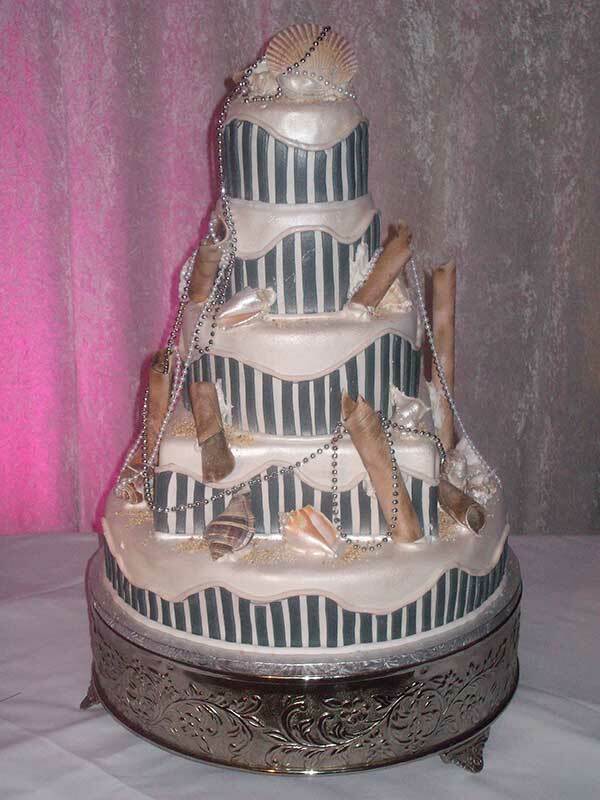 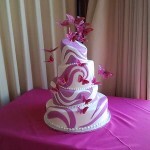 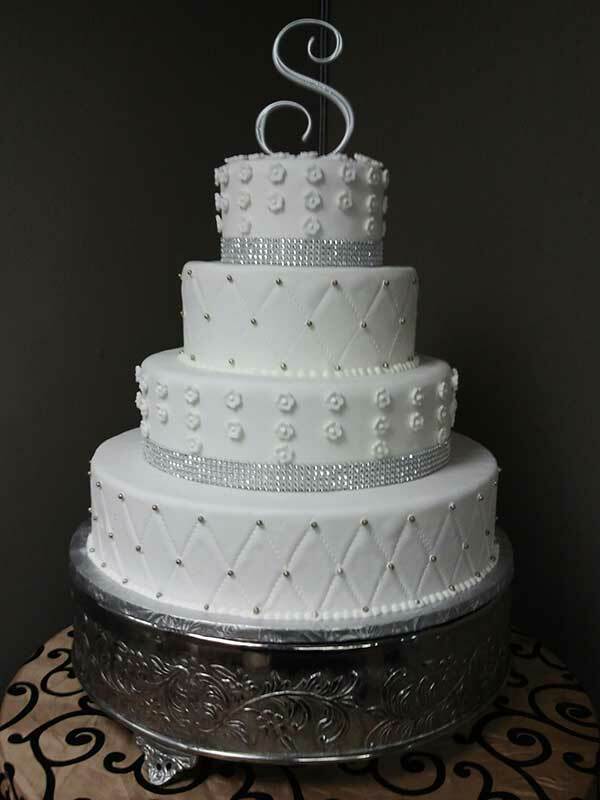 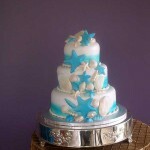 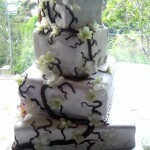 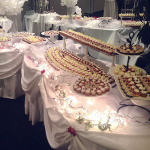 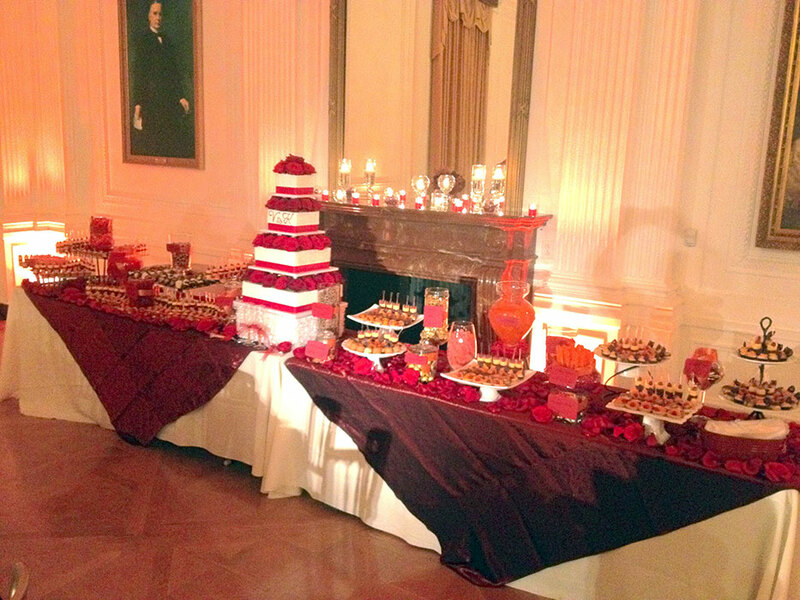 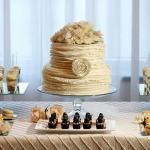 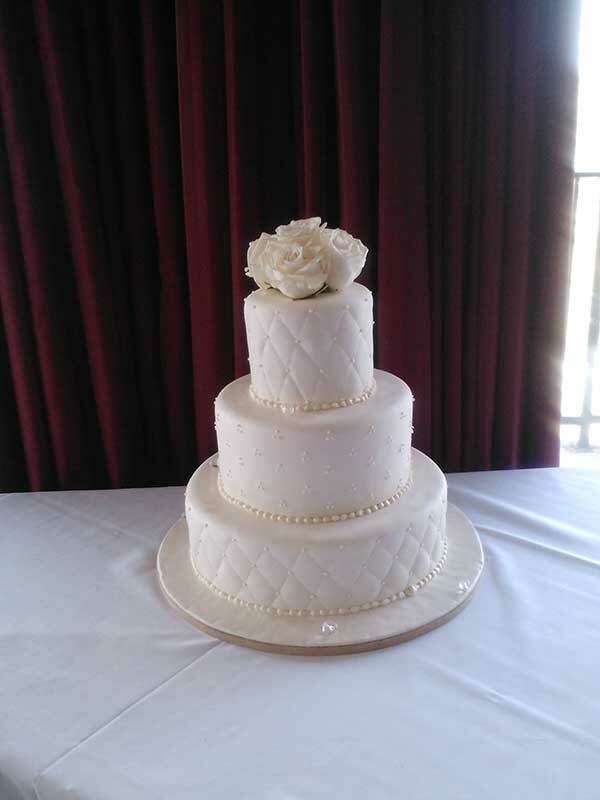 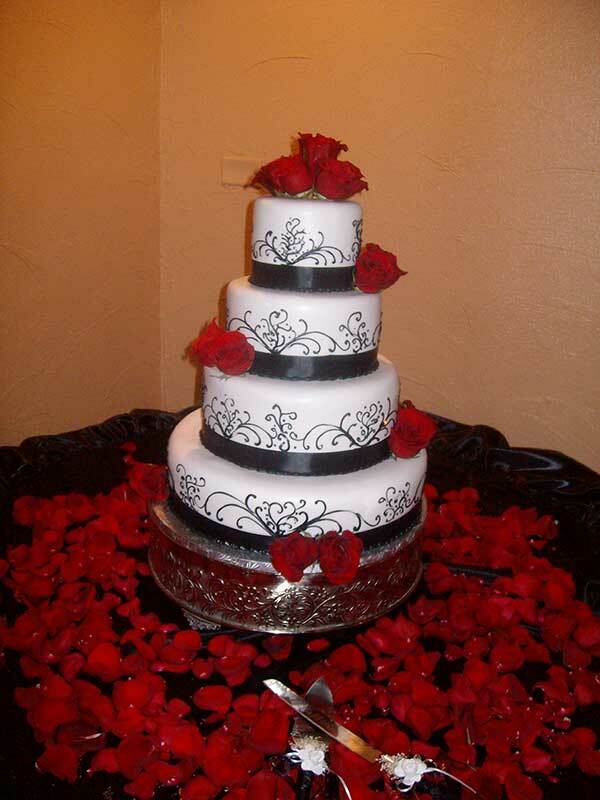 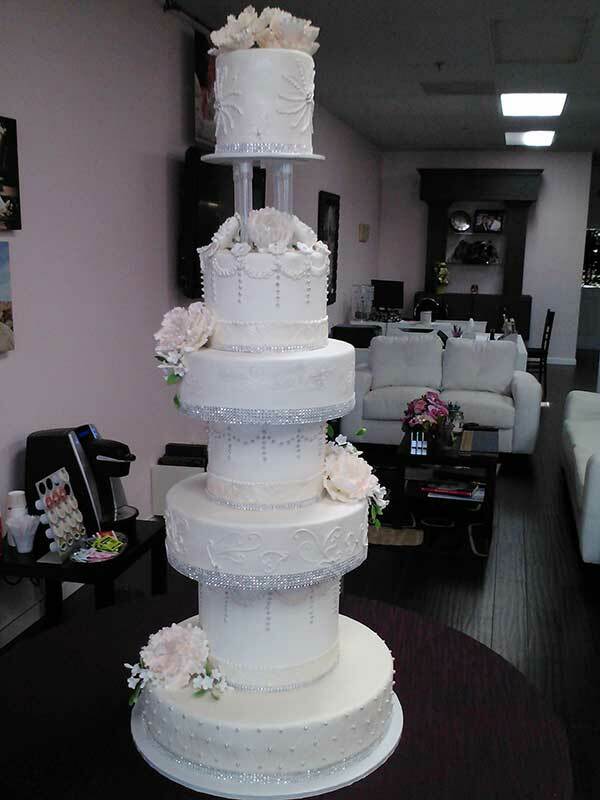 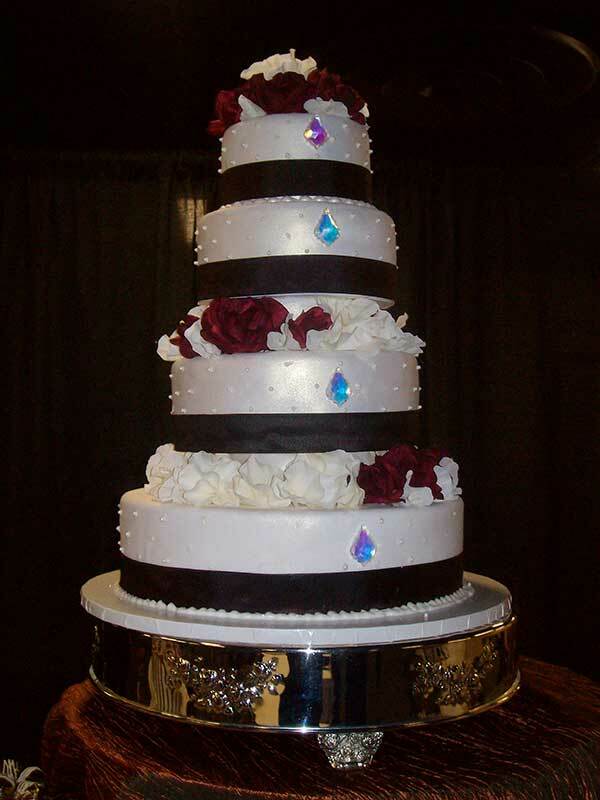 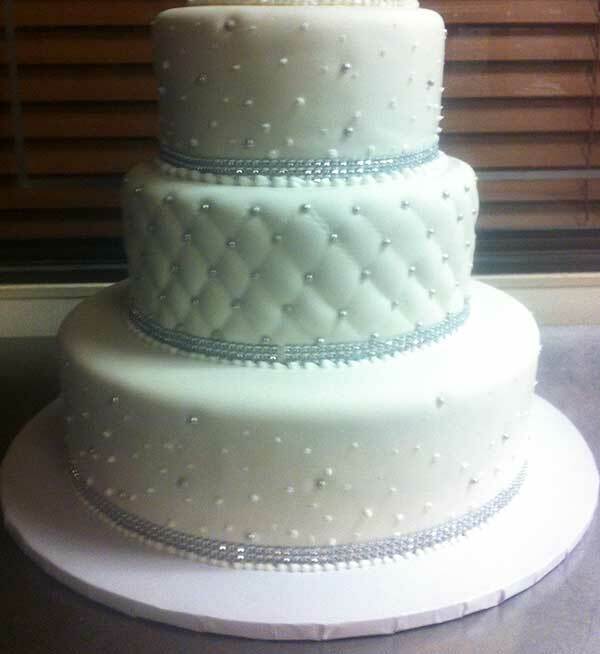 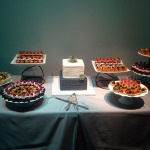 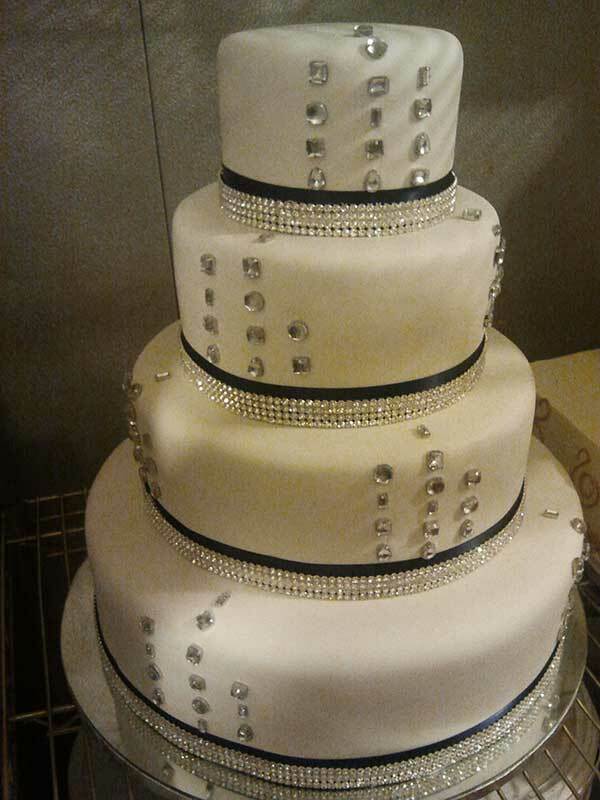 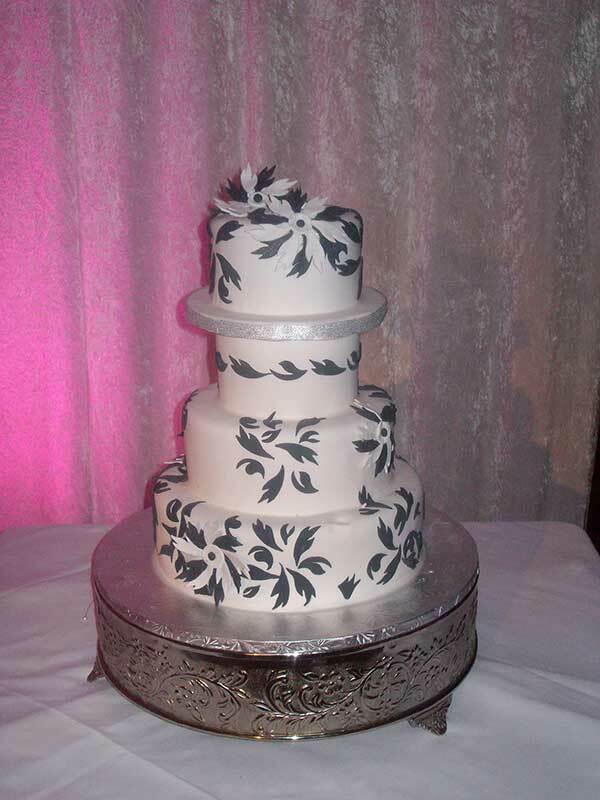 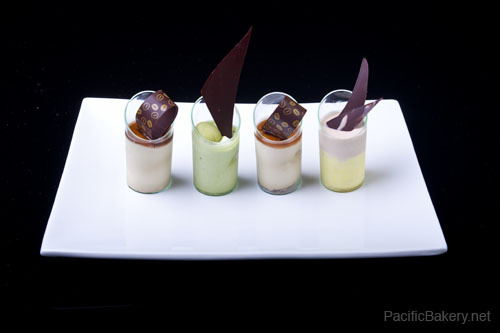 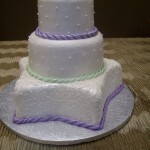 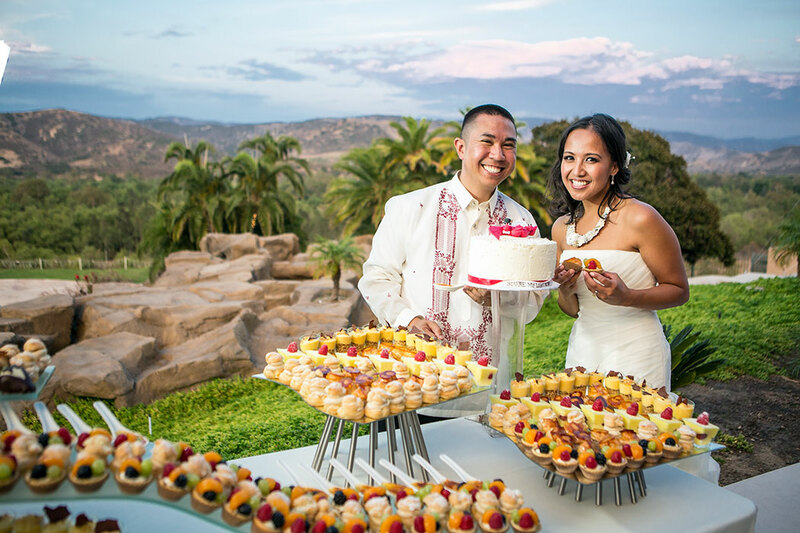 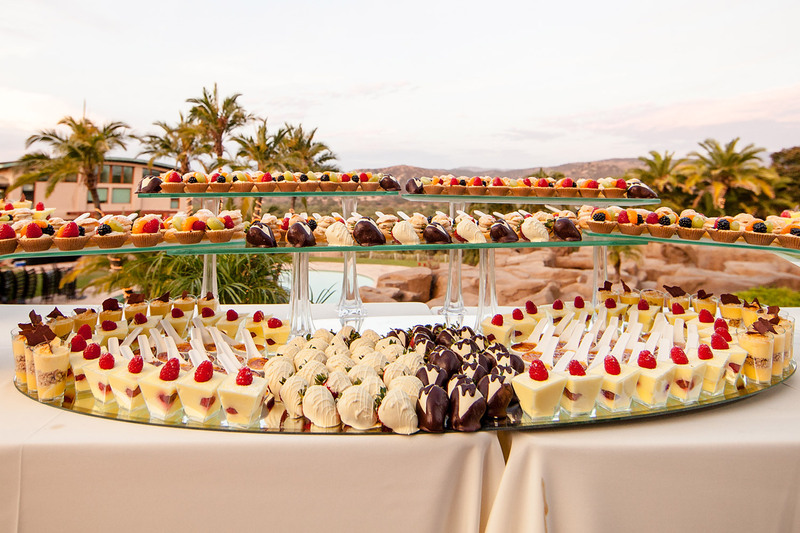 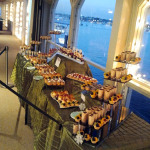 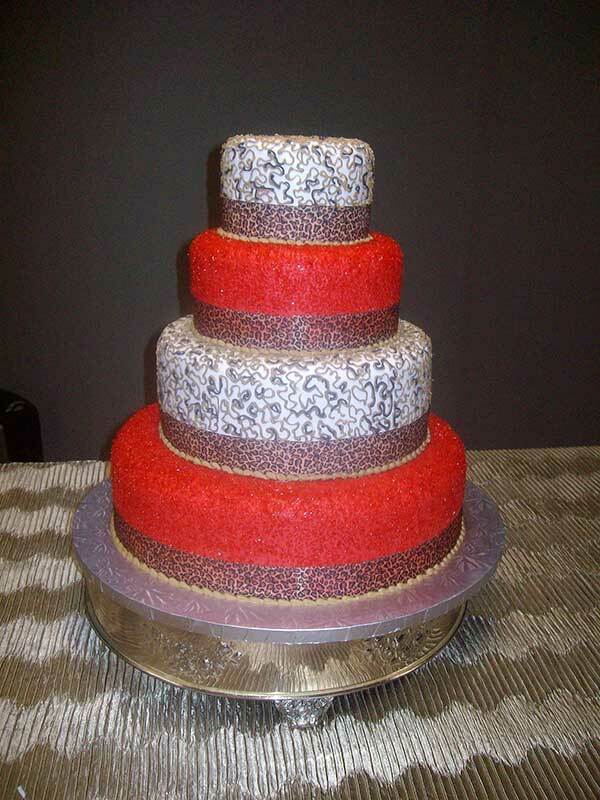 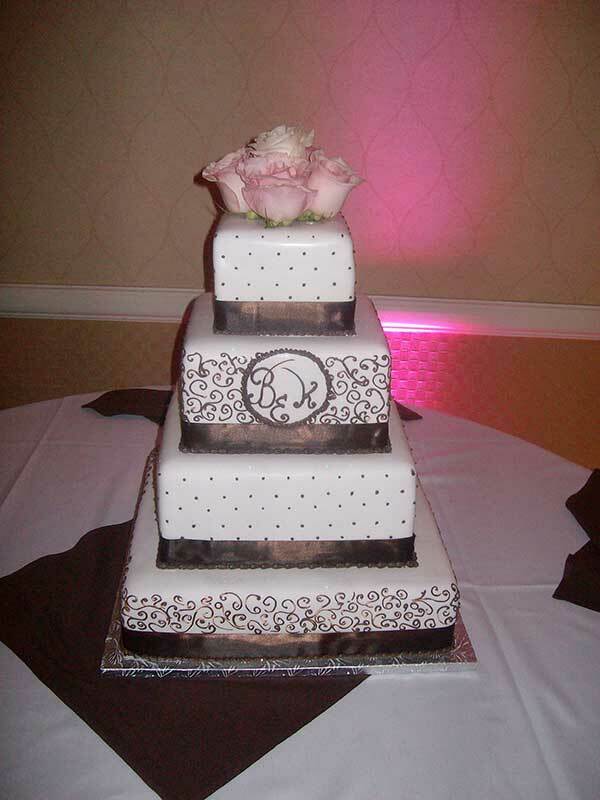 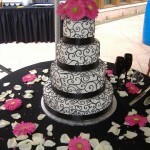 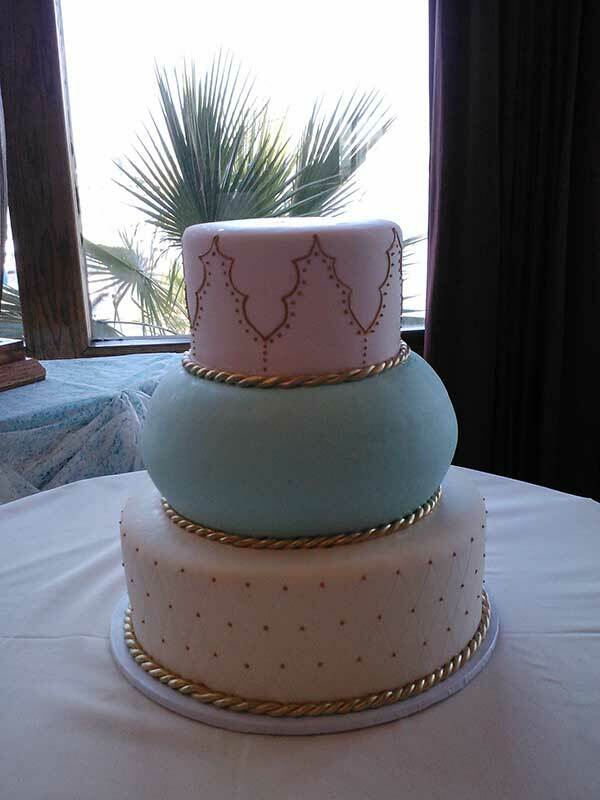 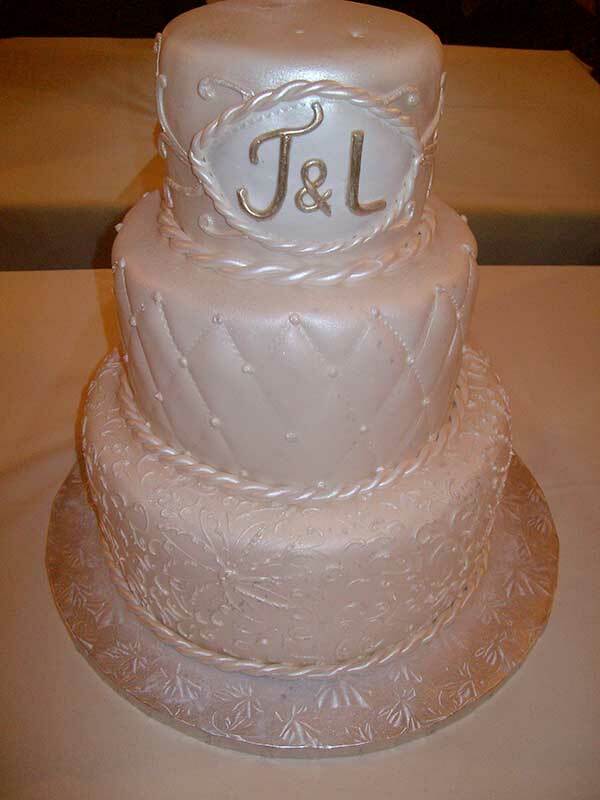 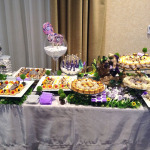 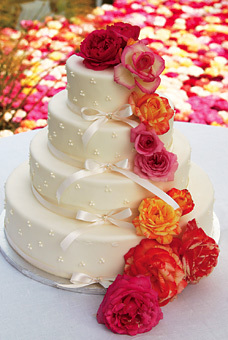 WeddingWire and were selected as the best cake for the Bride’s Choice Awards in California. 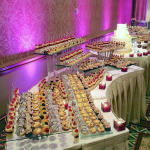 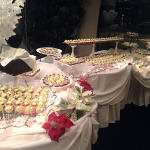 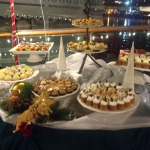 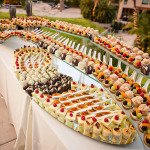 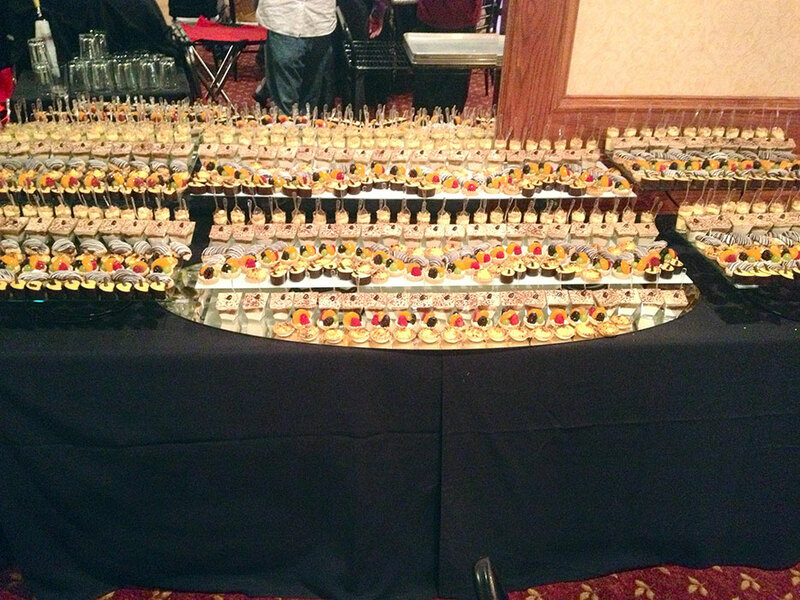 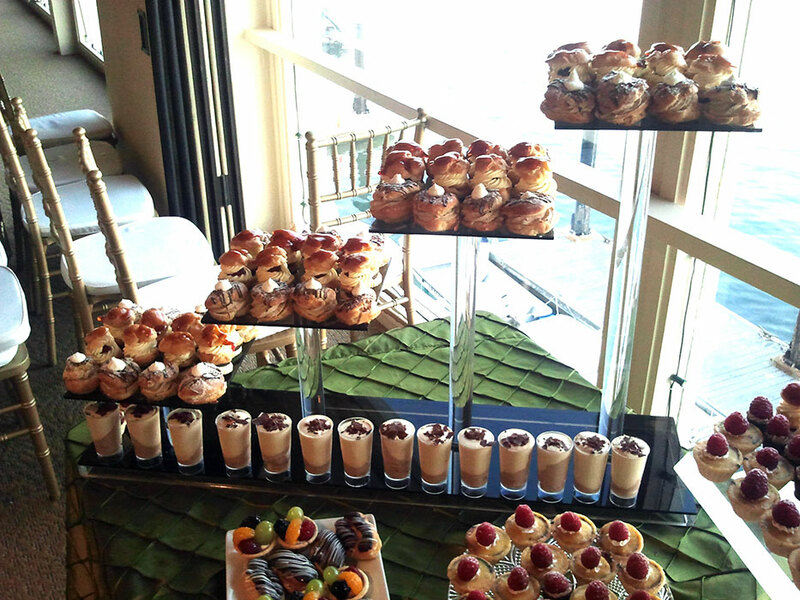 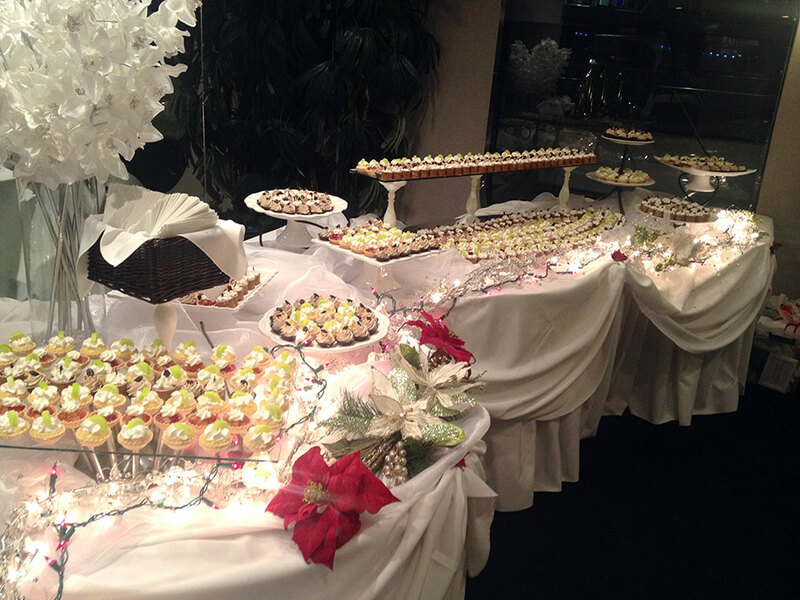 We have received excellent ratings for 2012 as well in the WeddingWire. 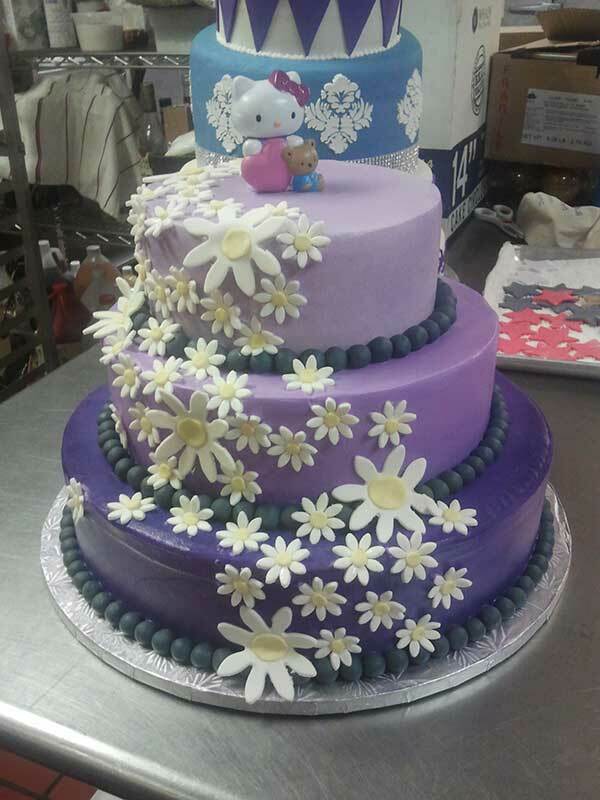 Customer service is always our top priority and we will do everything we can to ensure the client leaves with a happy experience. 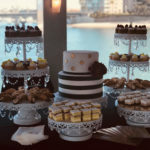 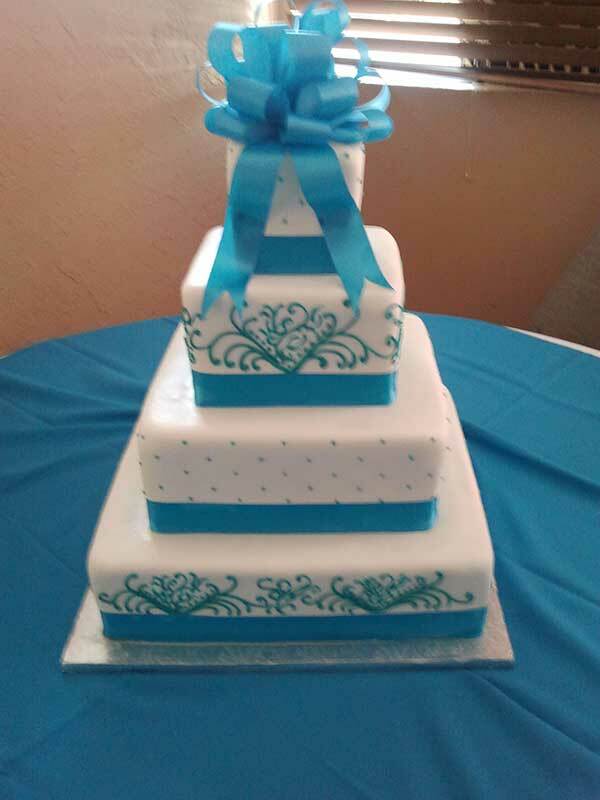 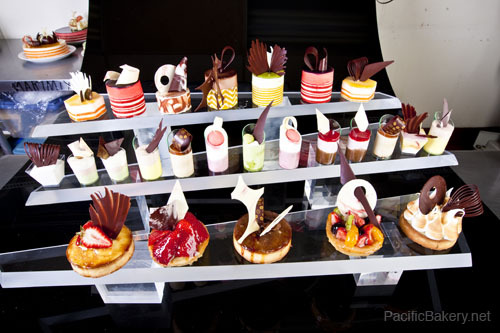 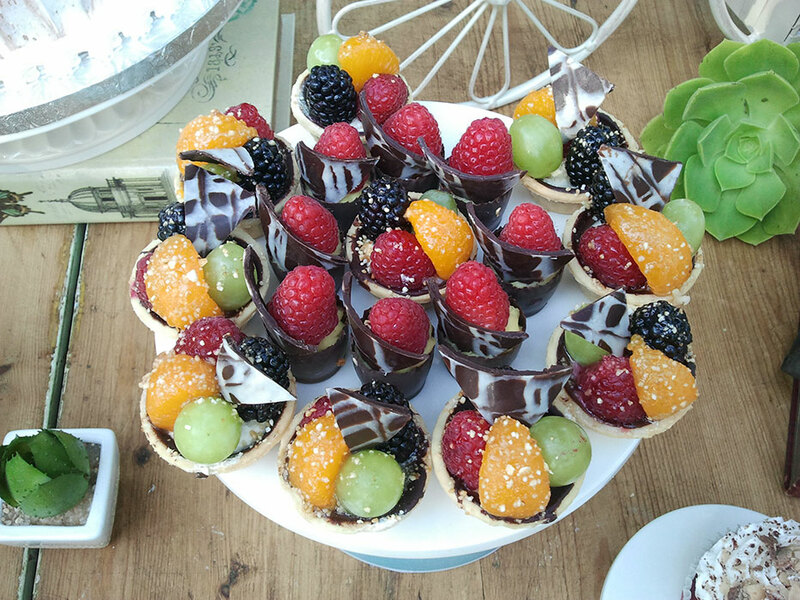 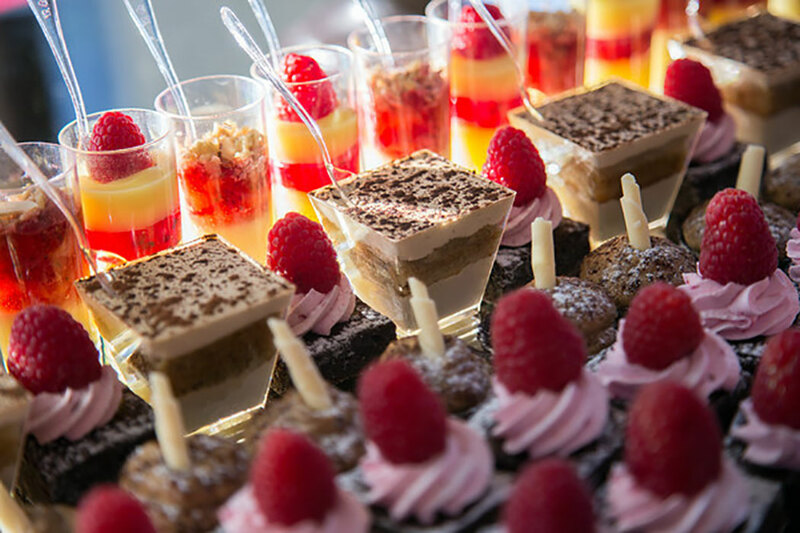 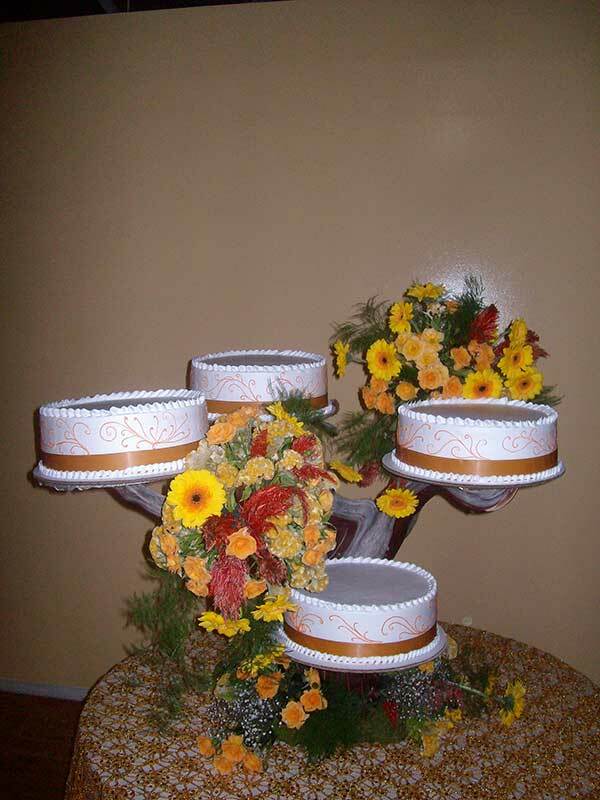 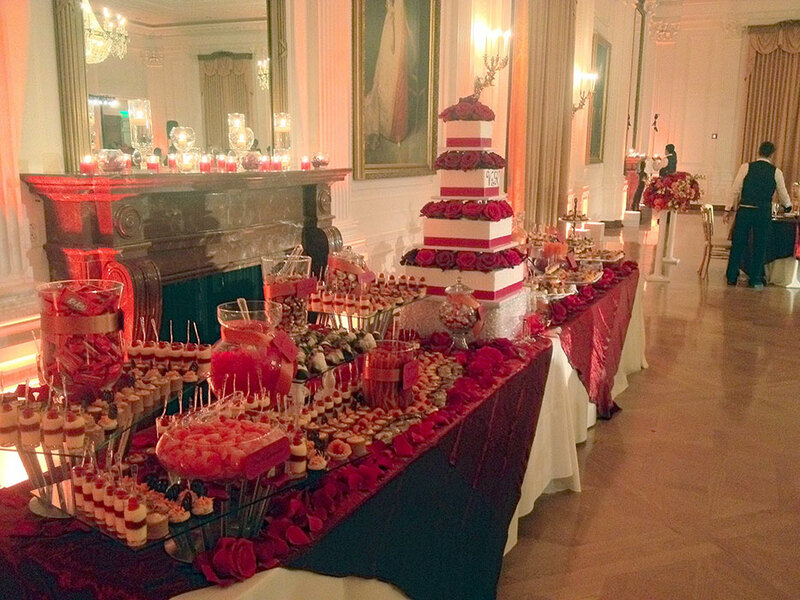 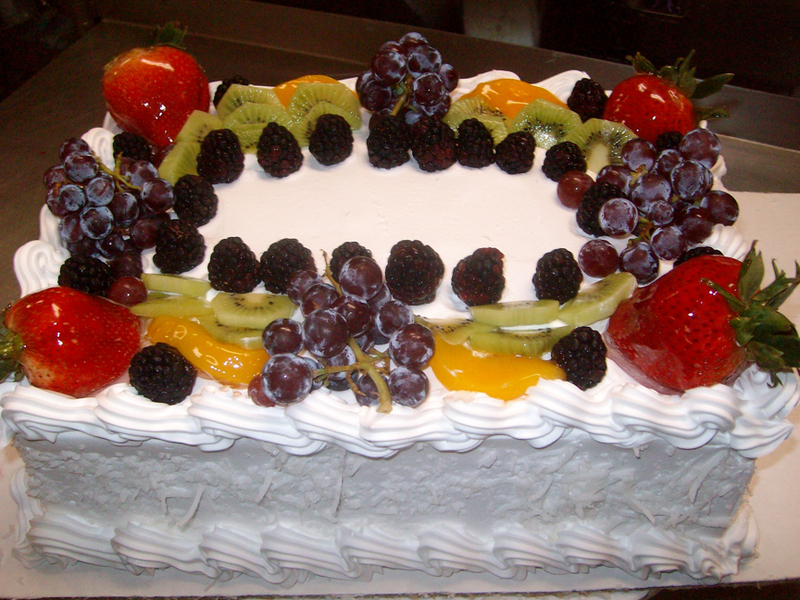 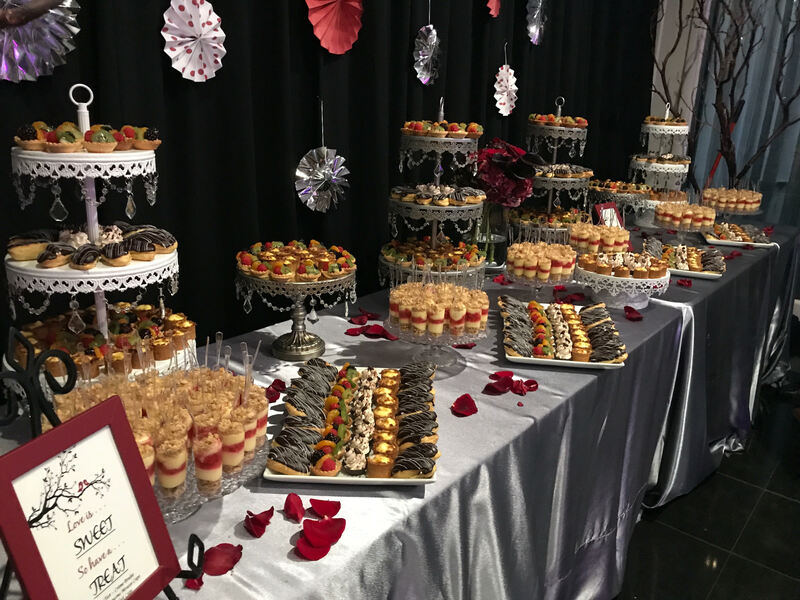 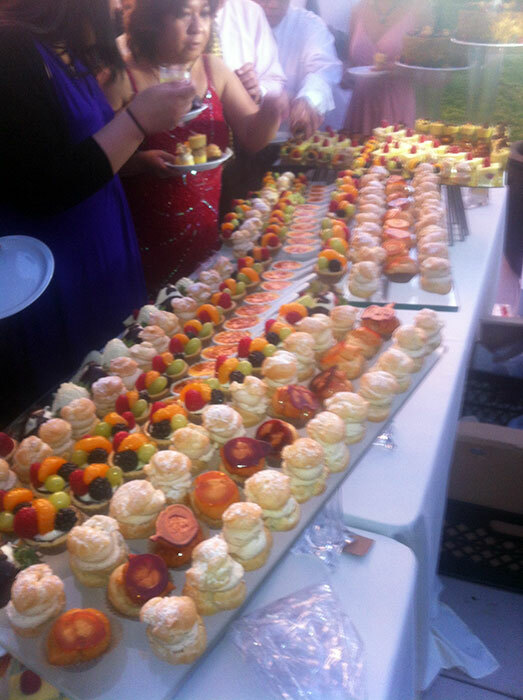 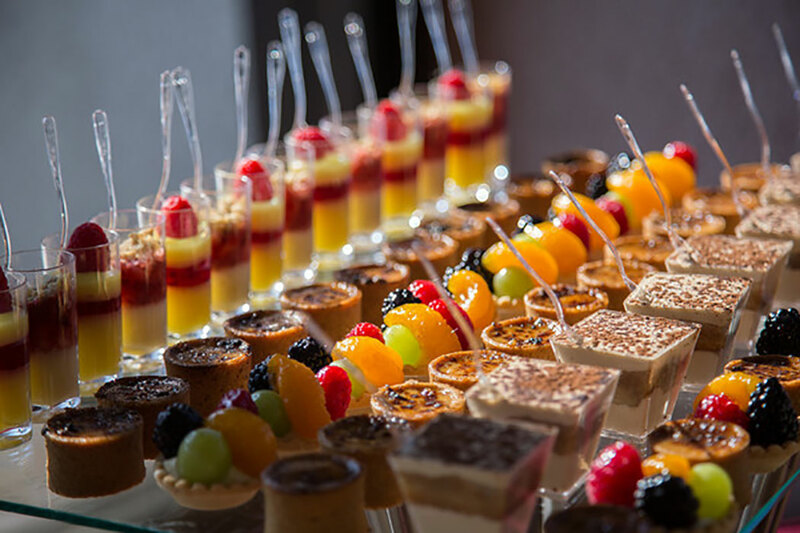 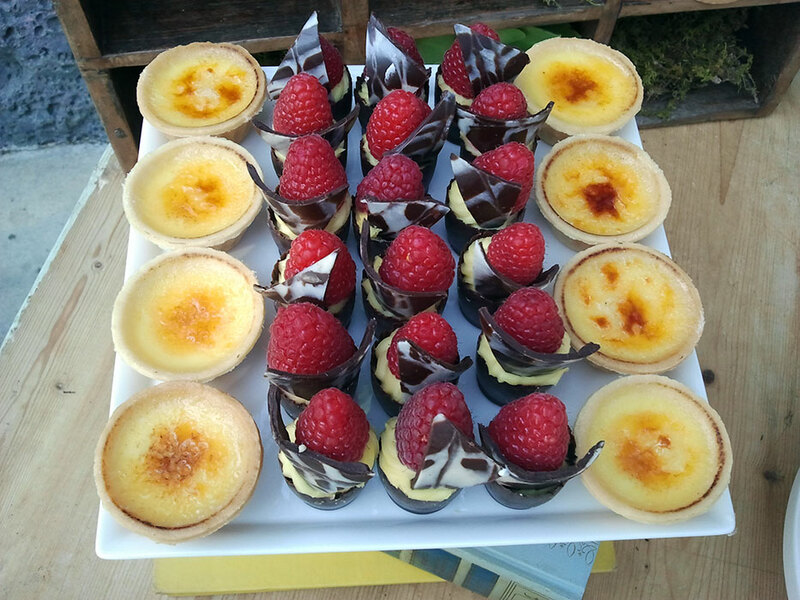 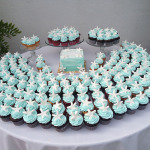 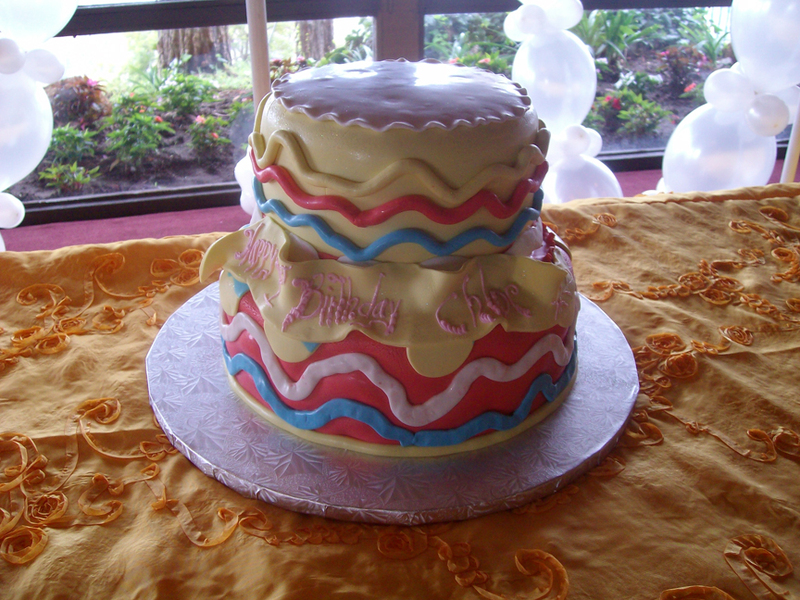 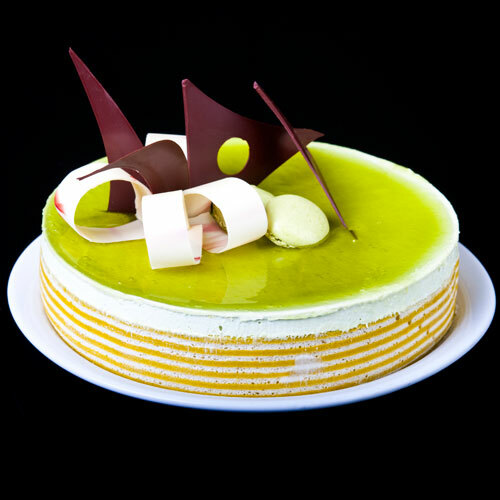 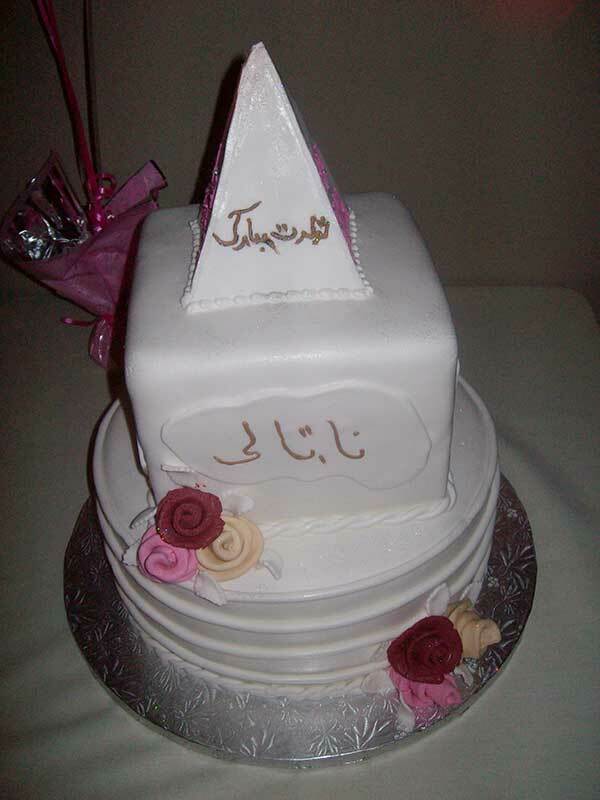 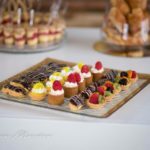 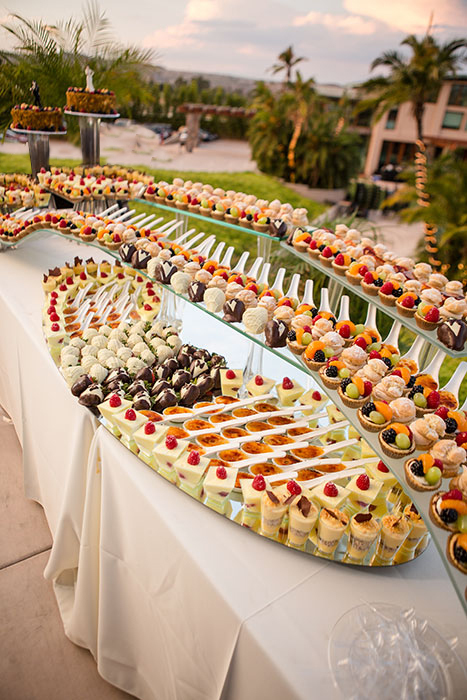 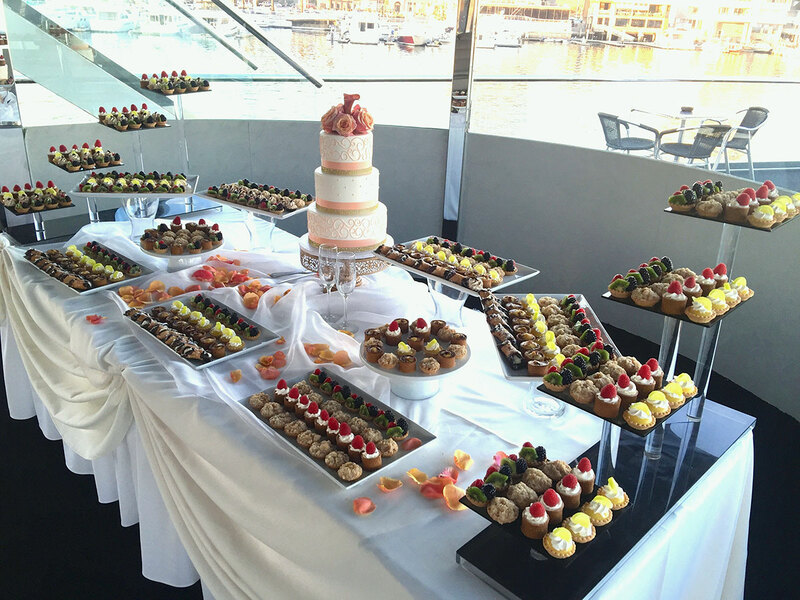 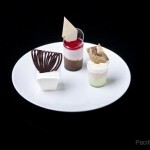 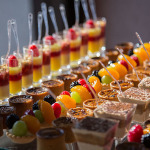 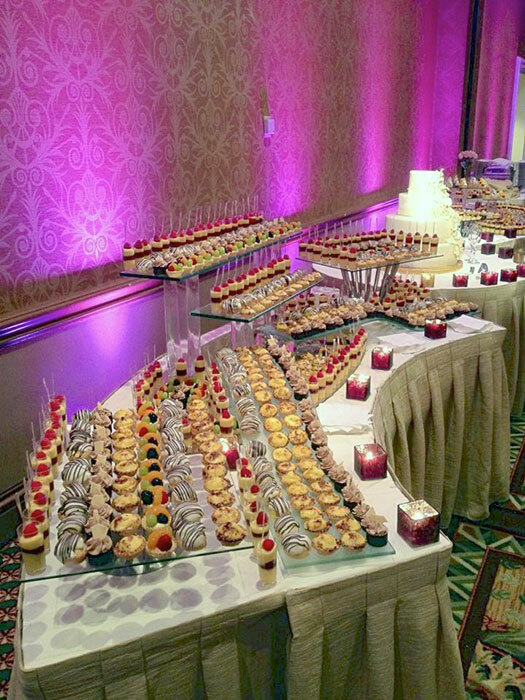 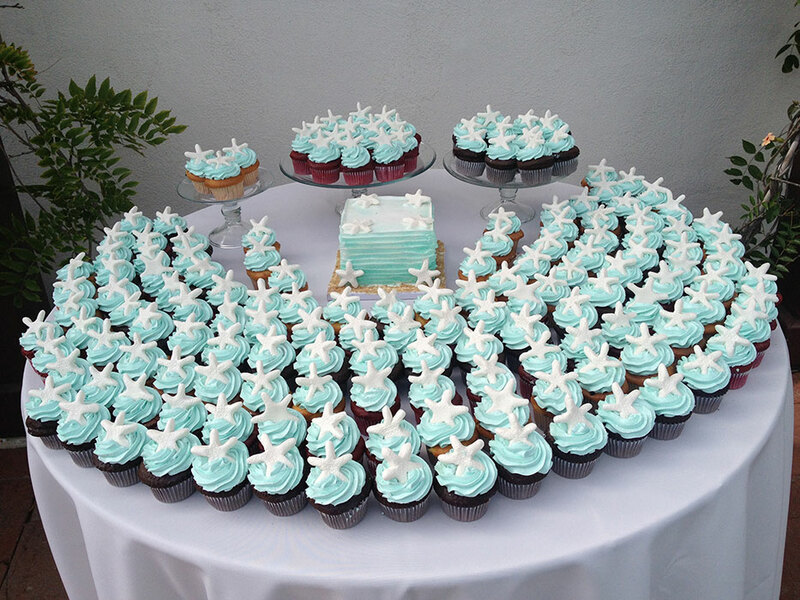 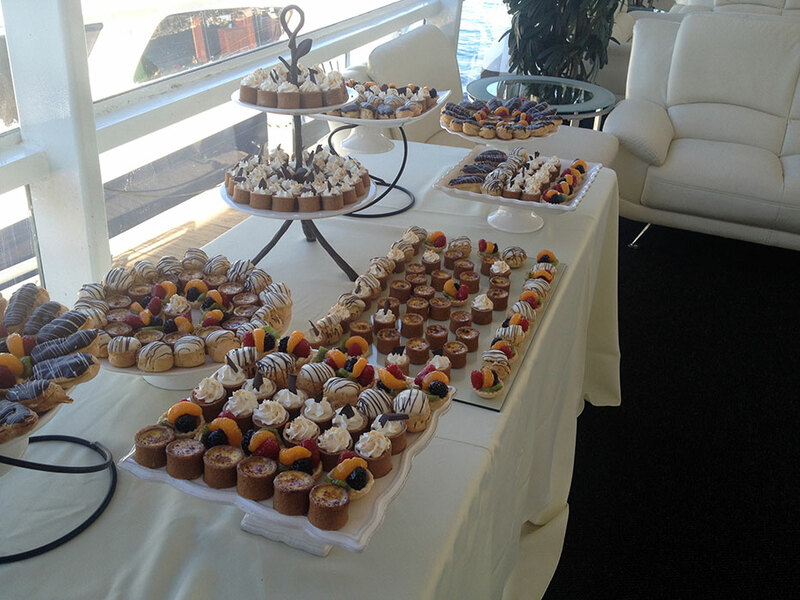 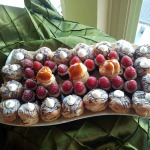 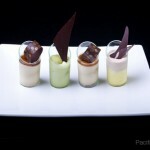 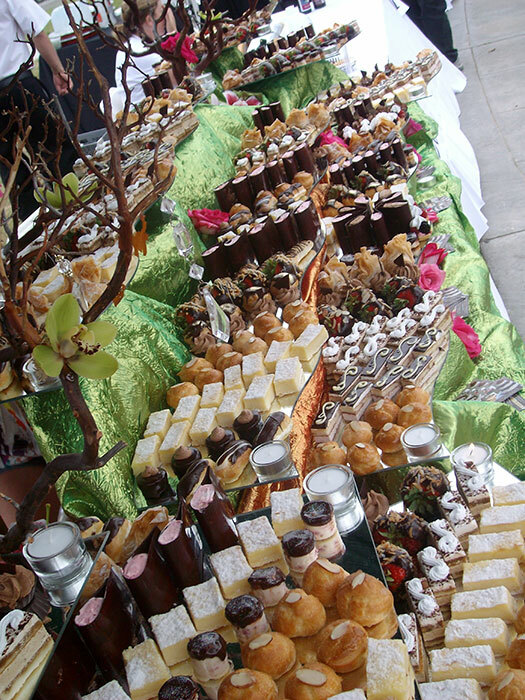 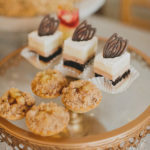 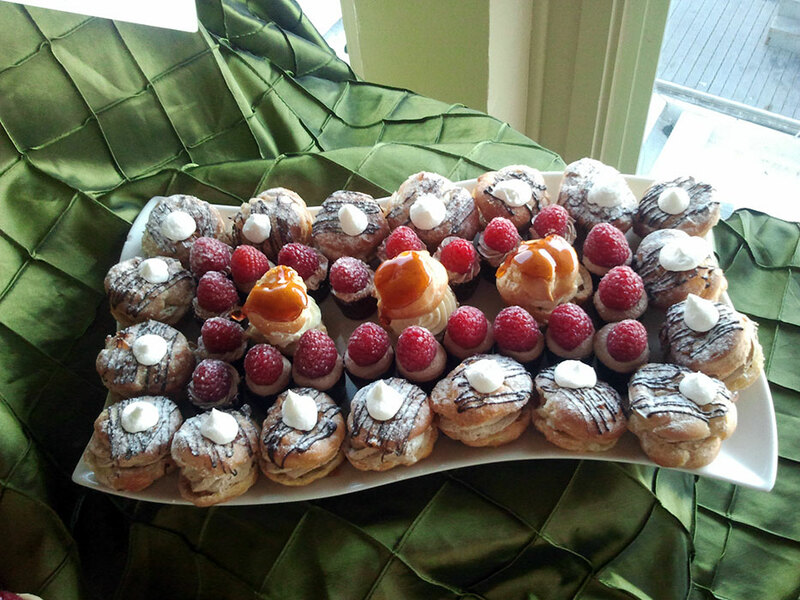 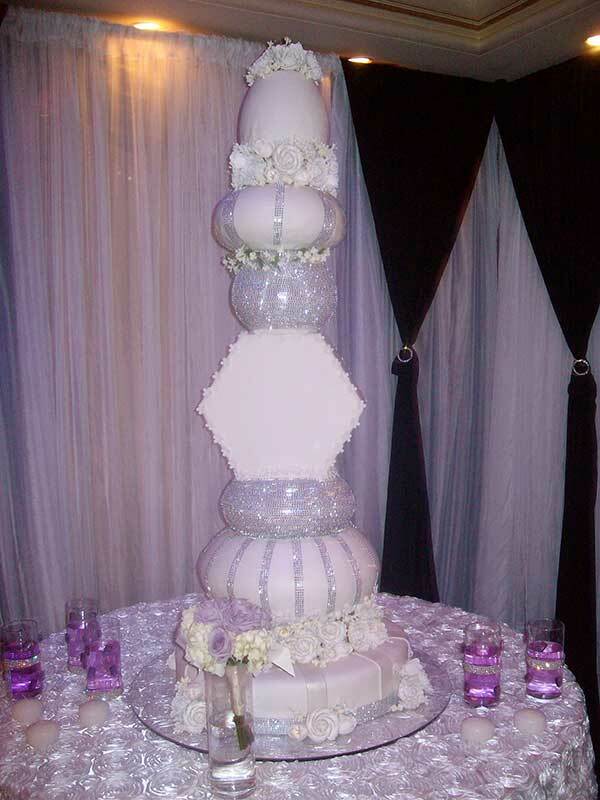 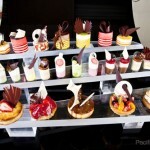 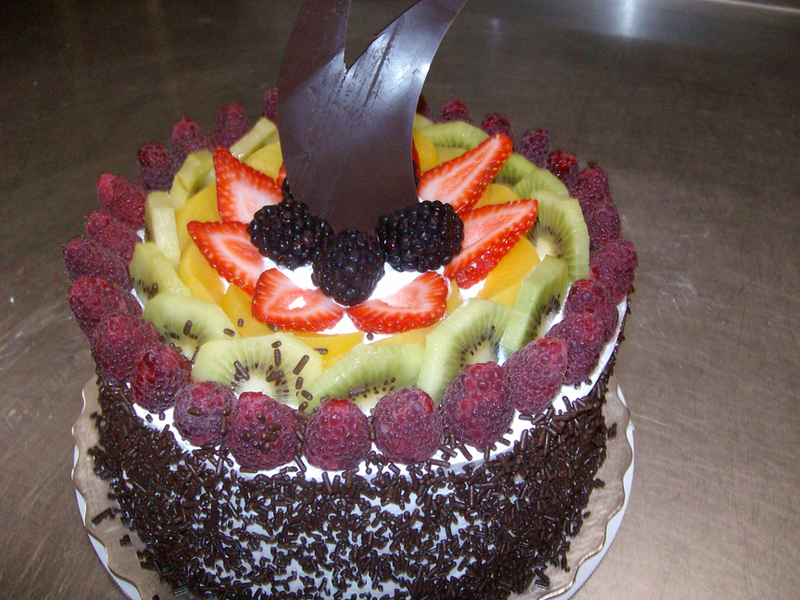 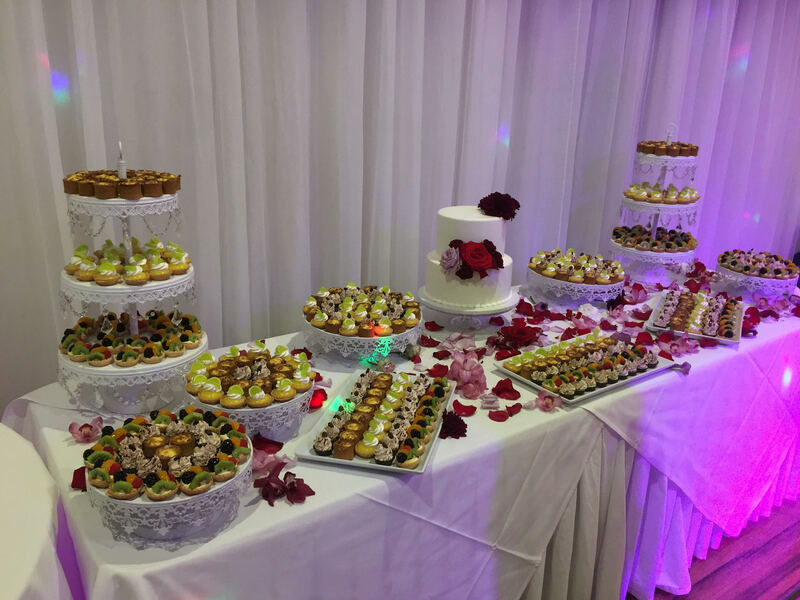 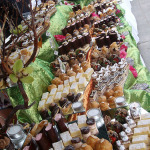 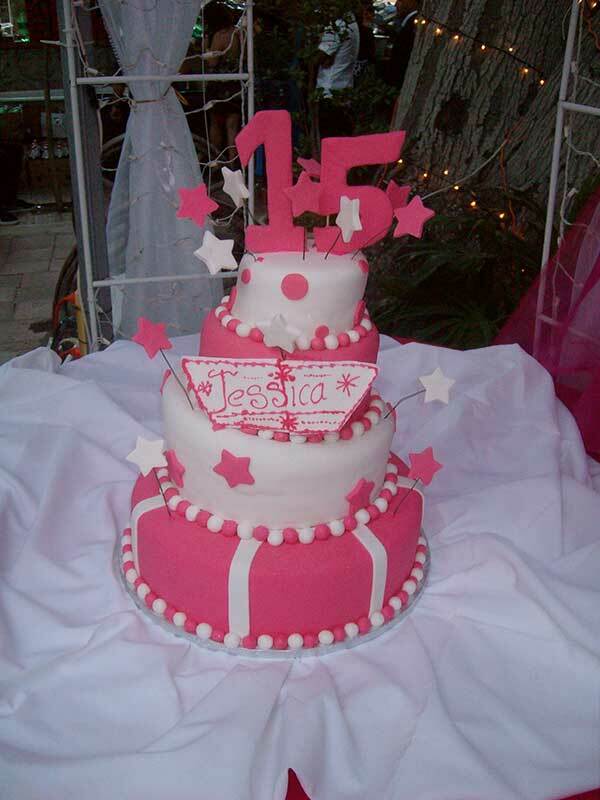 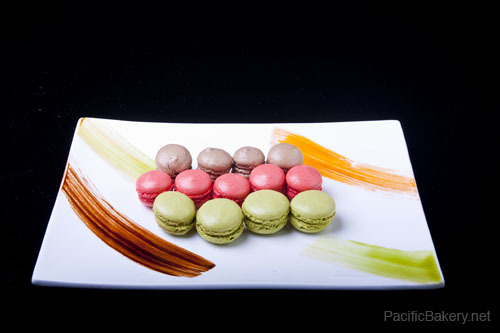 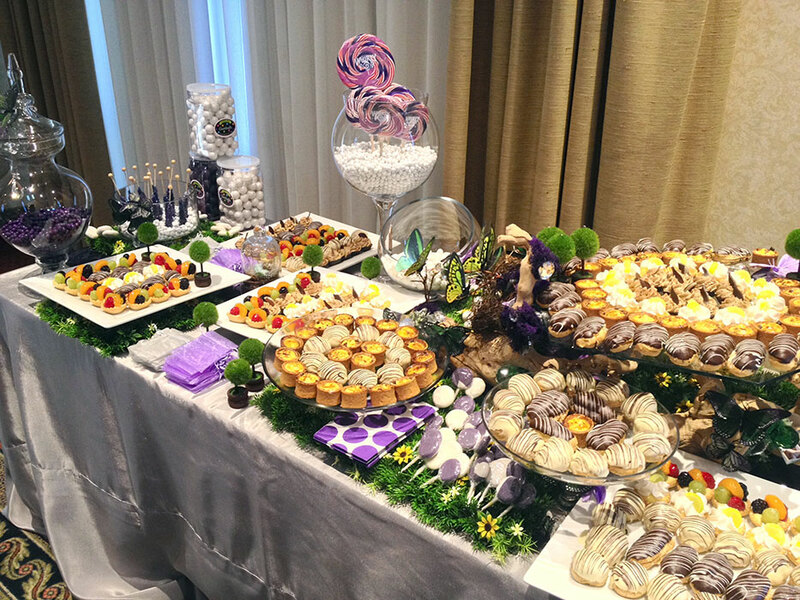 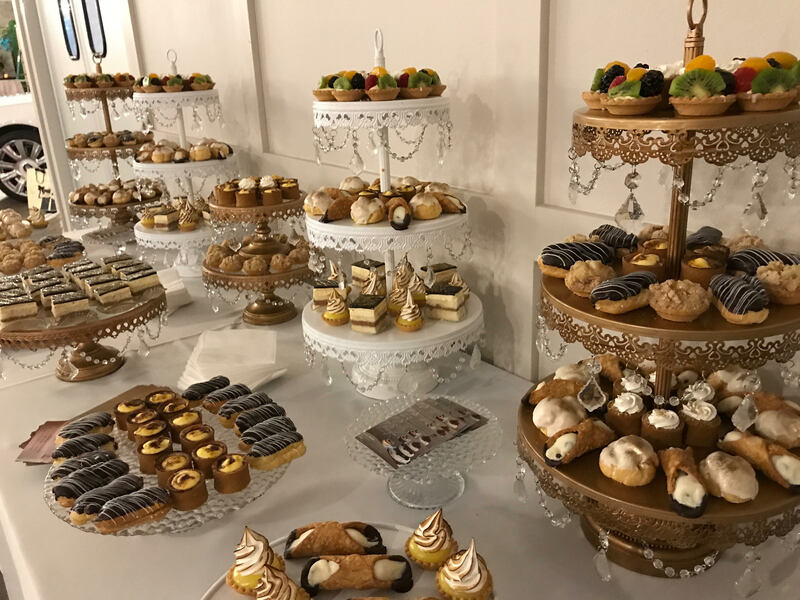 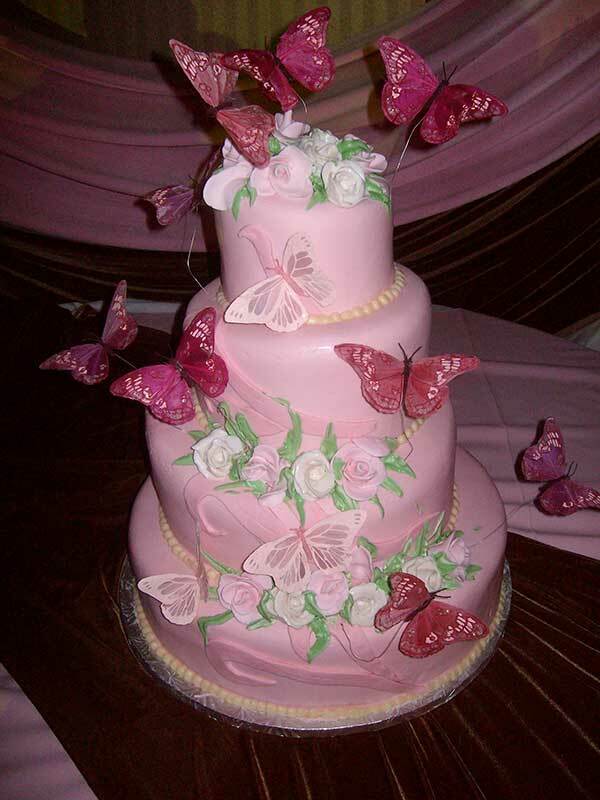 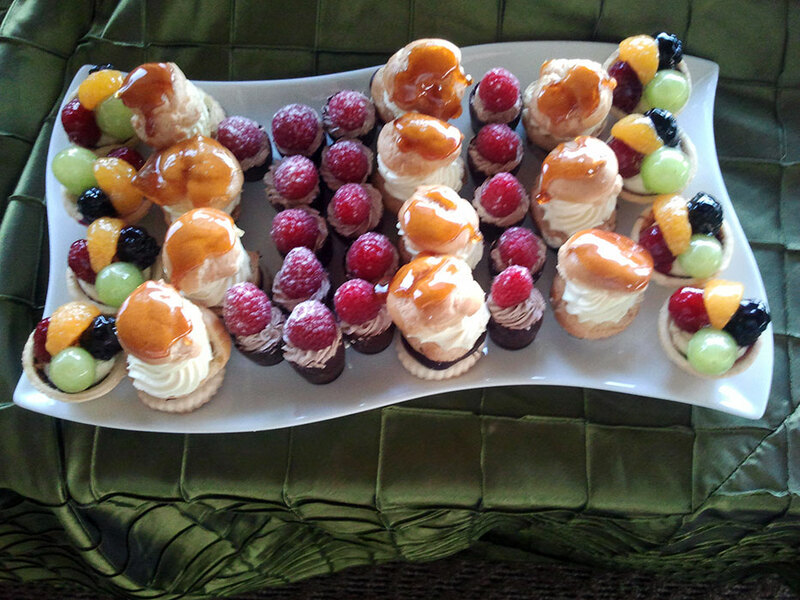 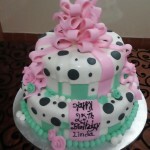 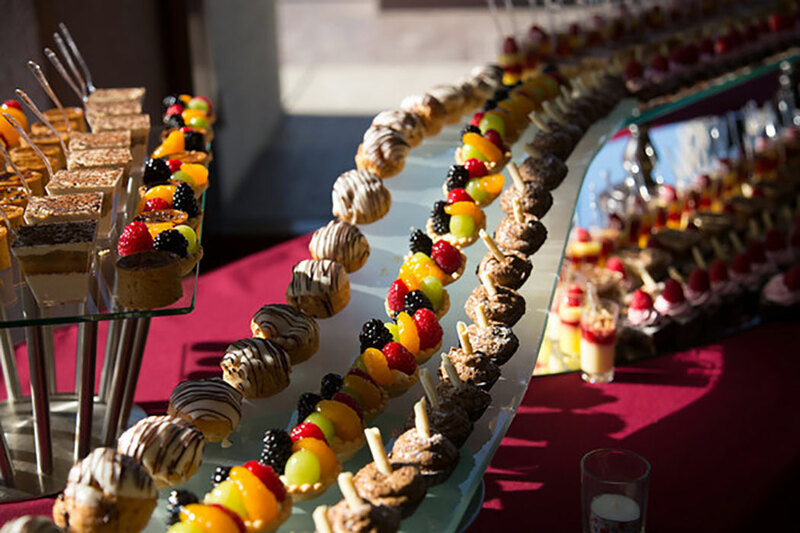 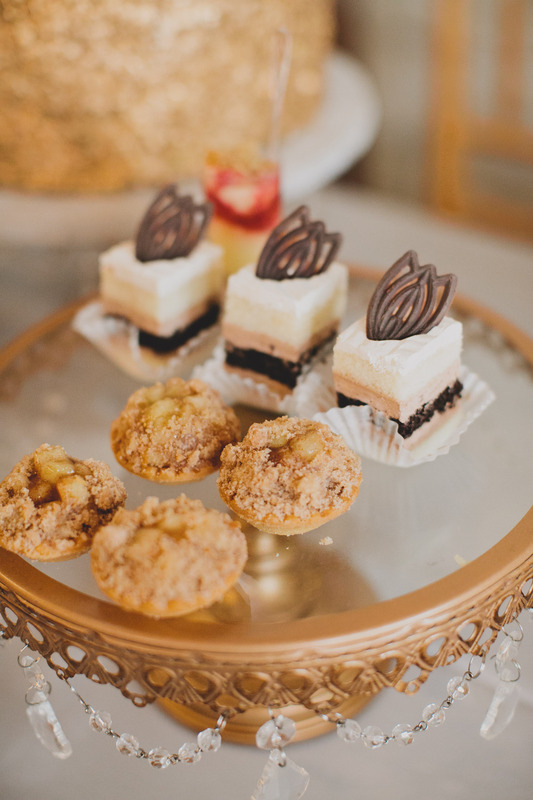 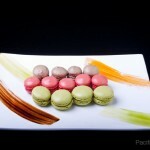 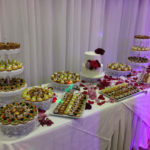 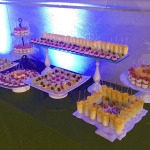 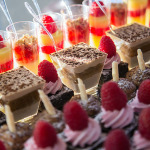 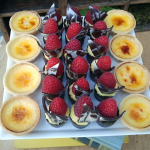 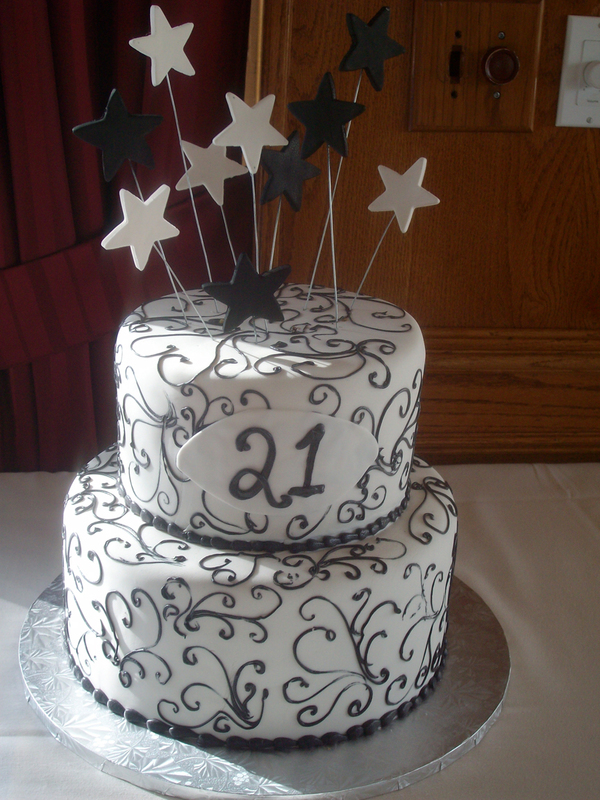 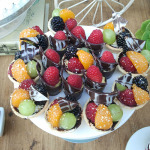 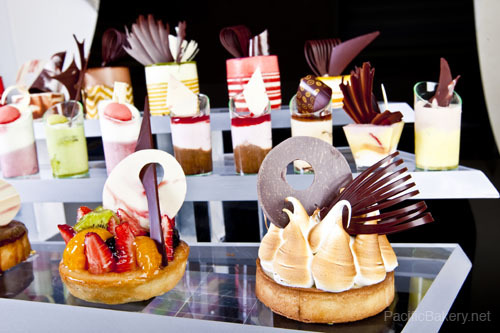 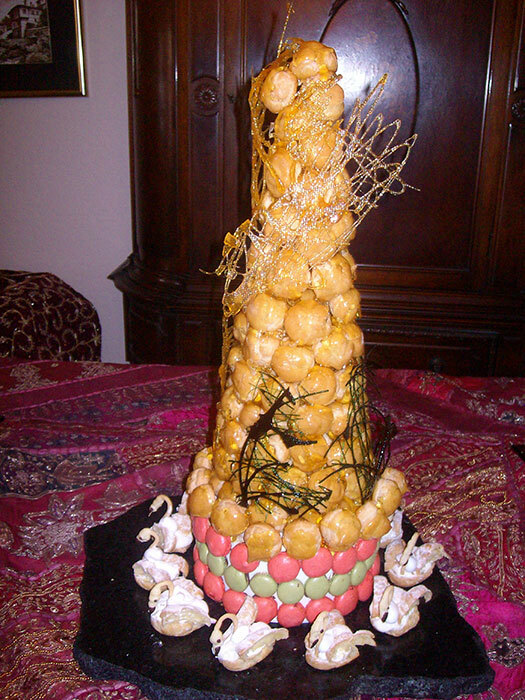 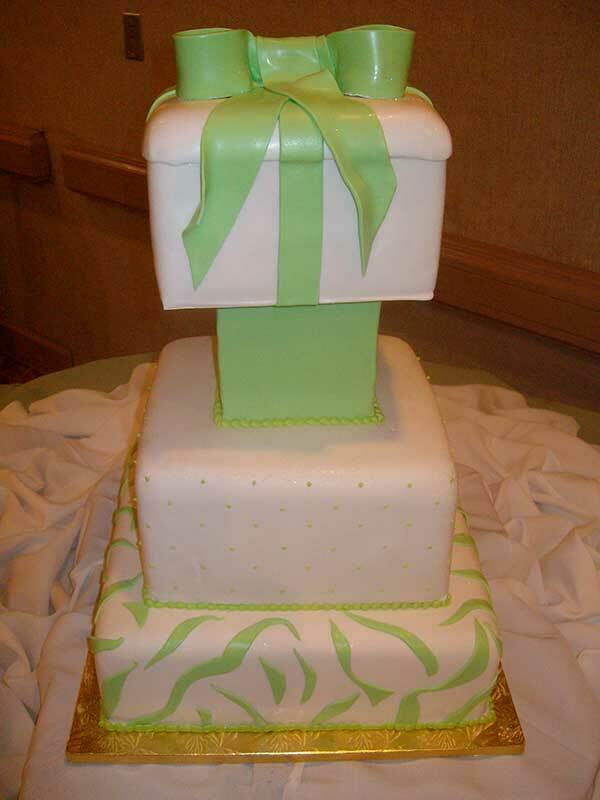 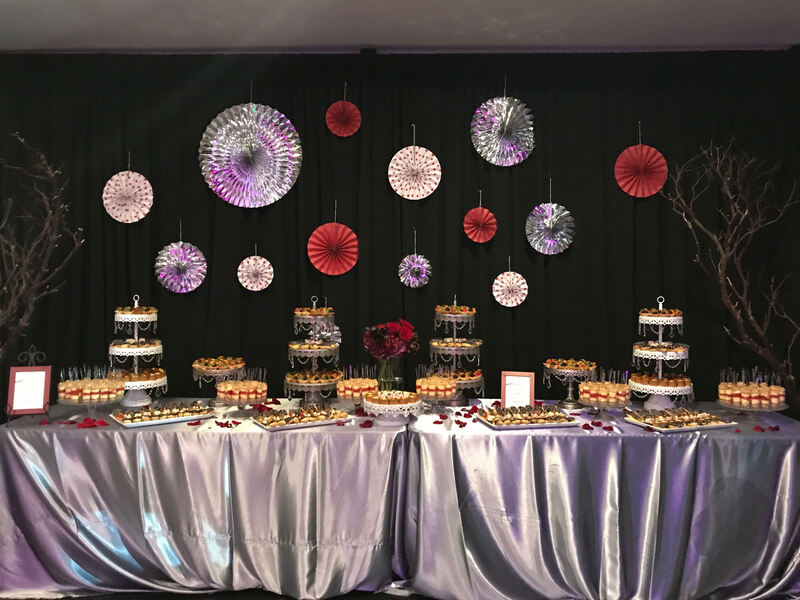 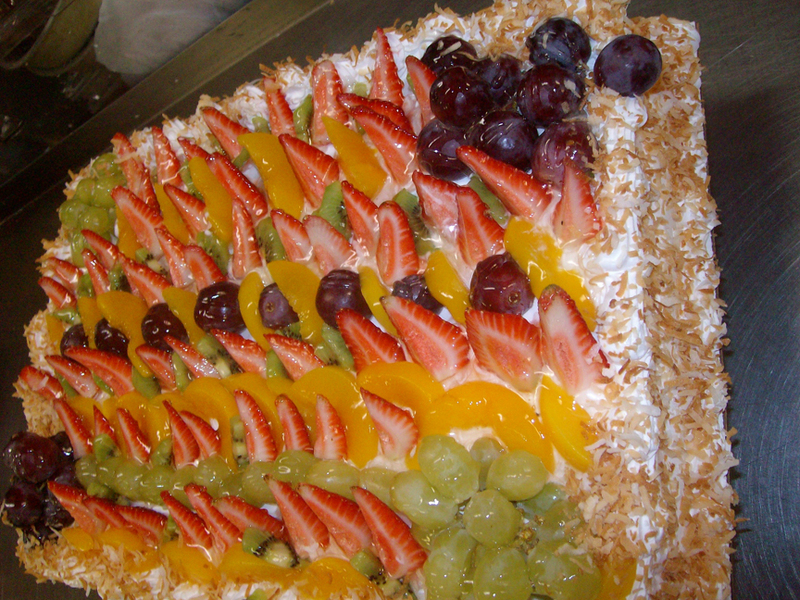 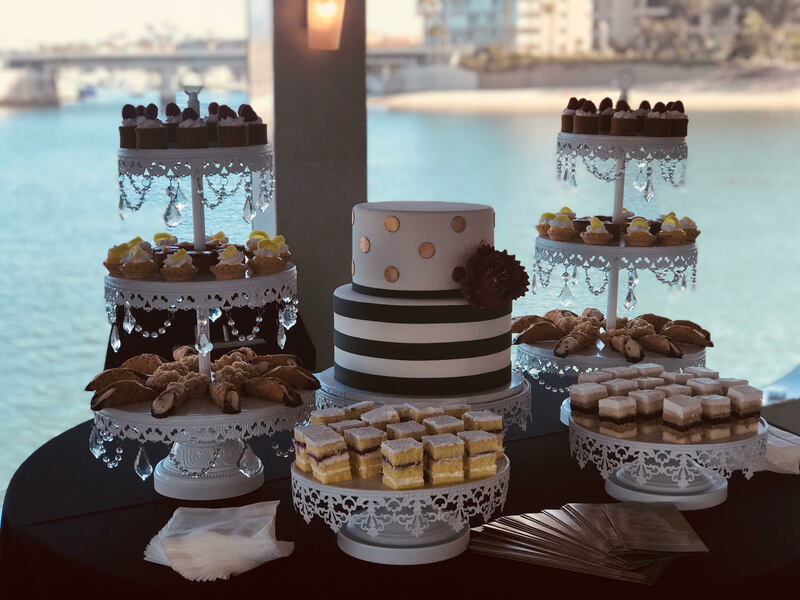 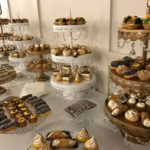 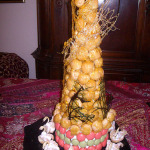 We want the service to be superior from the moment the client places an order to the point the cake, or pastry, is delivered.